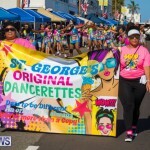 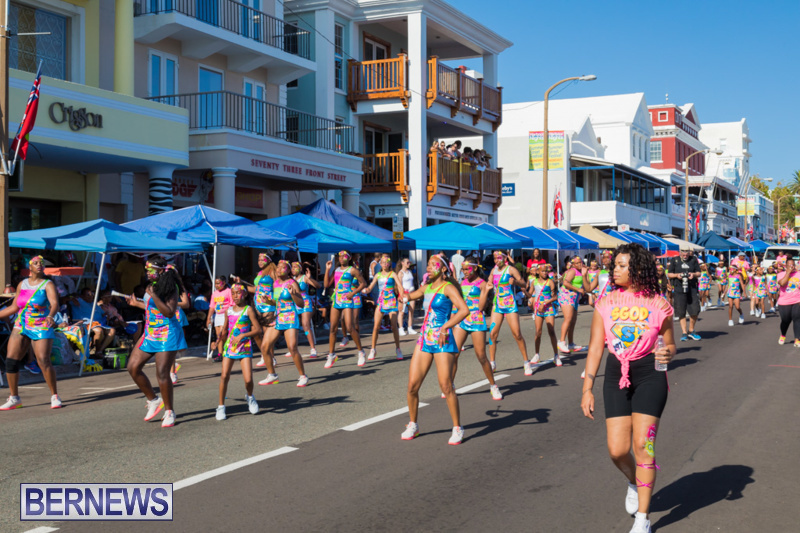 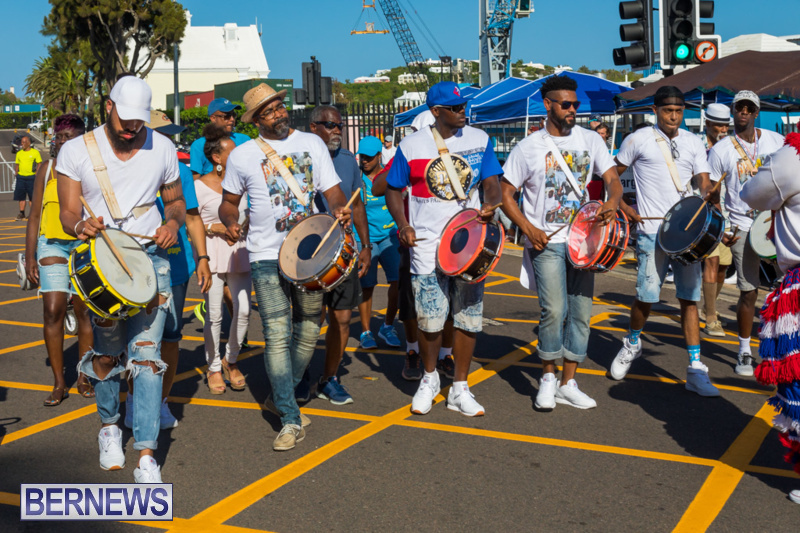 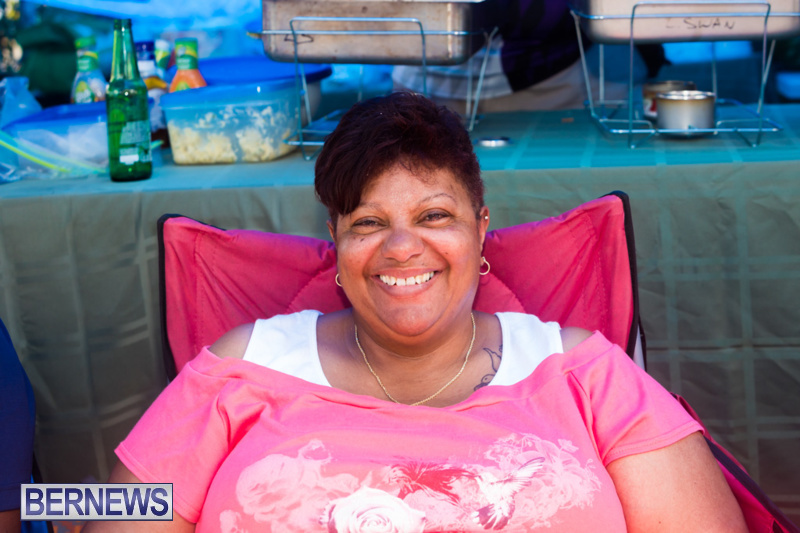 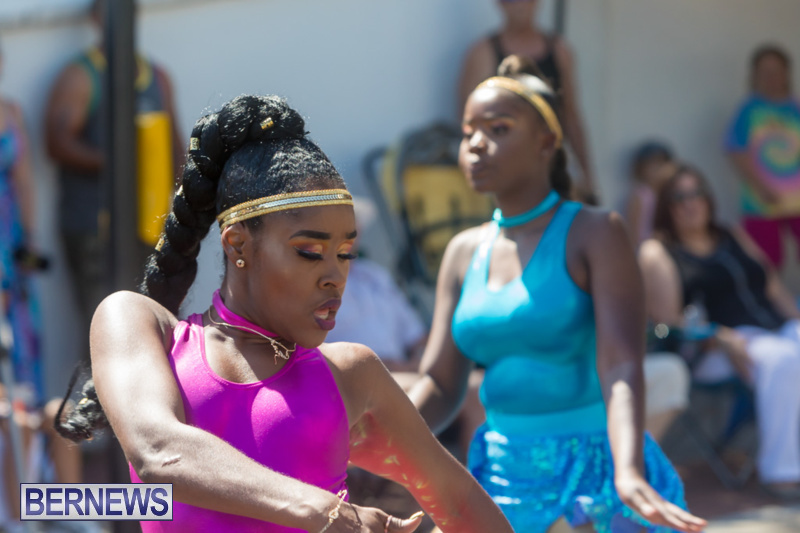 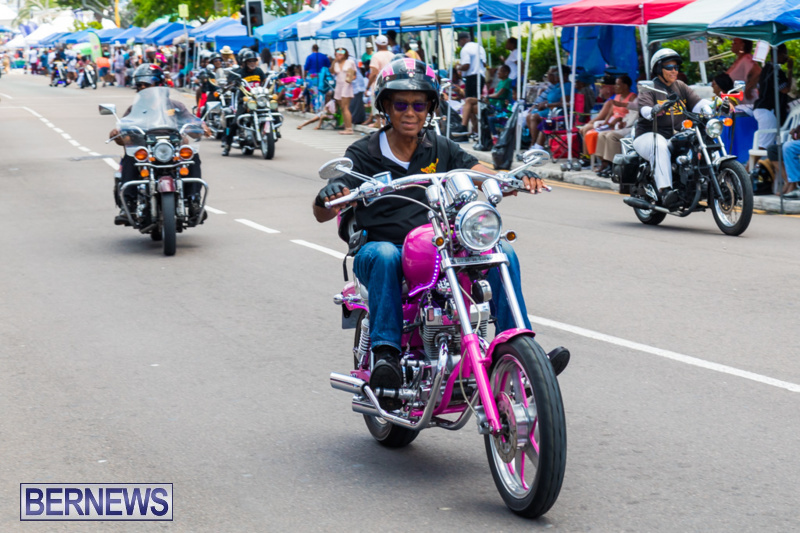 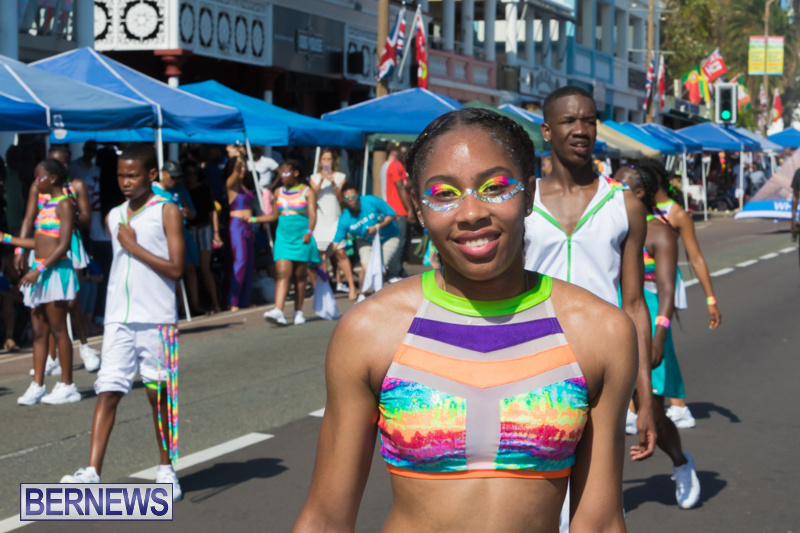 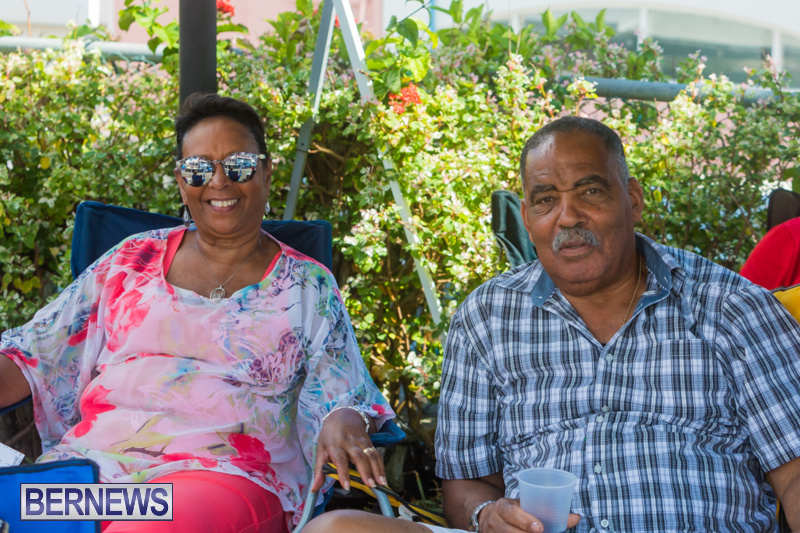 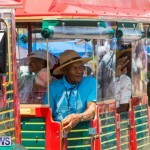 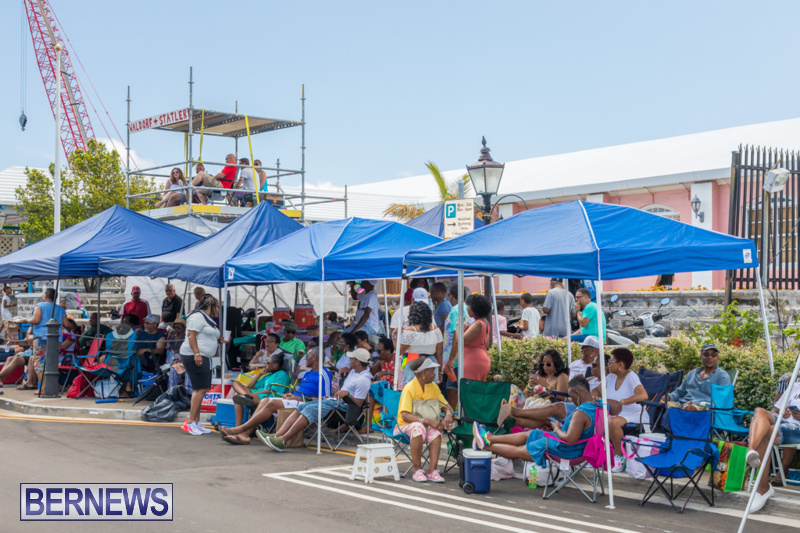 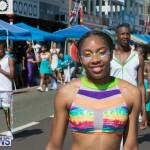 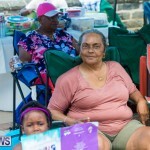 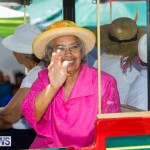 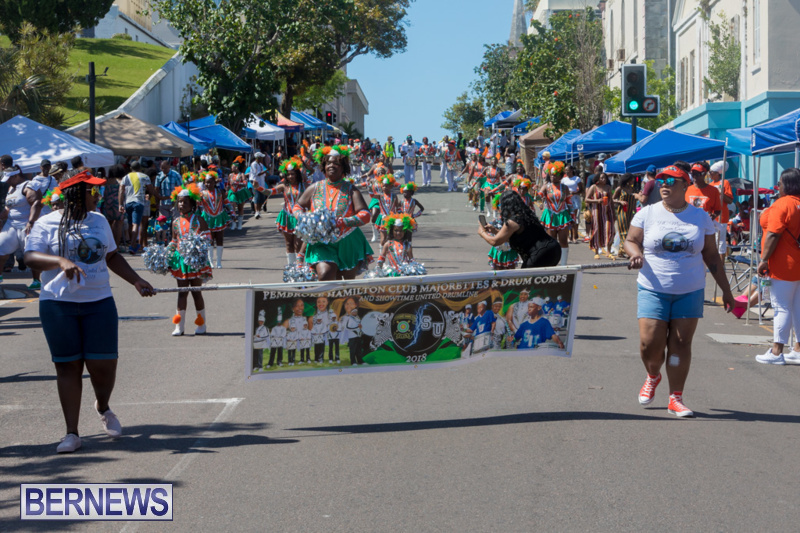 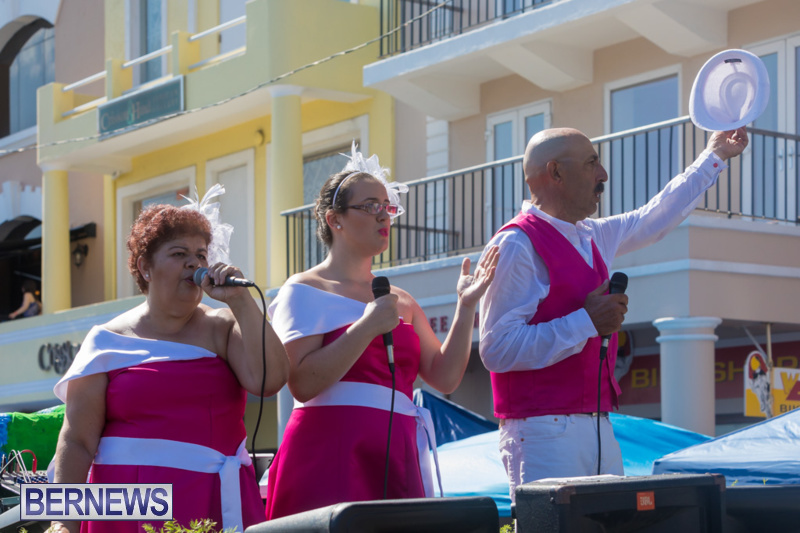 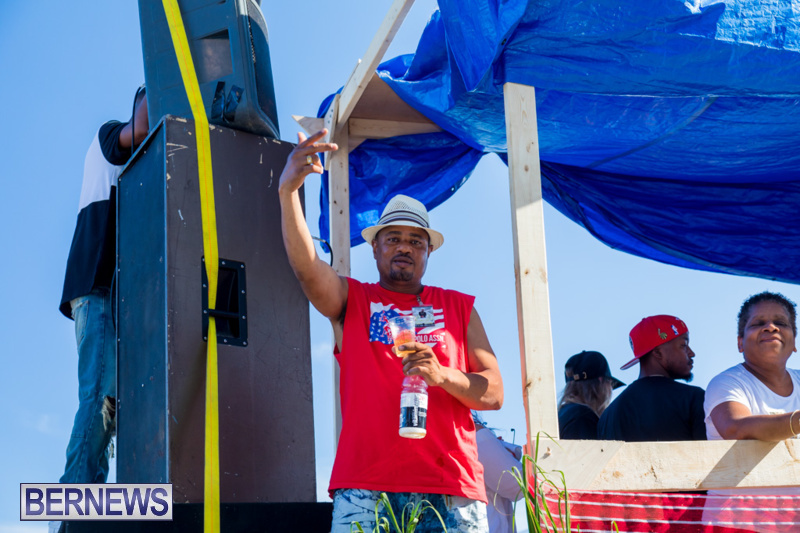 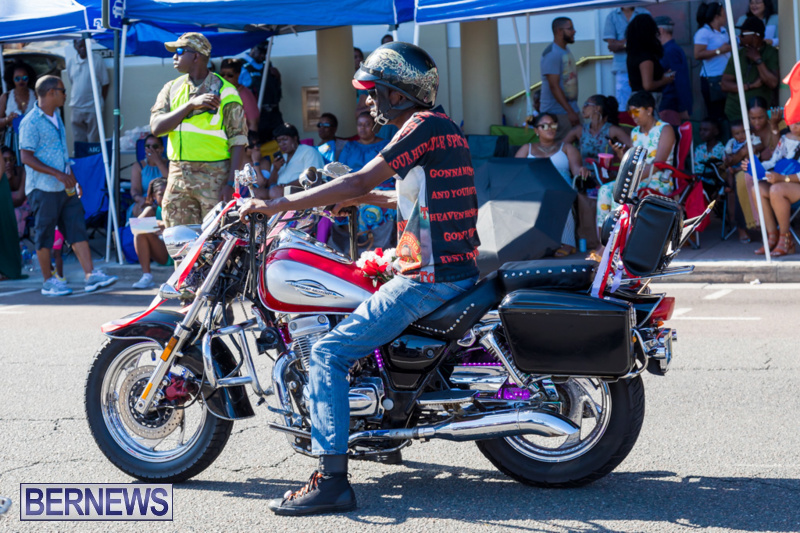 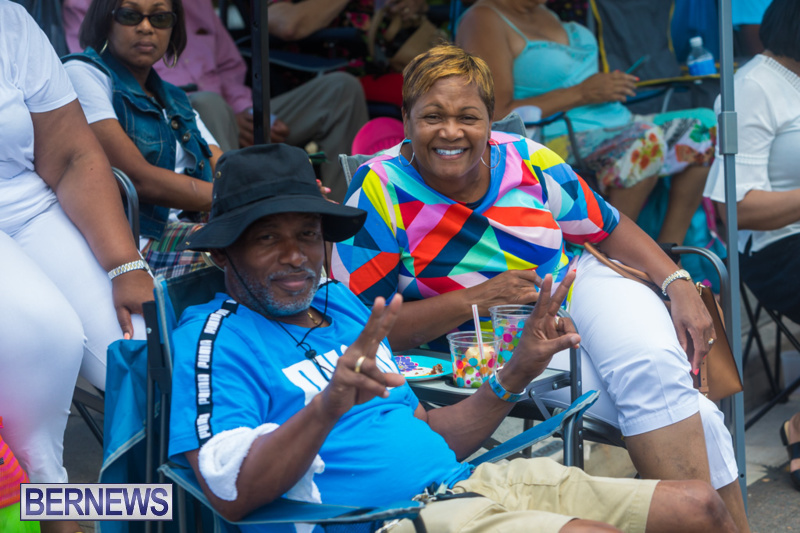 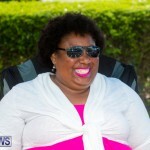 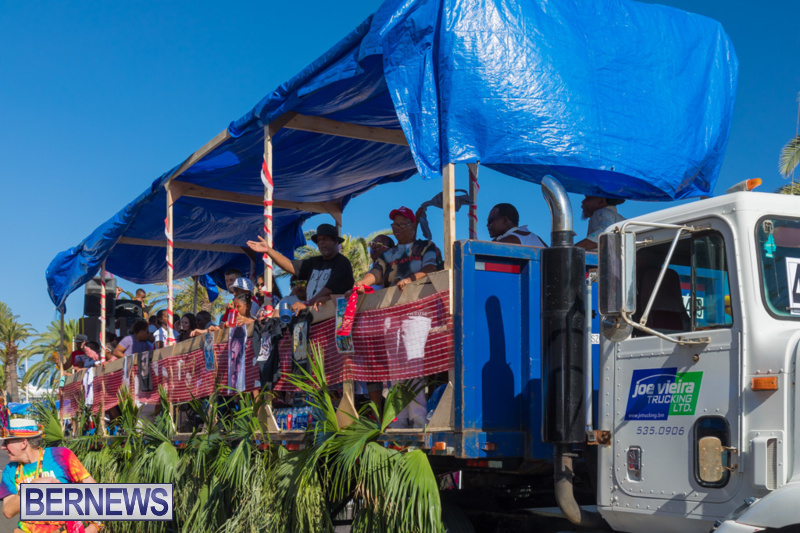 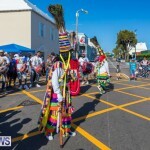 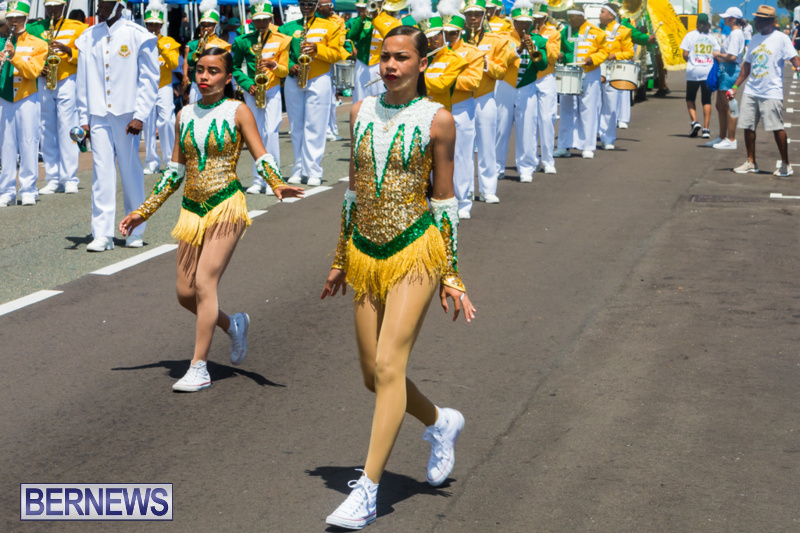 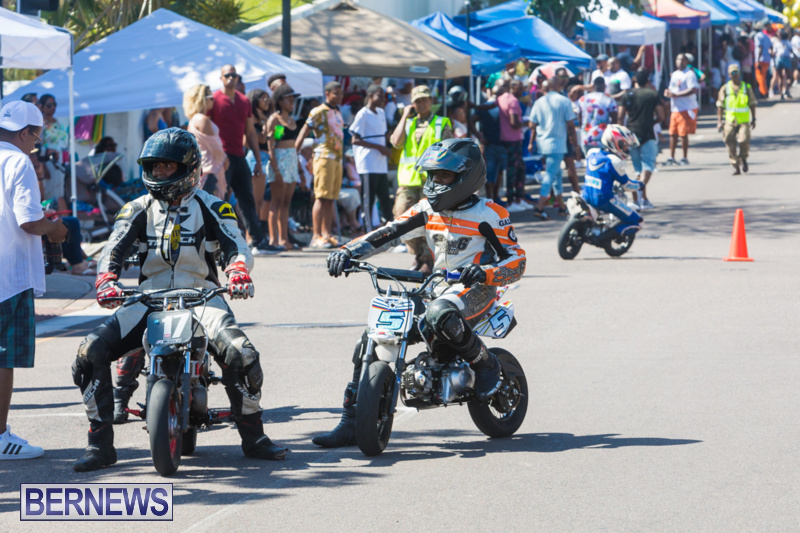 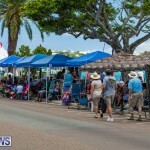 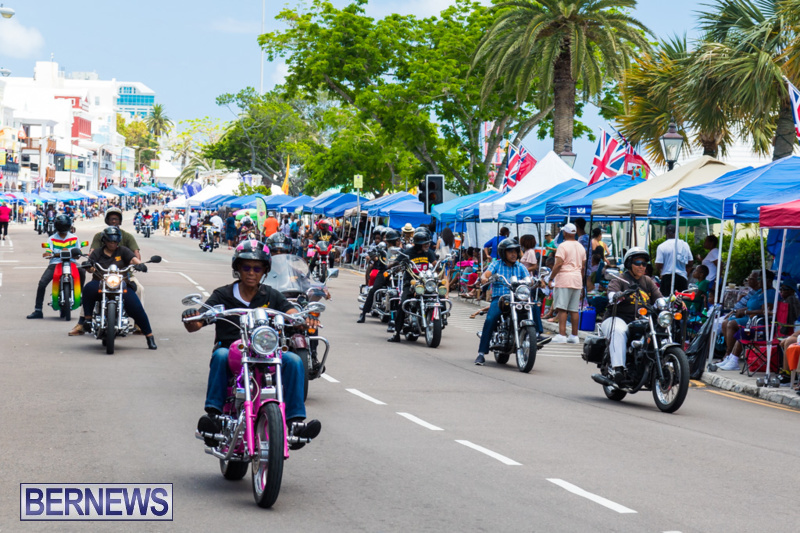 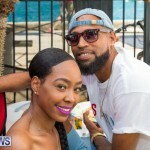 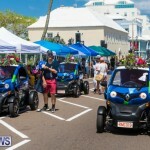 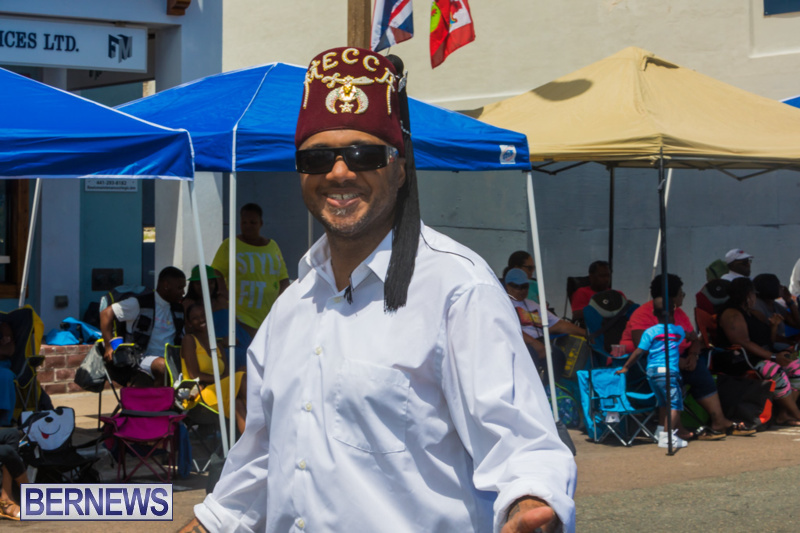 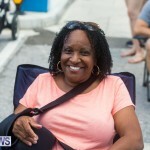 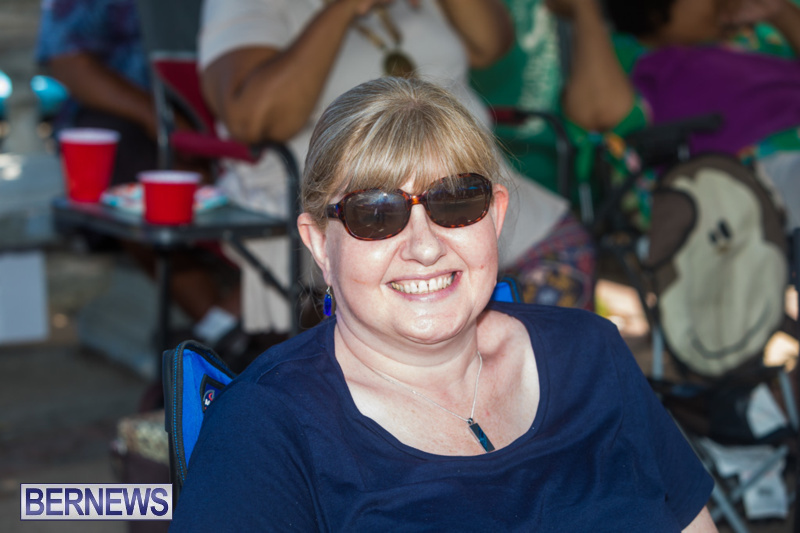 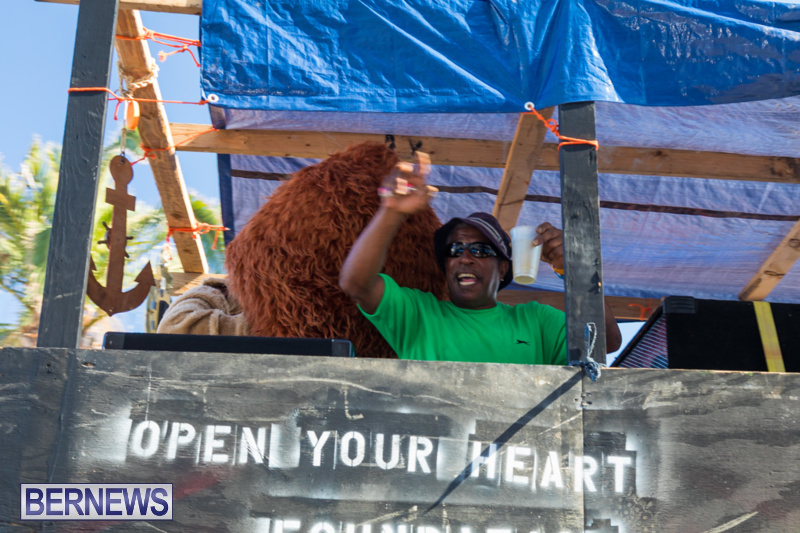 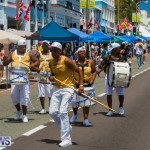 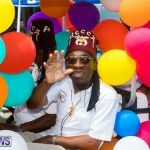 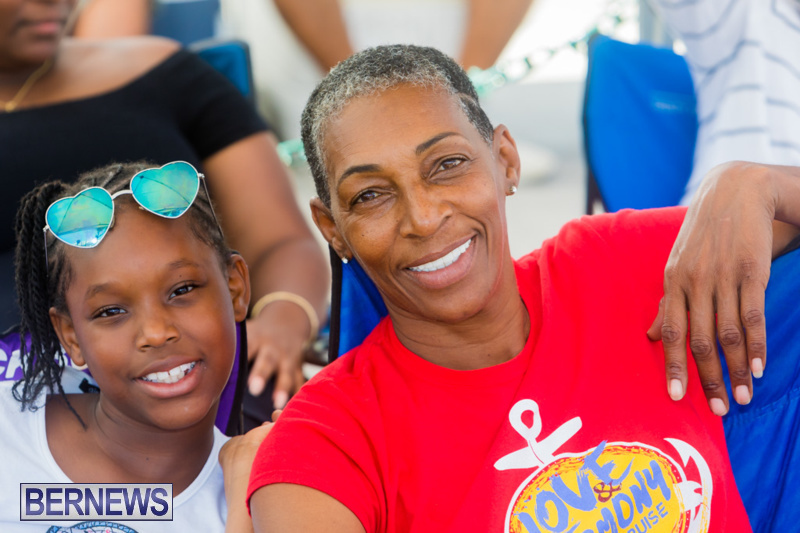 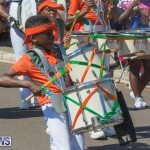 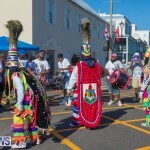 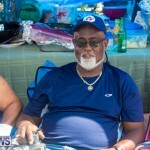 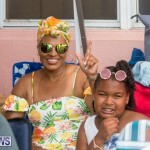 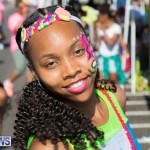 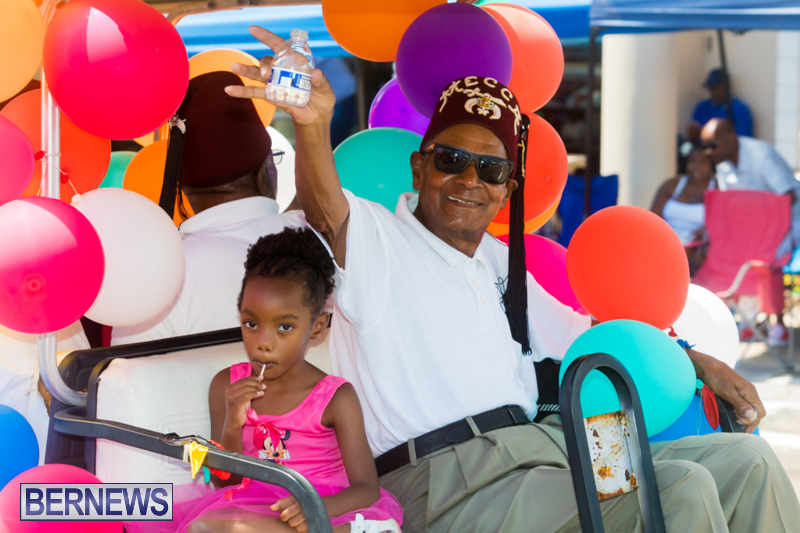 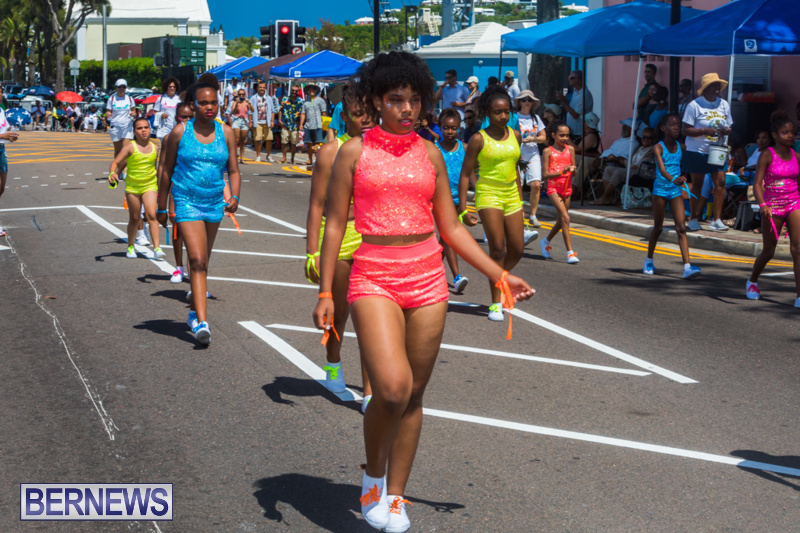 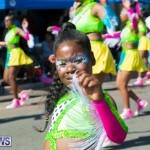 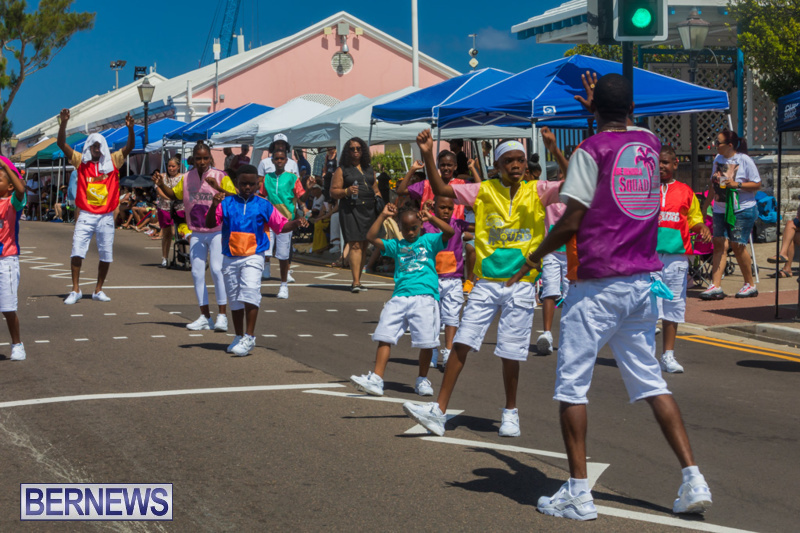 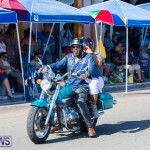 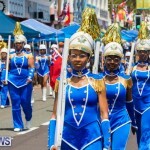 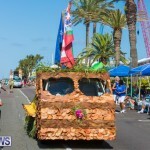 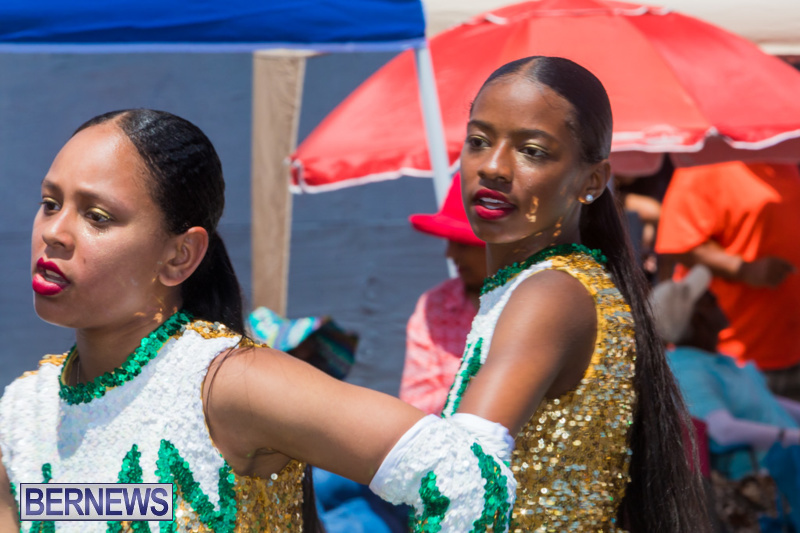 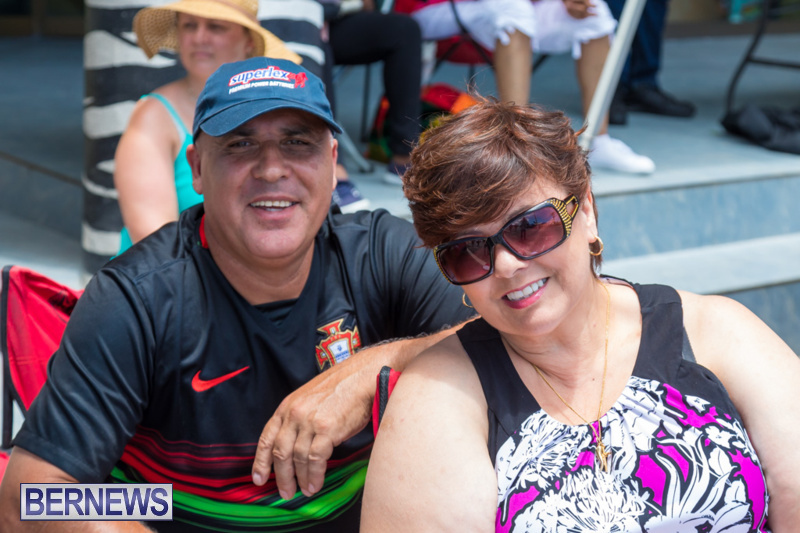 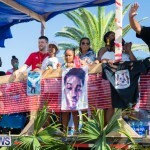 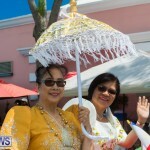 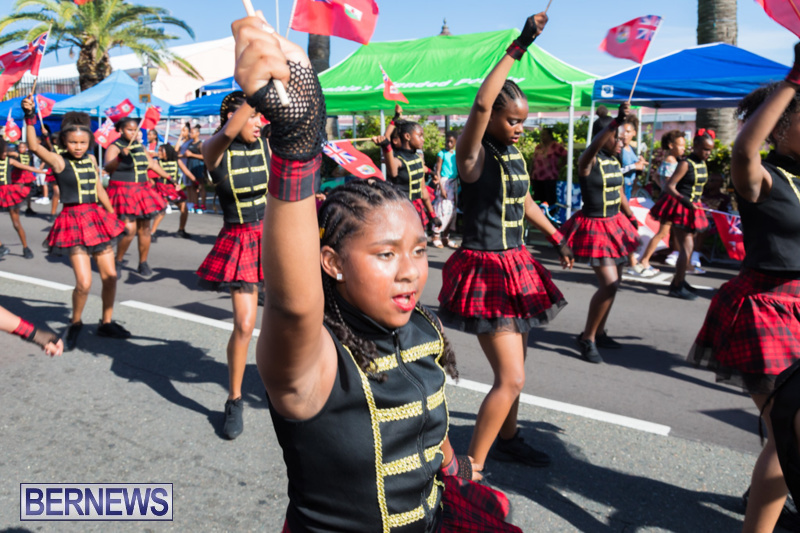 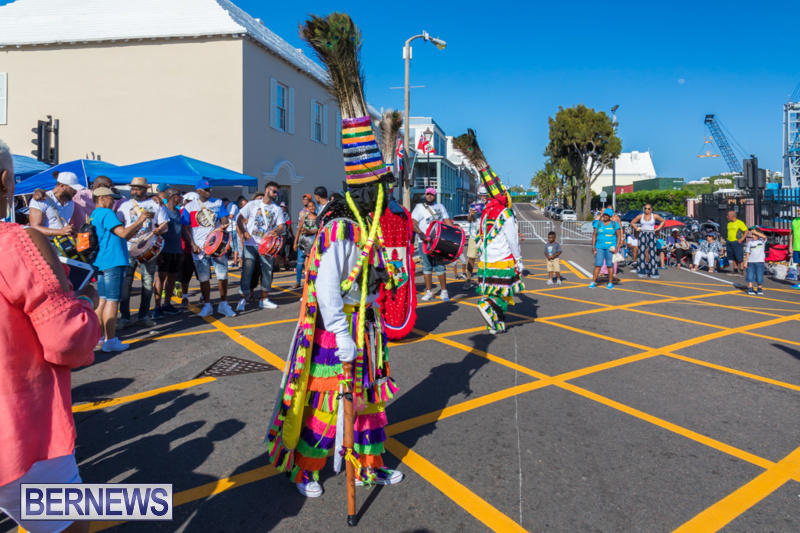 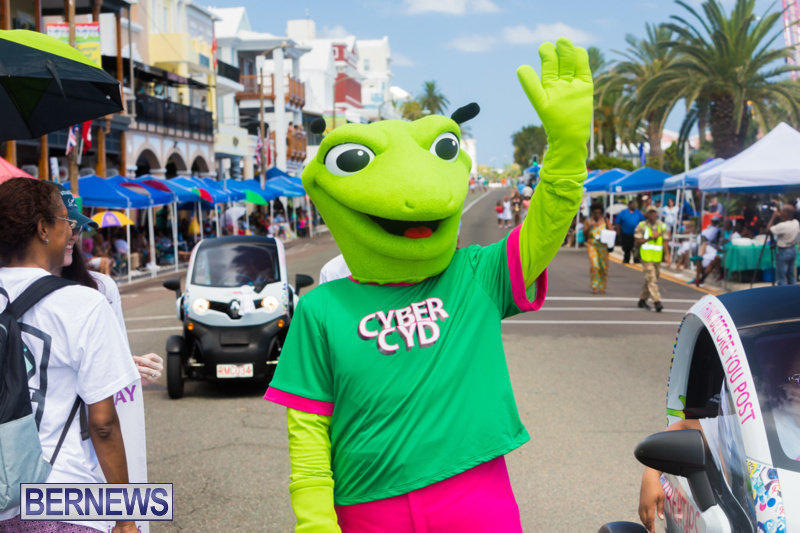 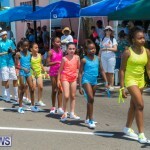 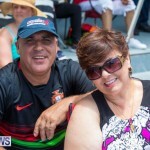 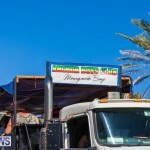 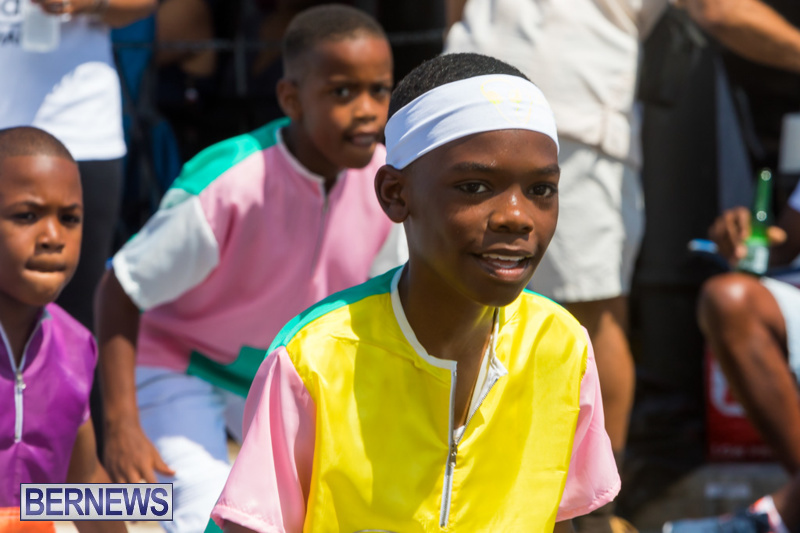 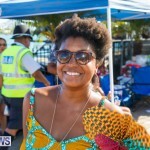 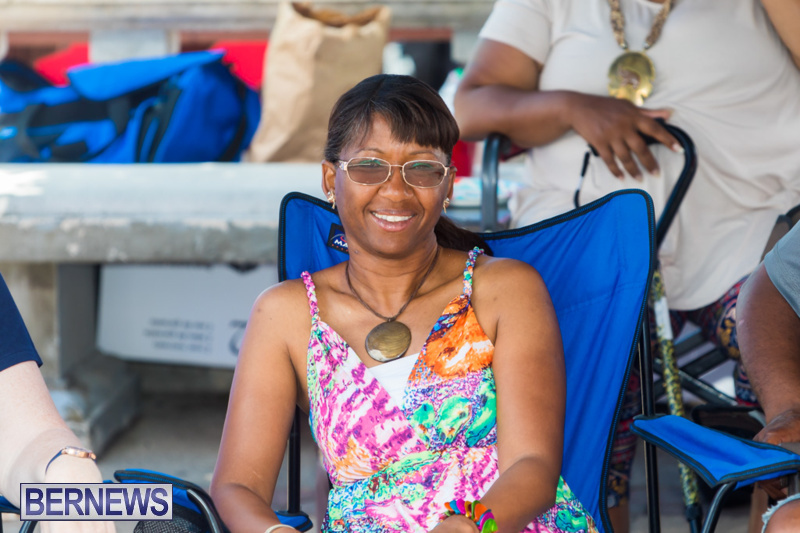 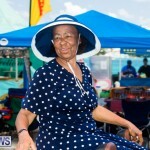 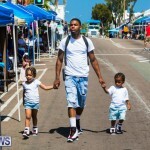 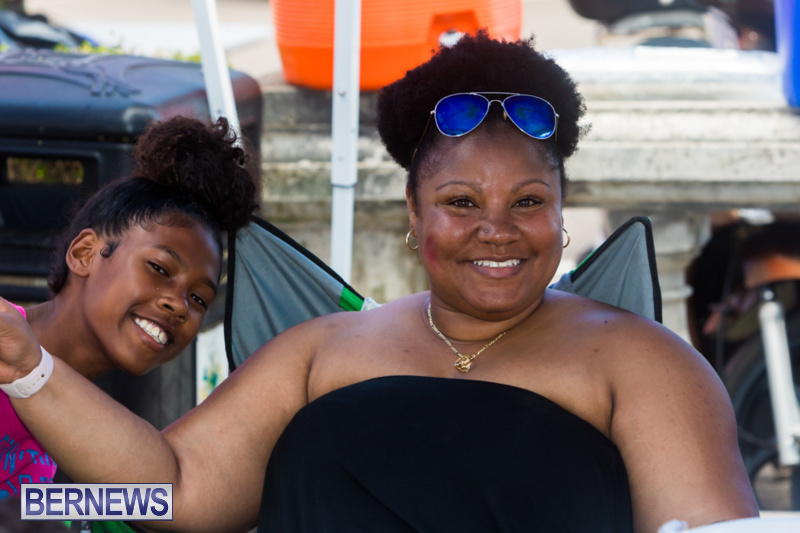 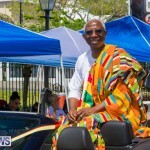 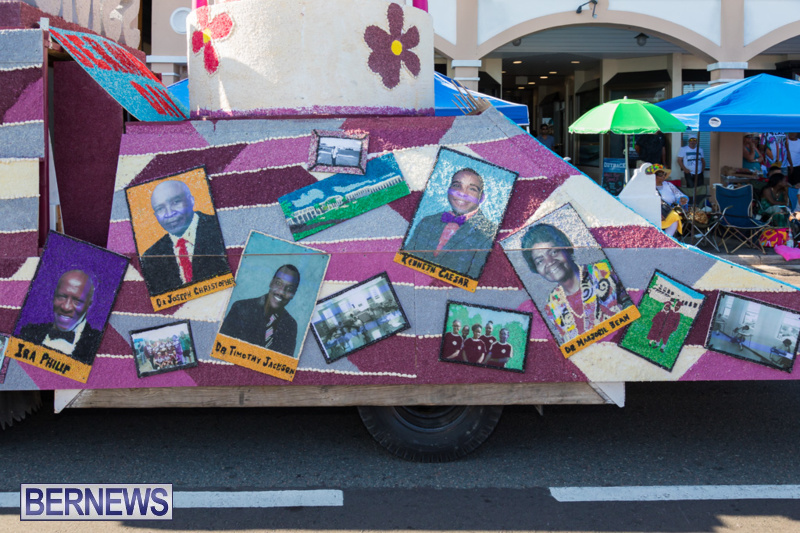 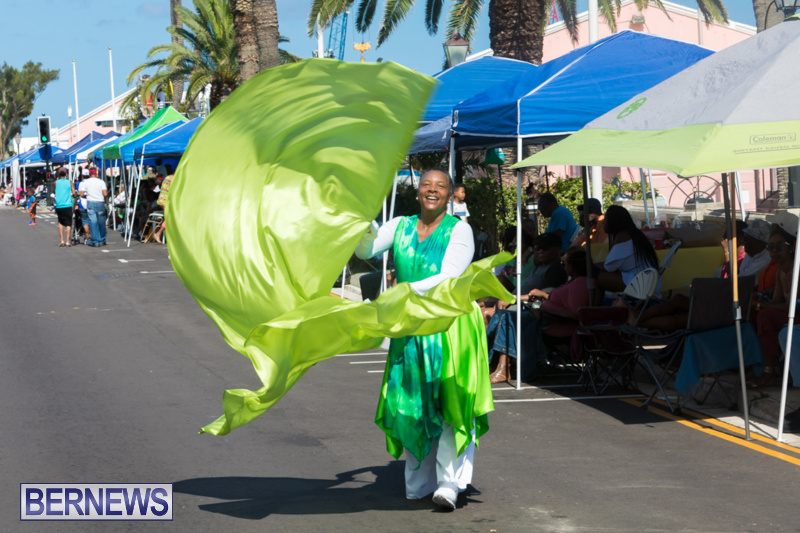 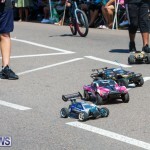 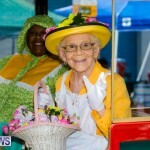 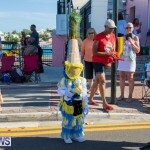 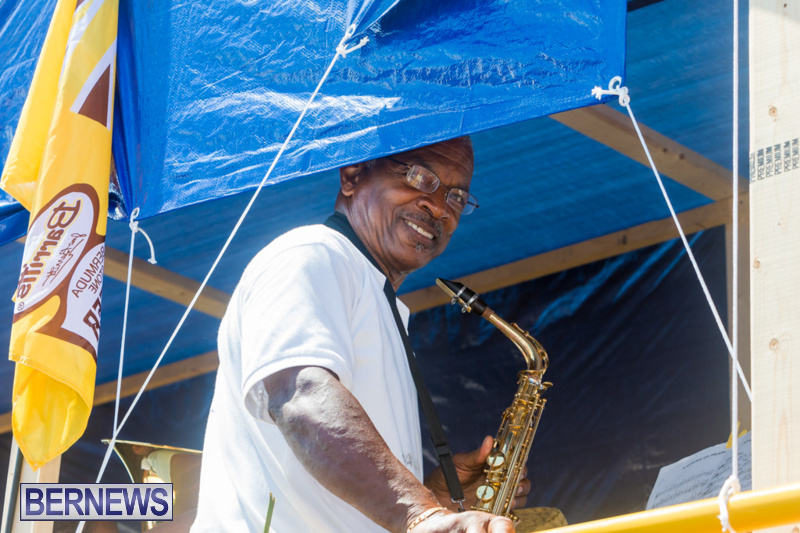 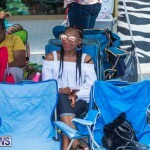 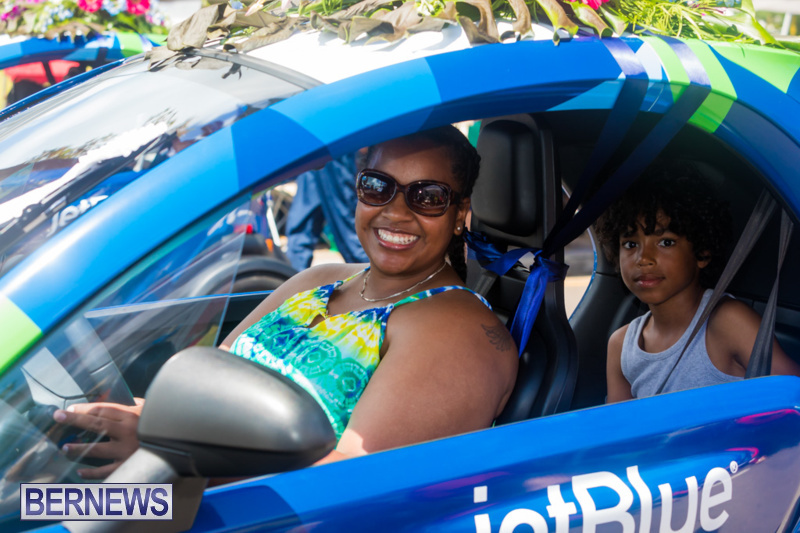 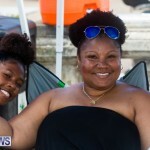 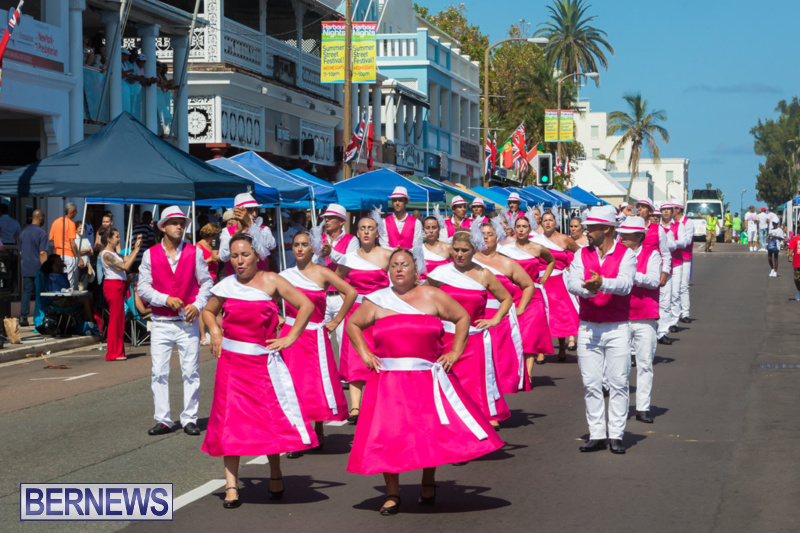 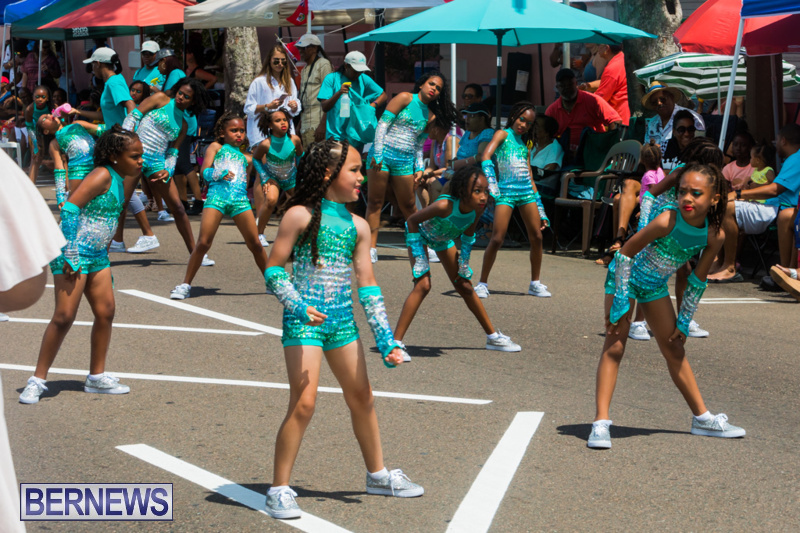 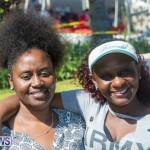 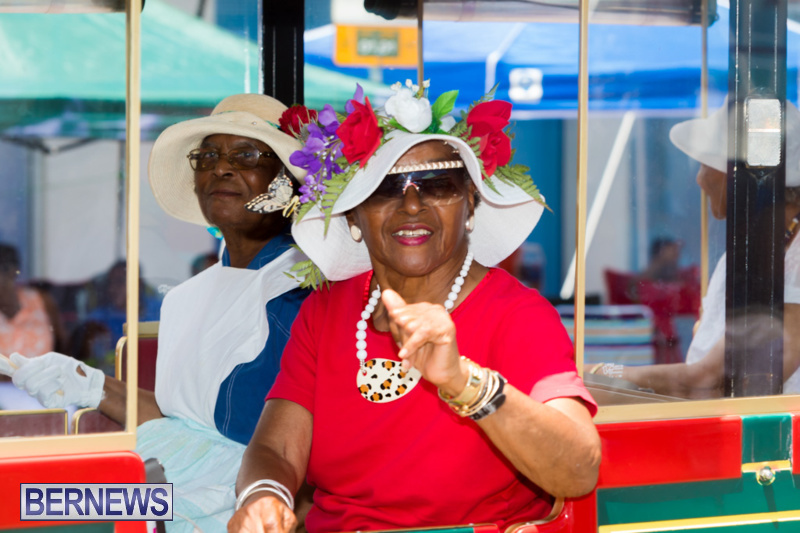 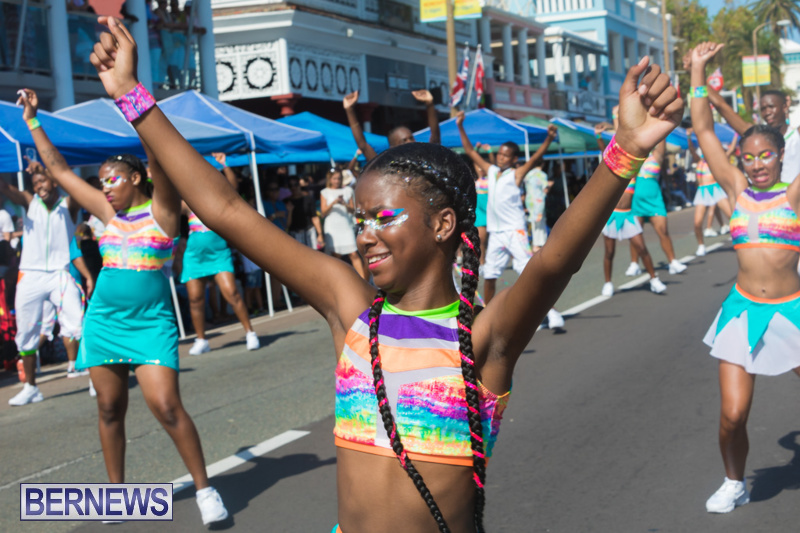 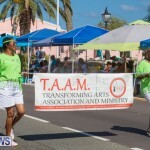 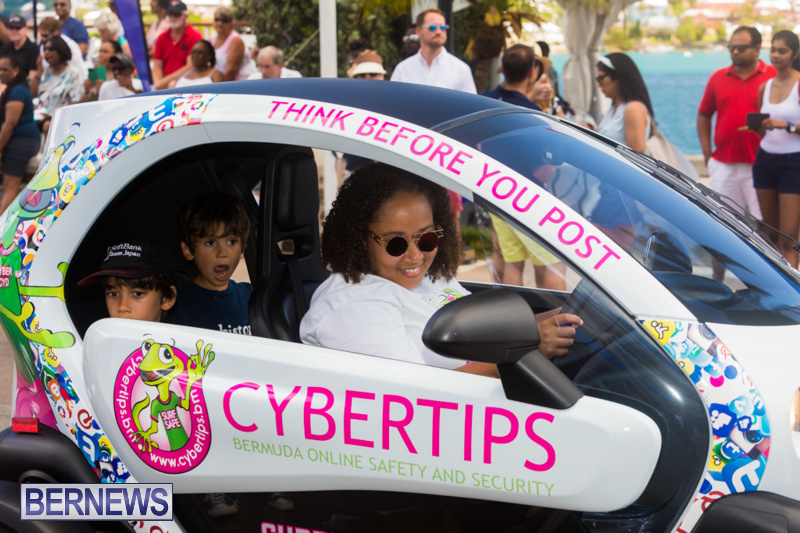 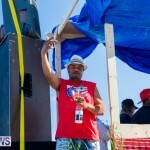 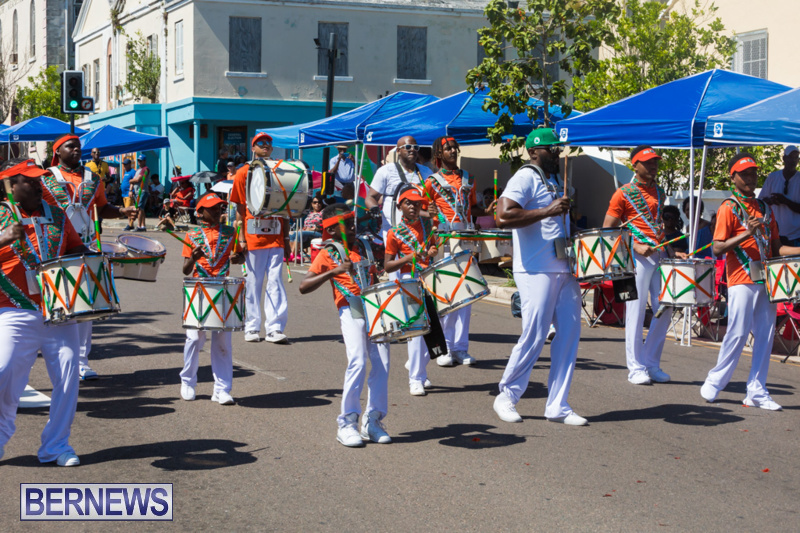 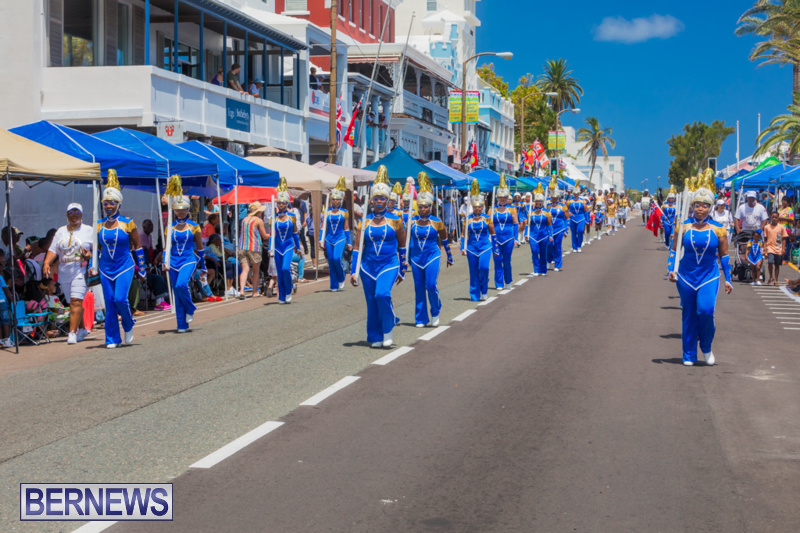 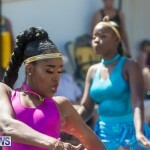 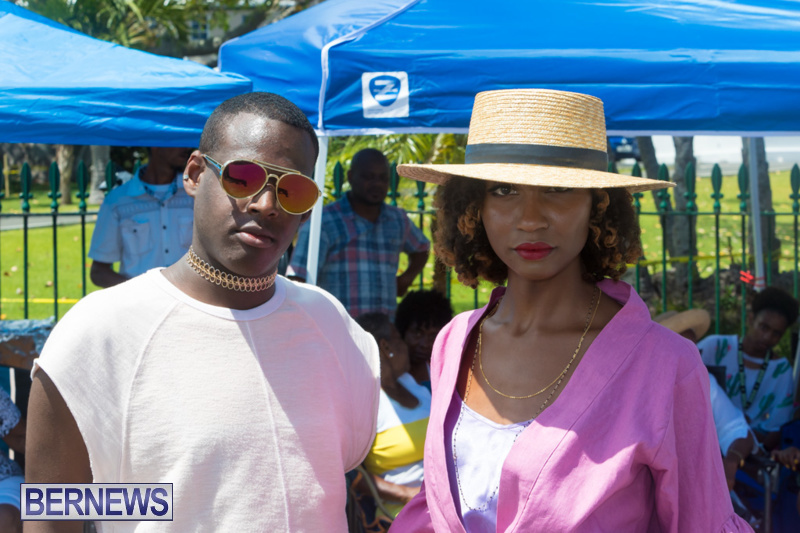 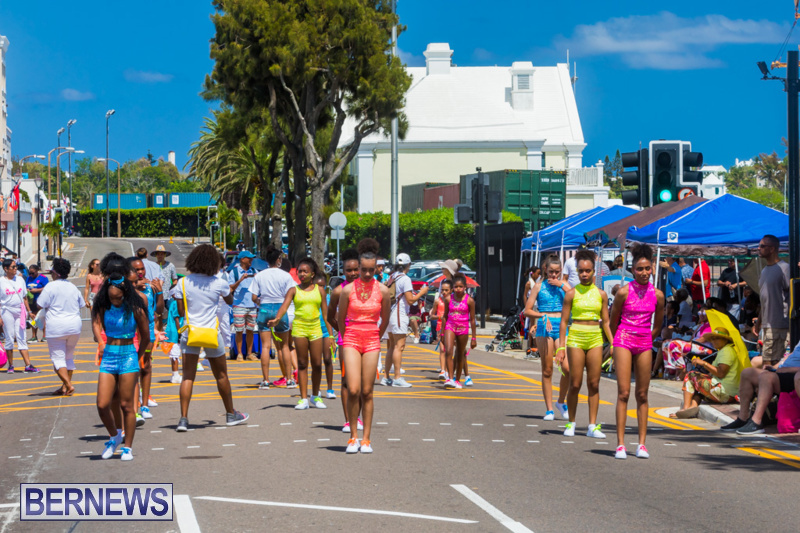 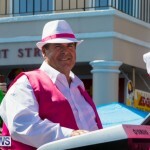 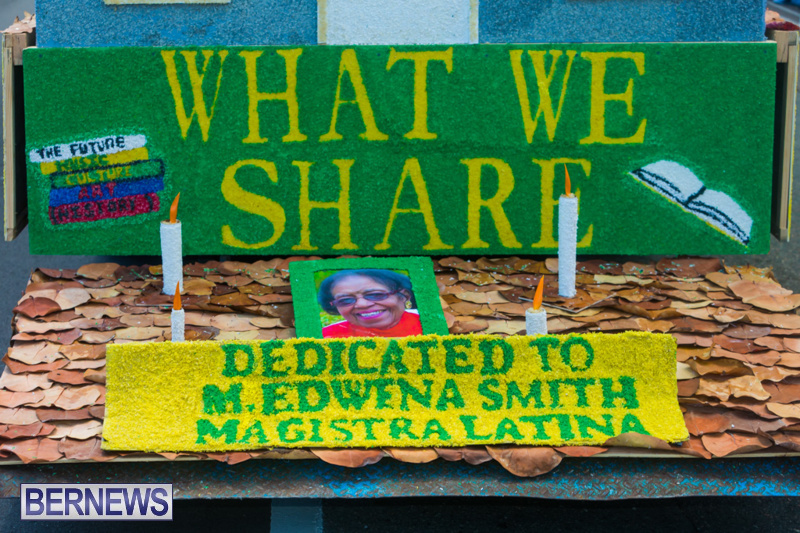 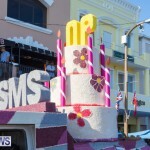 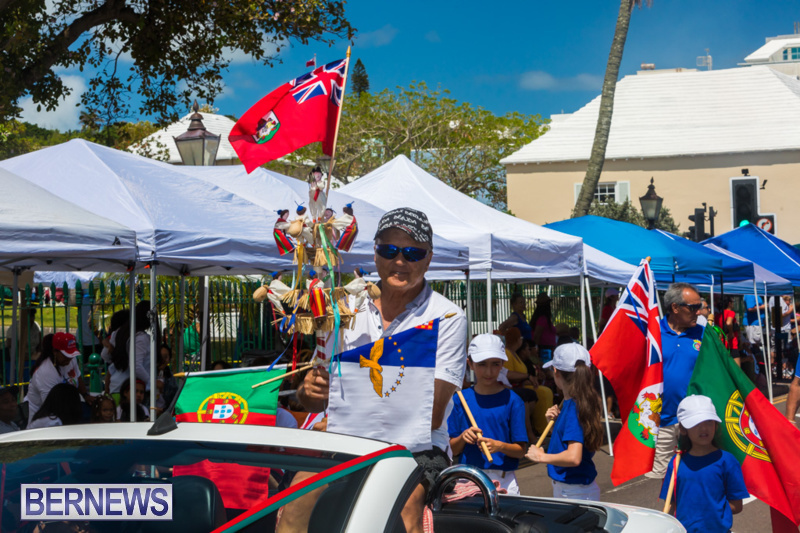 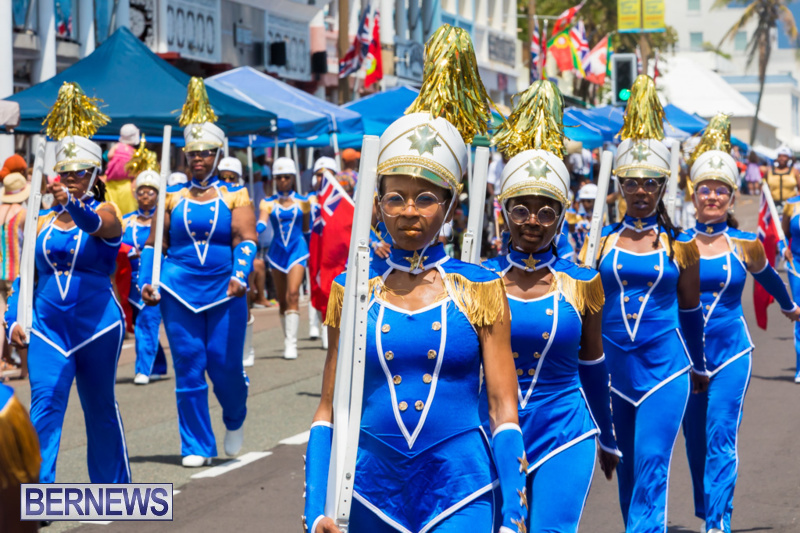 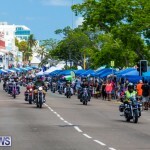 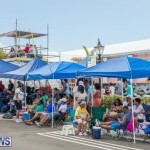 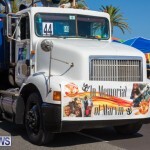 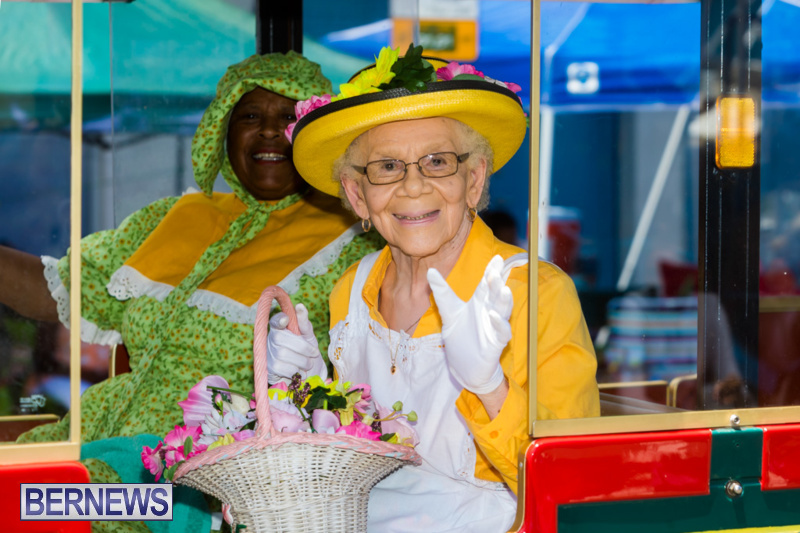 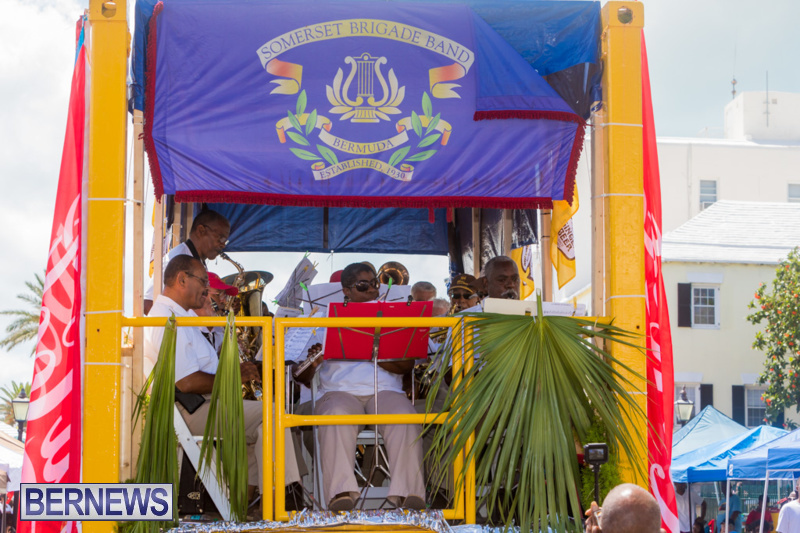 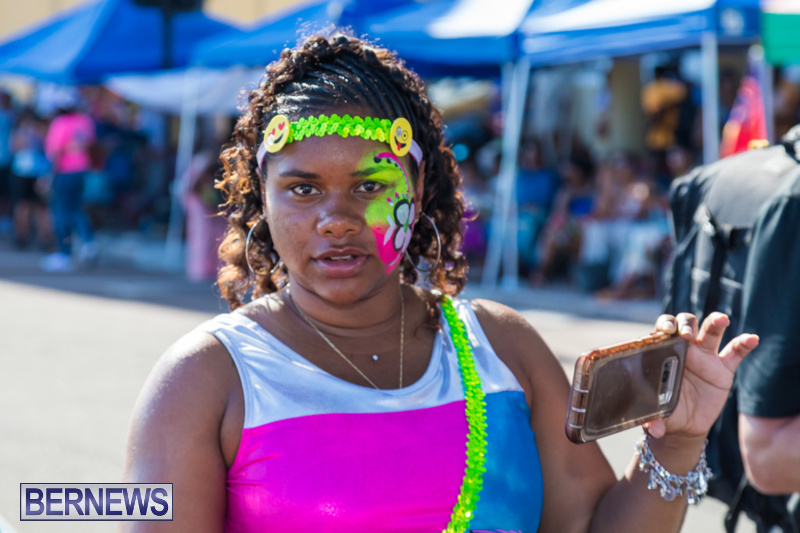 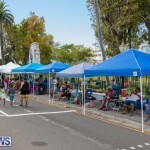 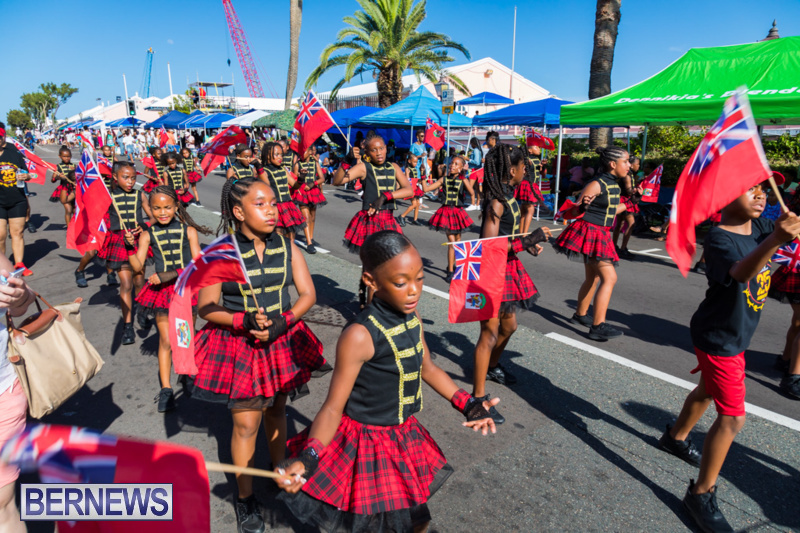 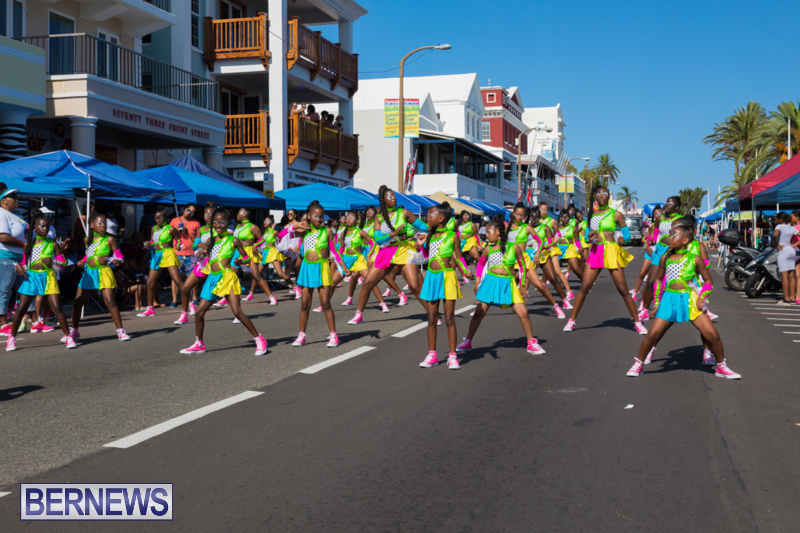 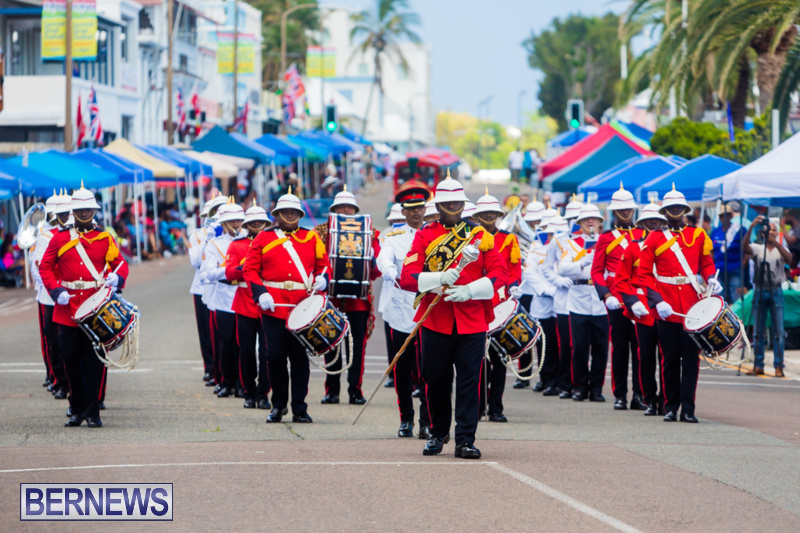 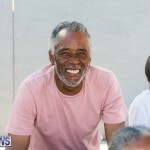 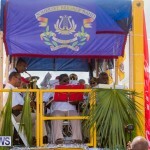 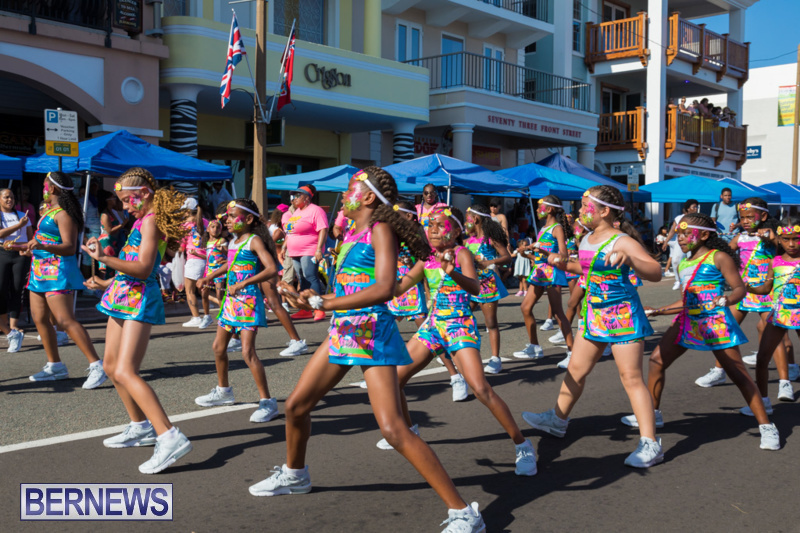 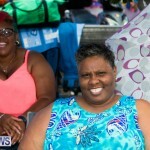 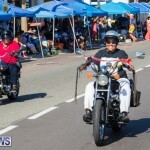 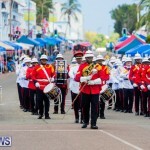 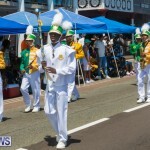 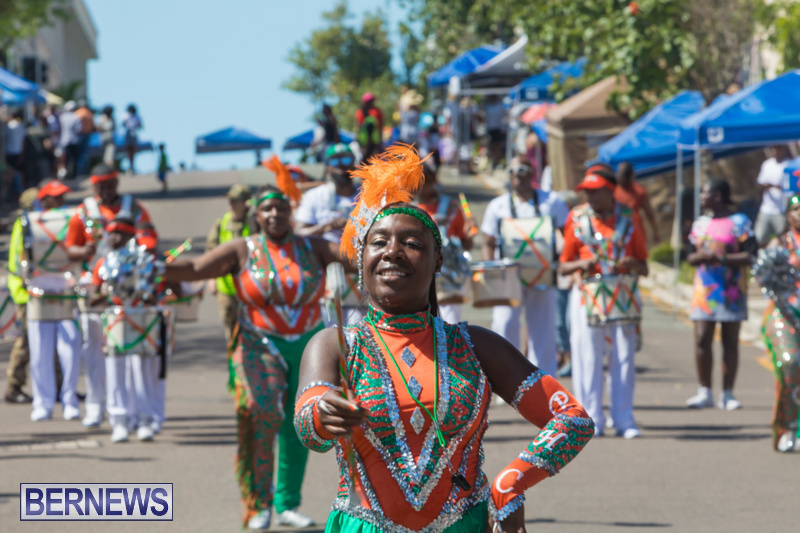 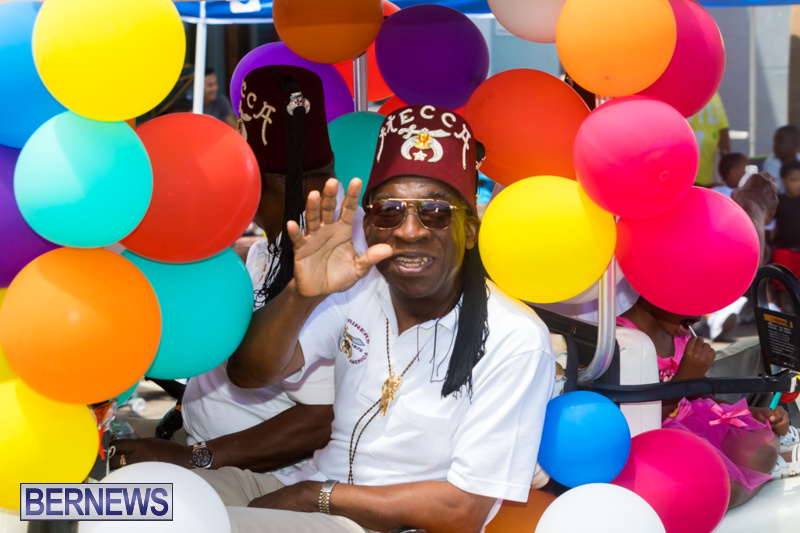 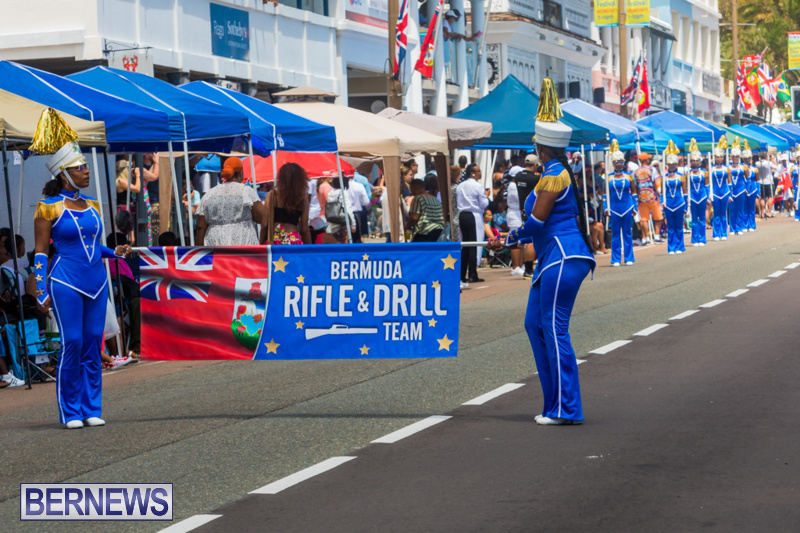 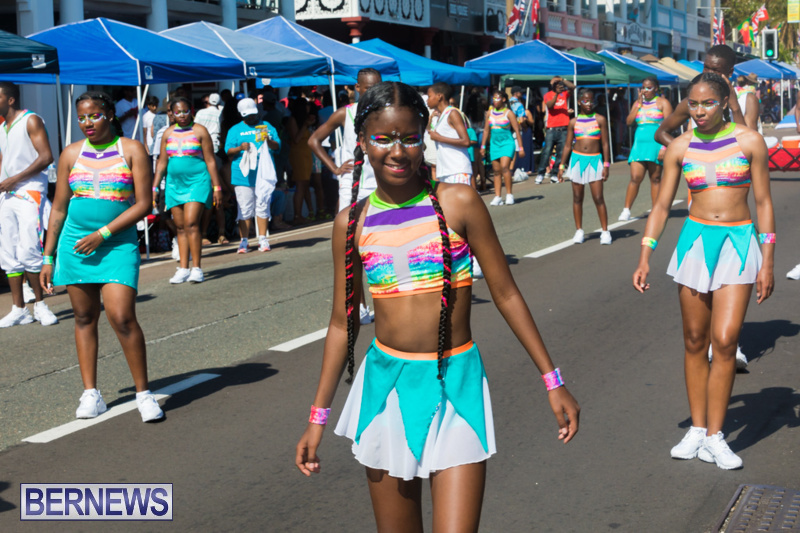 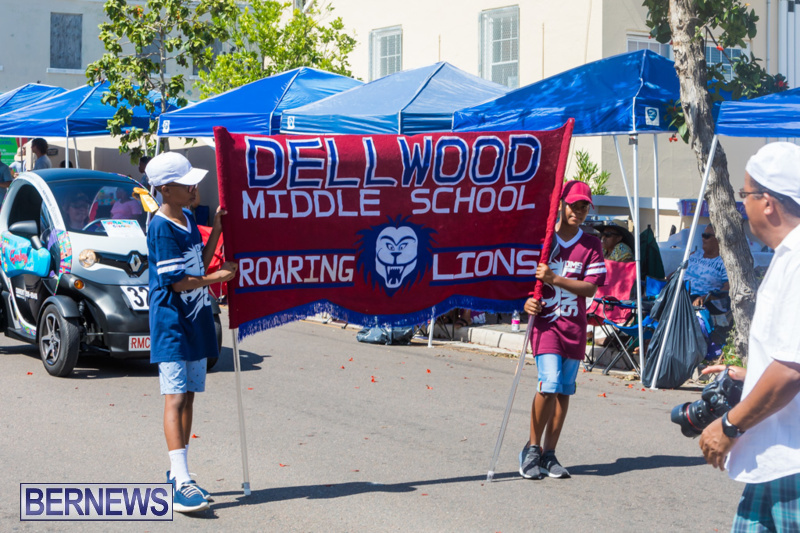 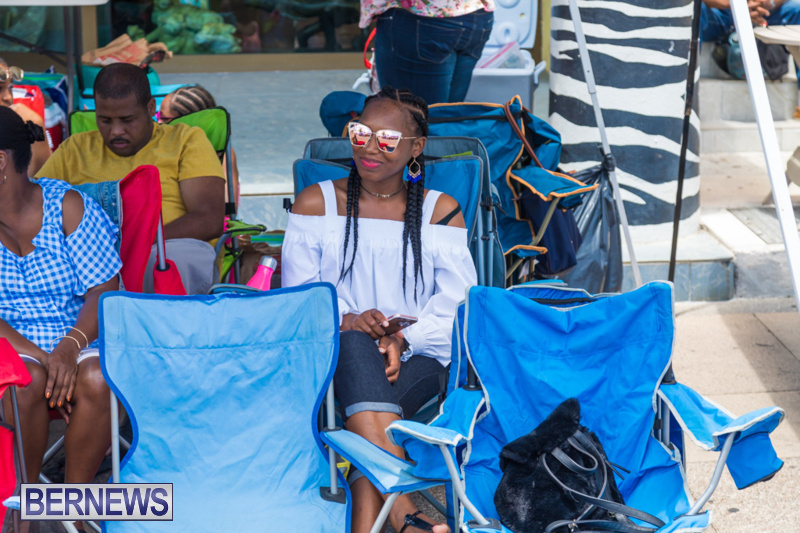 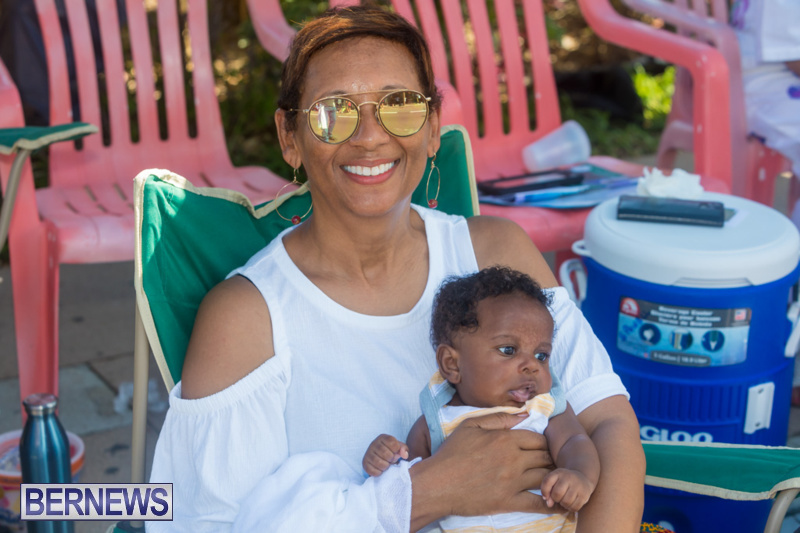 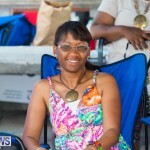 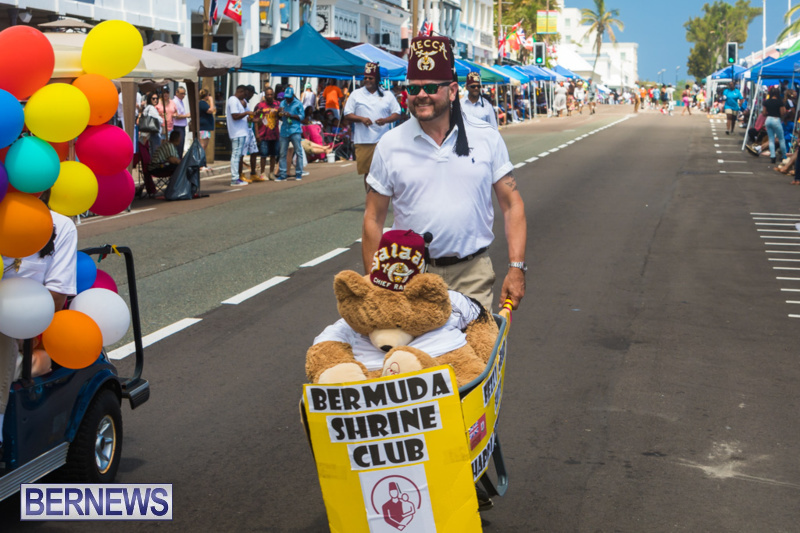 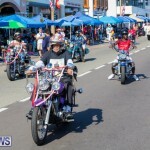 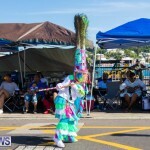 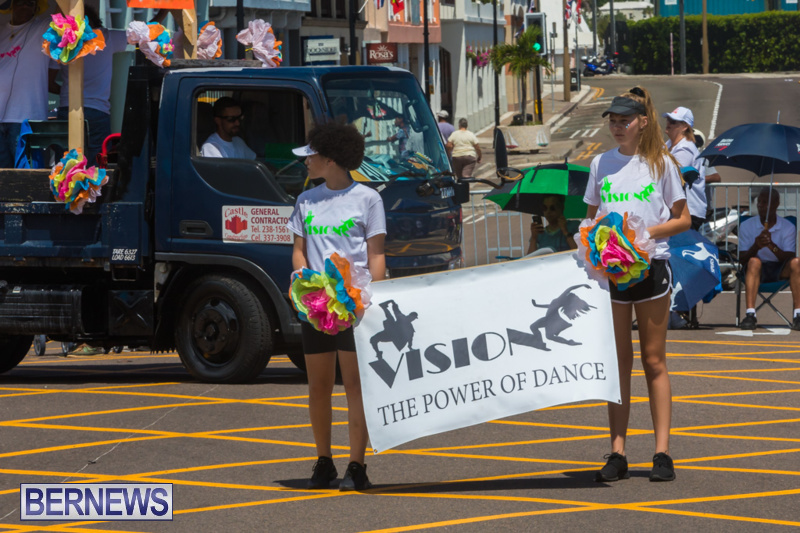 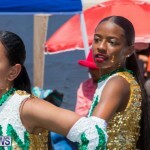 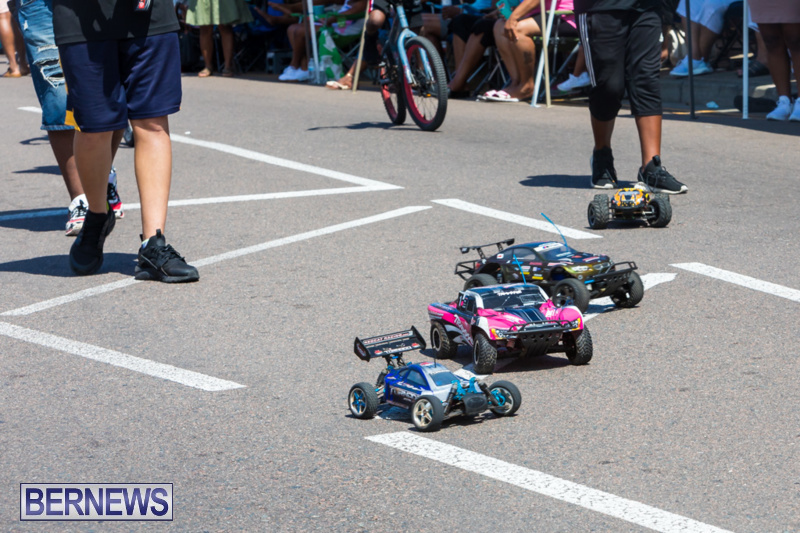 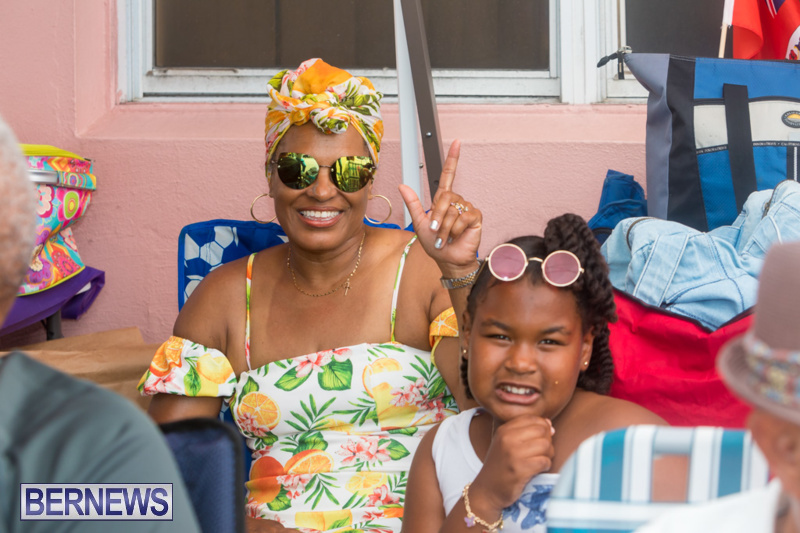 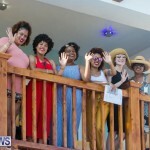 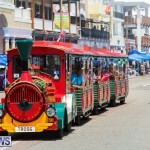 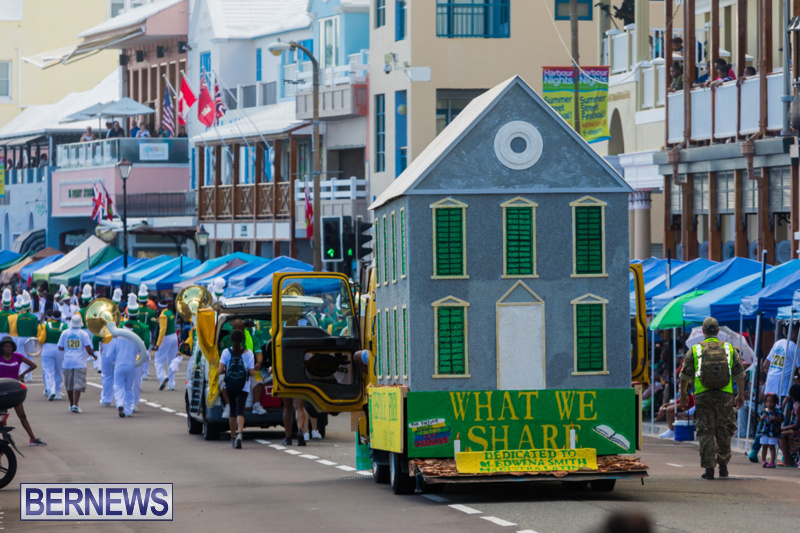 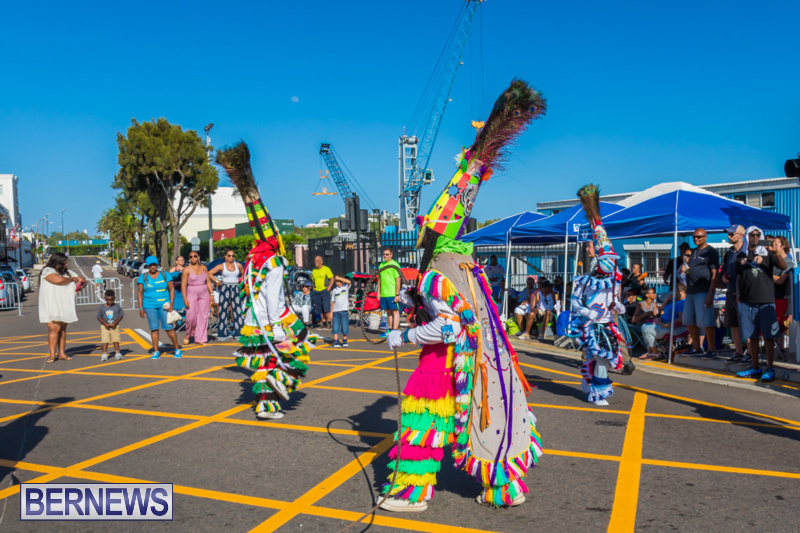 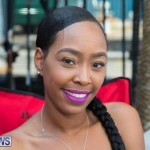 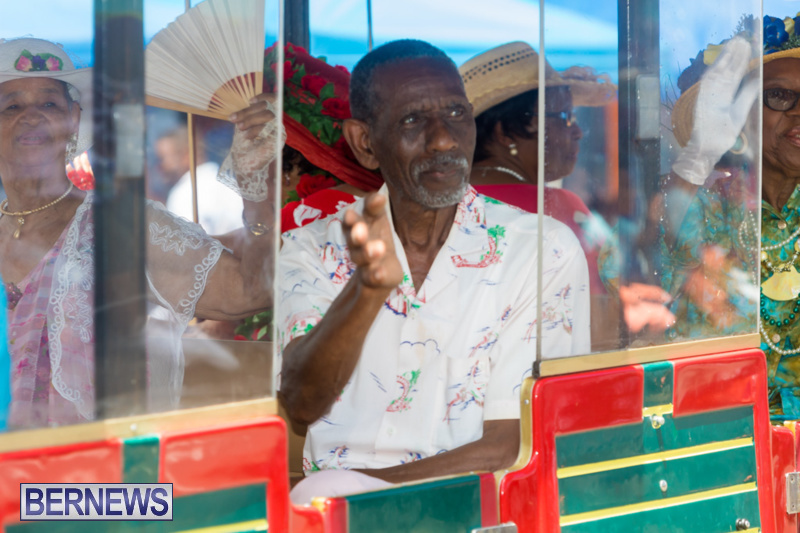 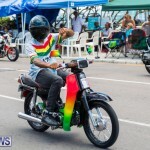 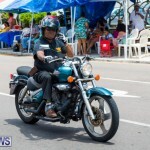 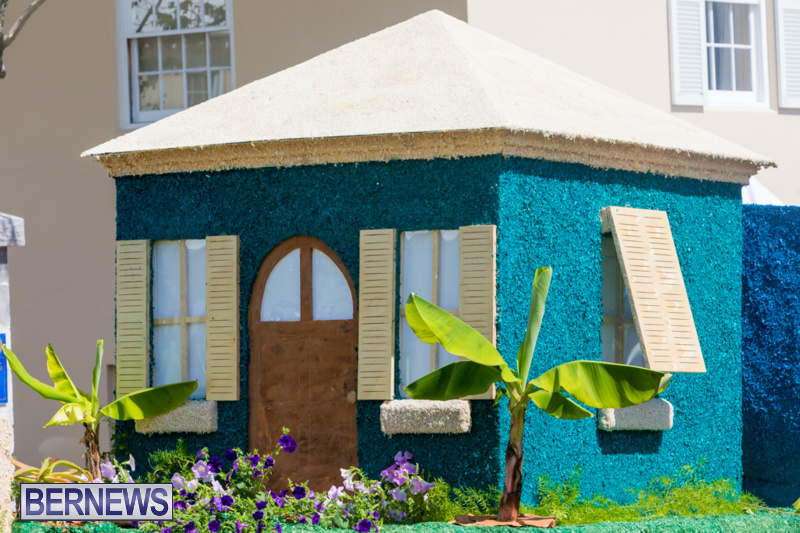 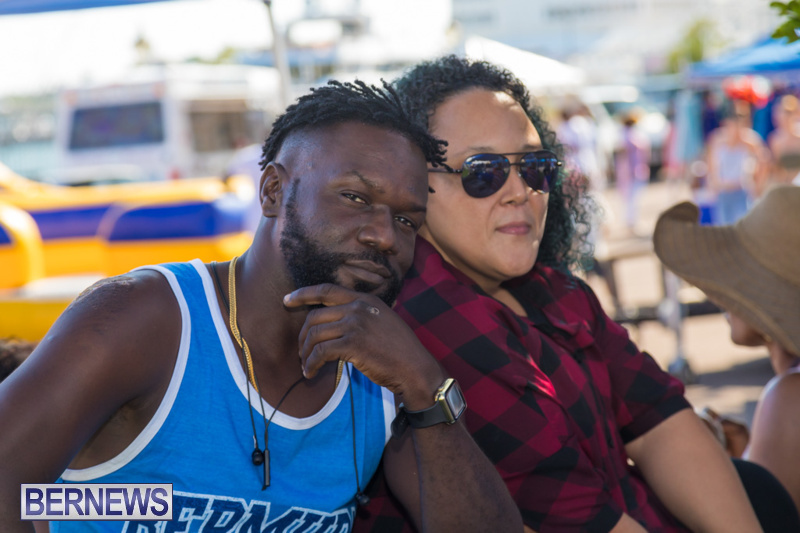 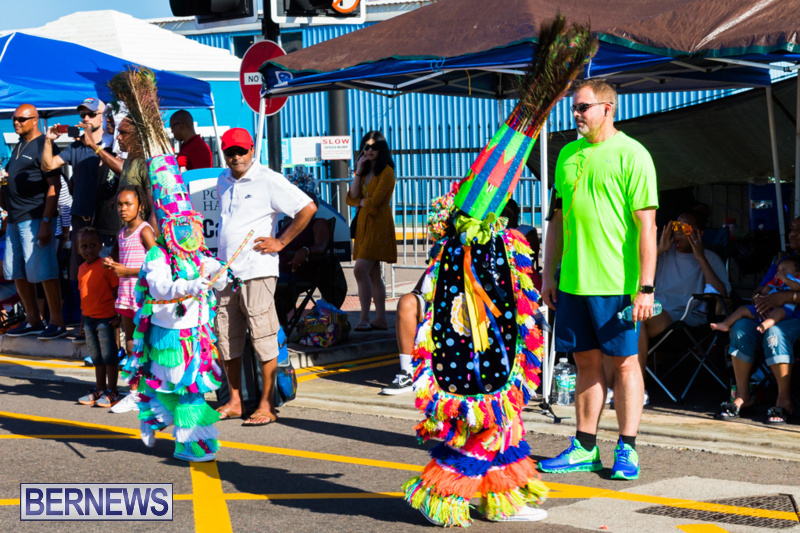 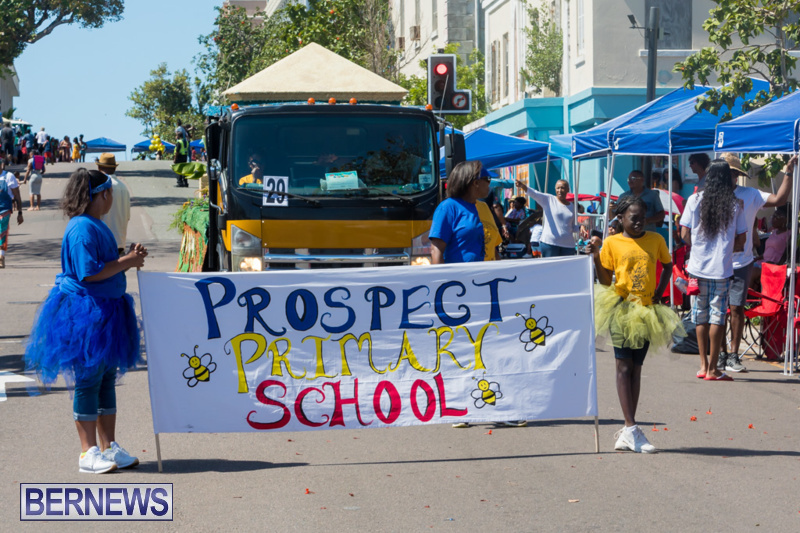 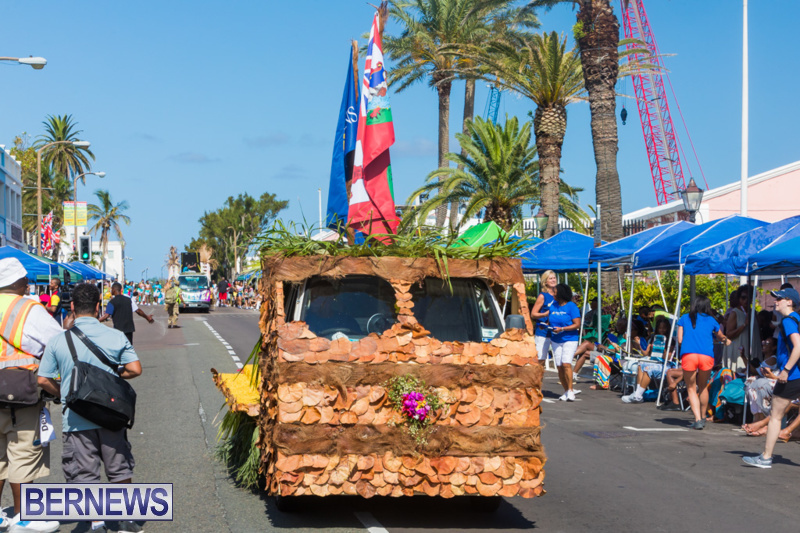 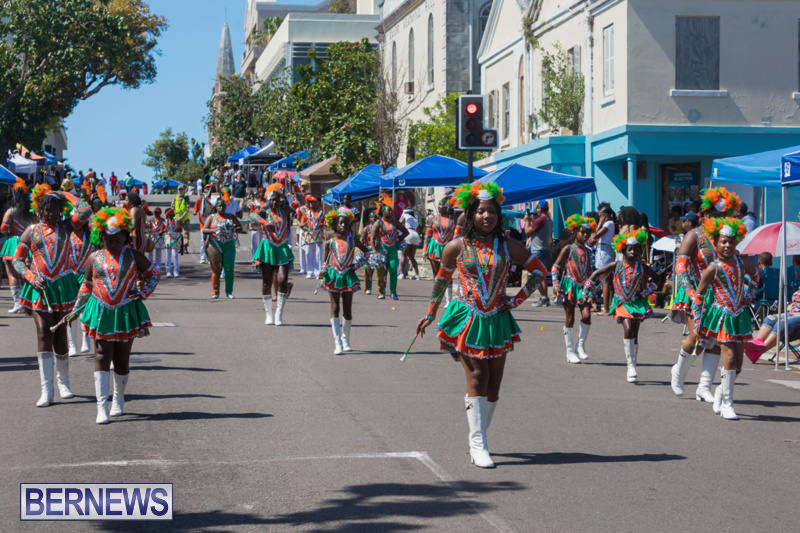 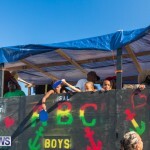 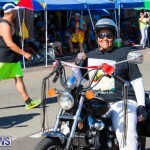 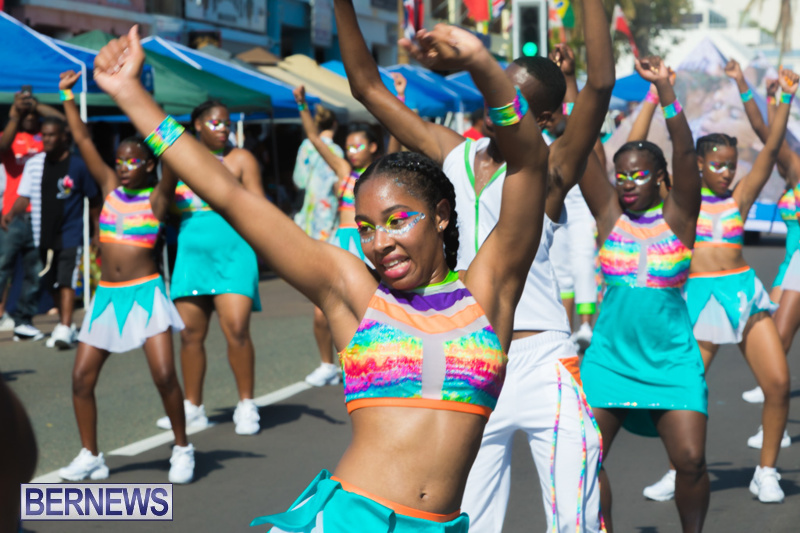 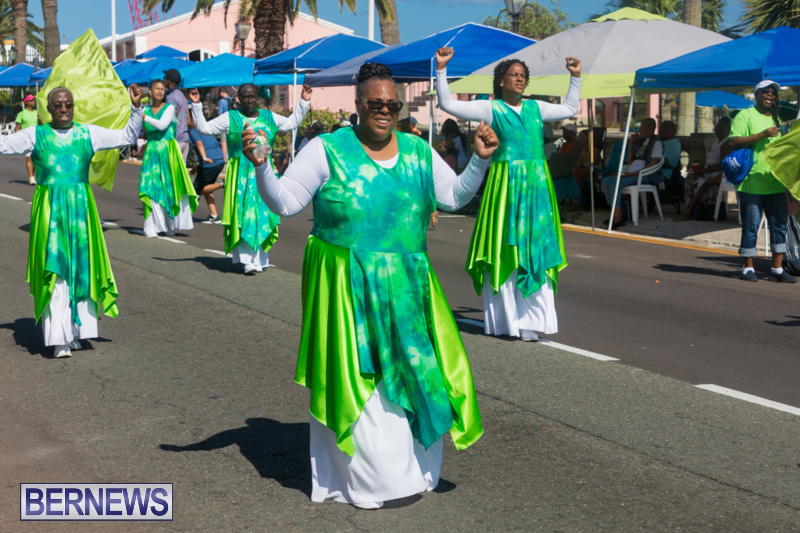 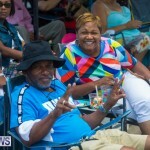 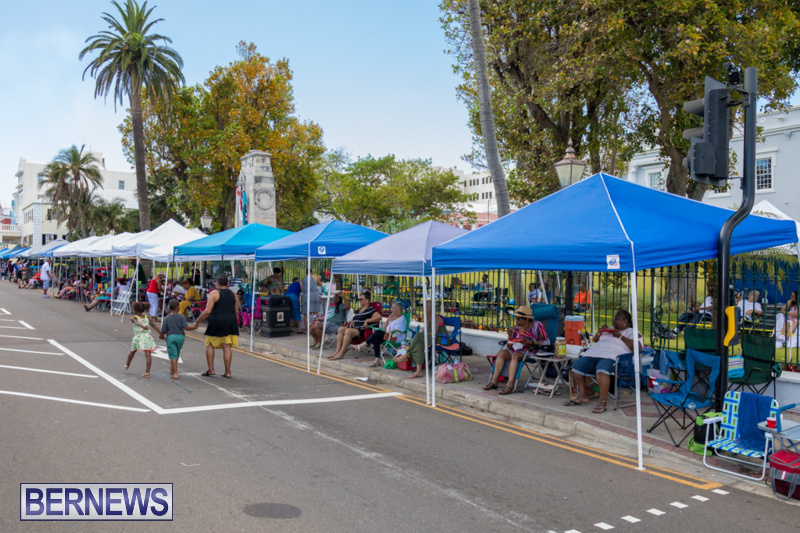 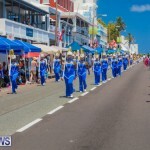 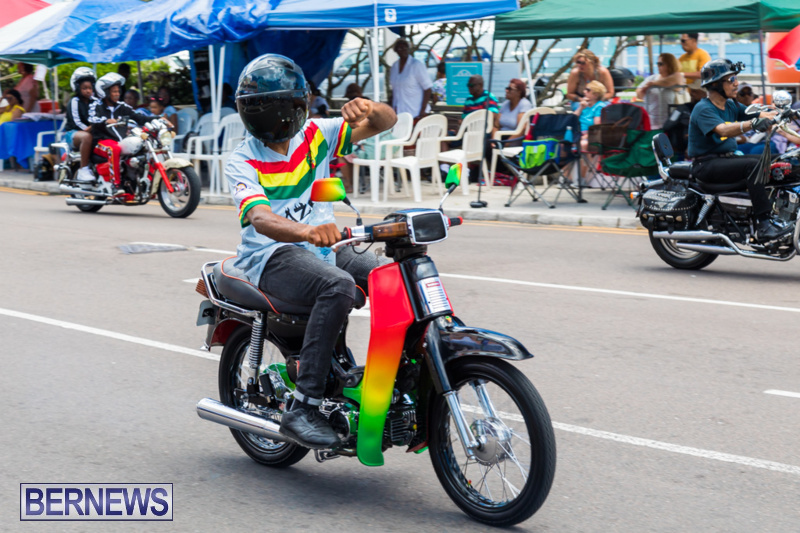 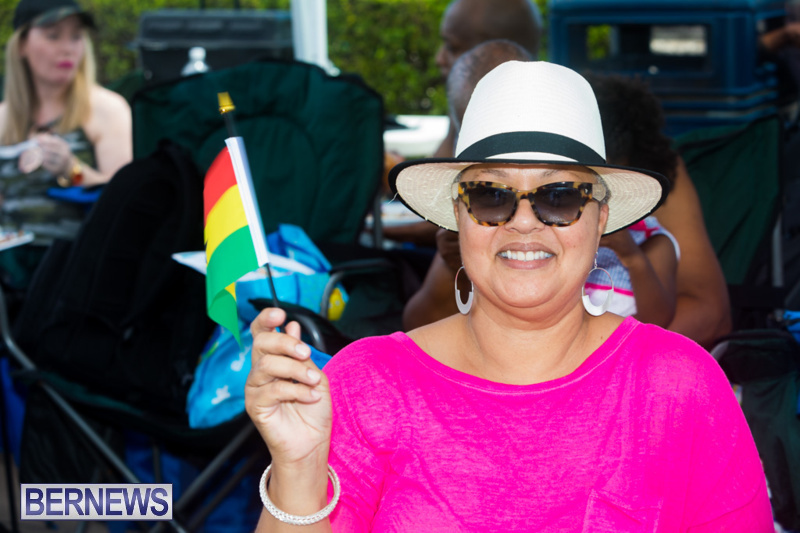 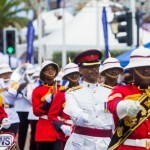 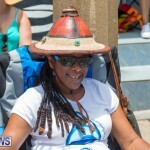 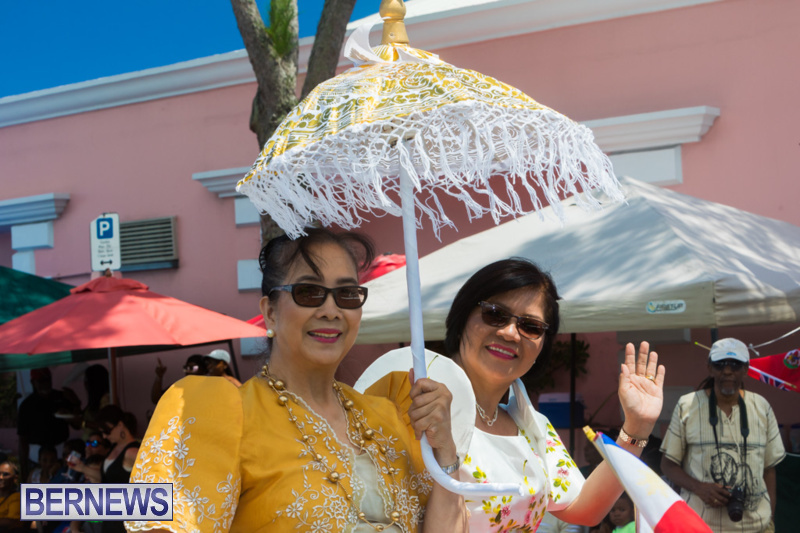 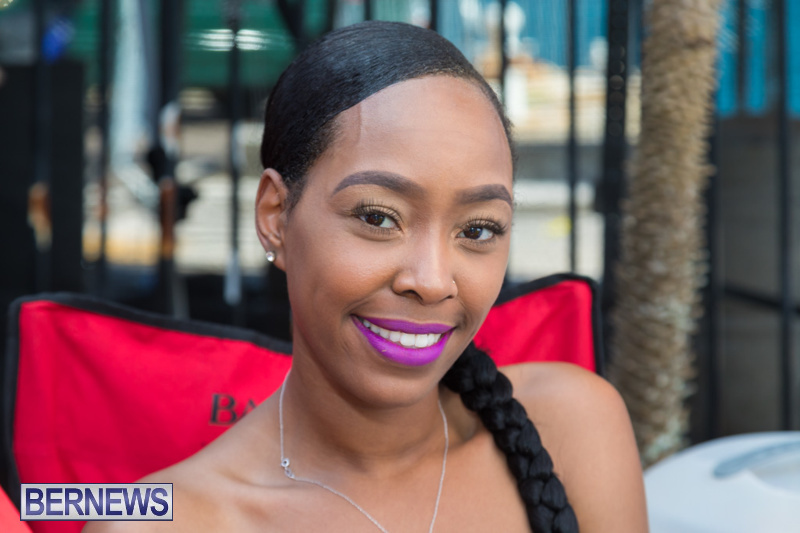 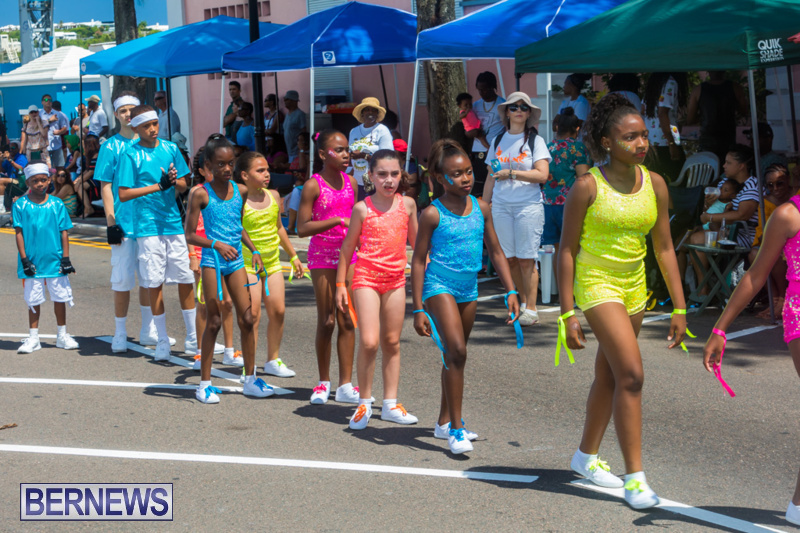 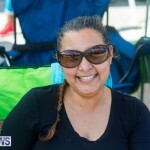 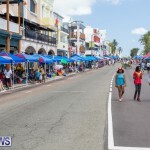 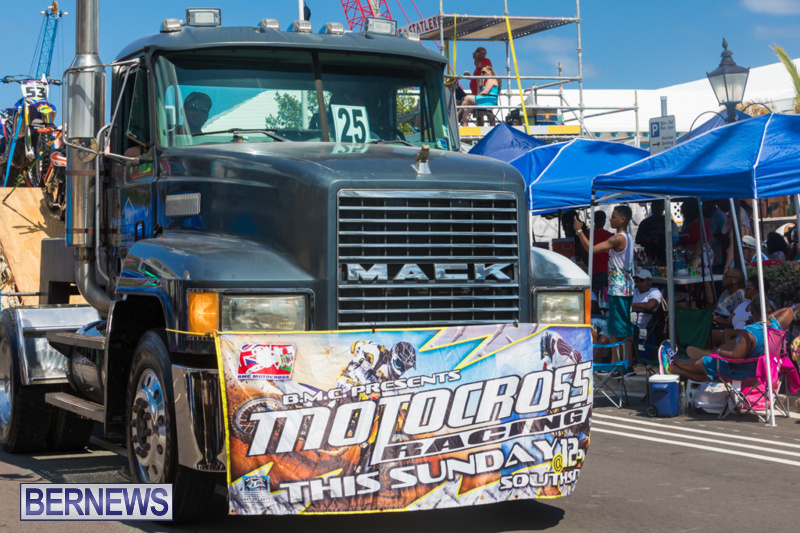 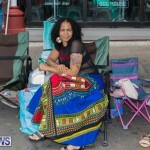 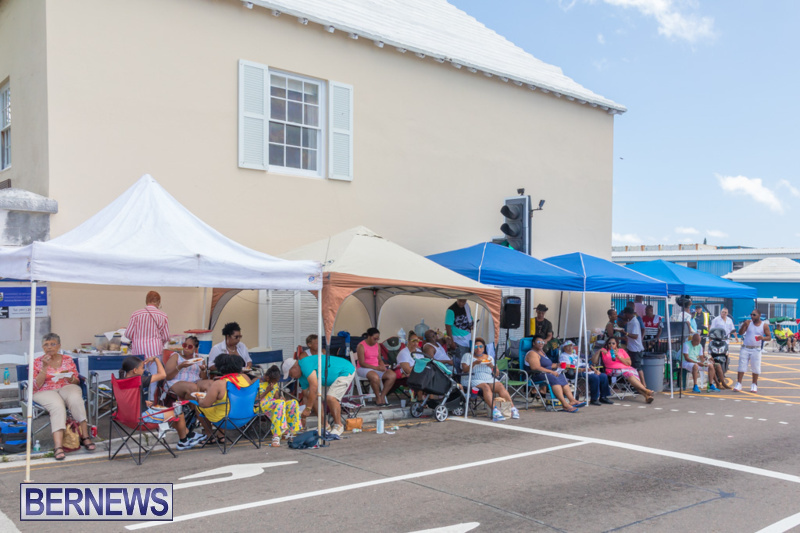 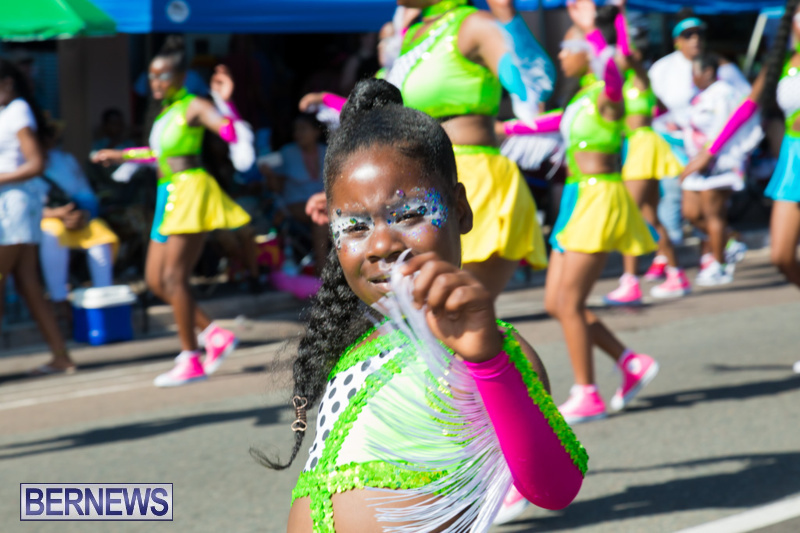 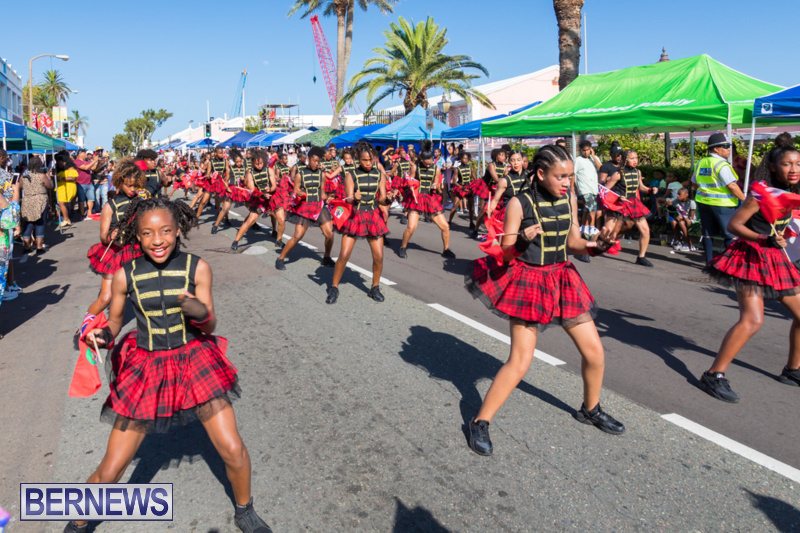 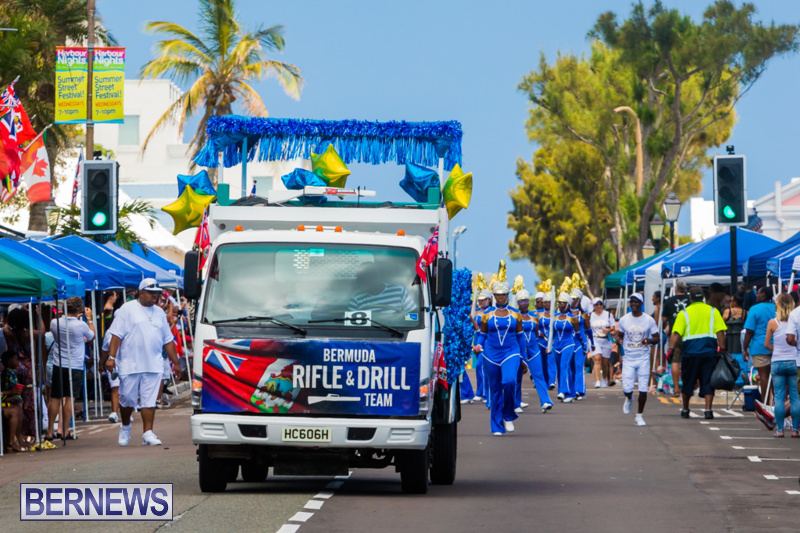 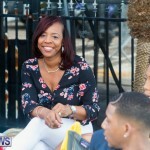 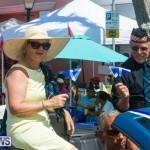 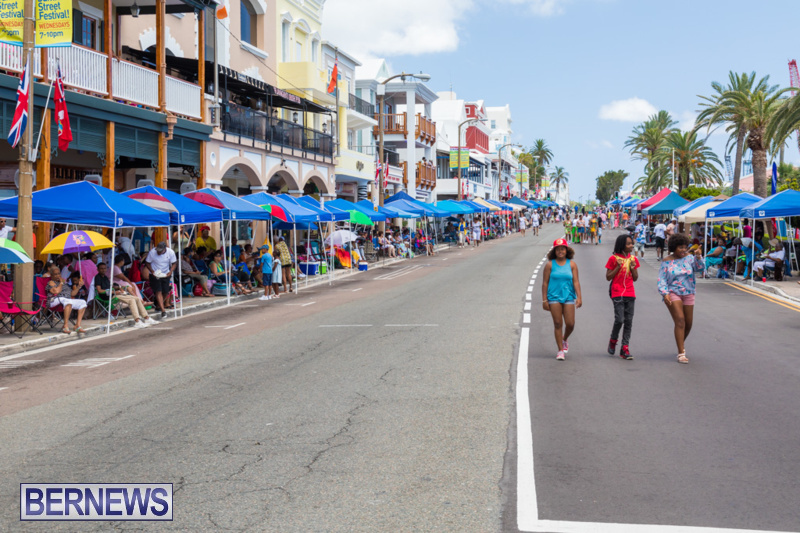 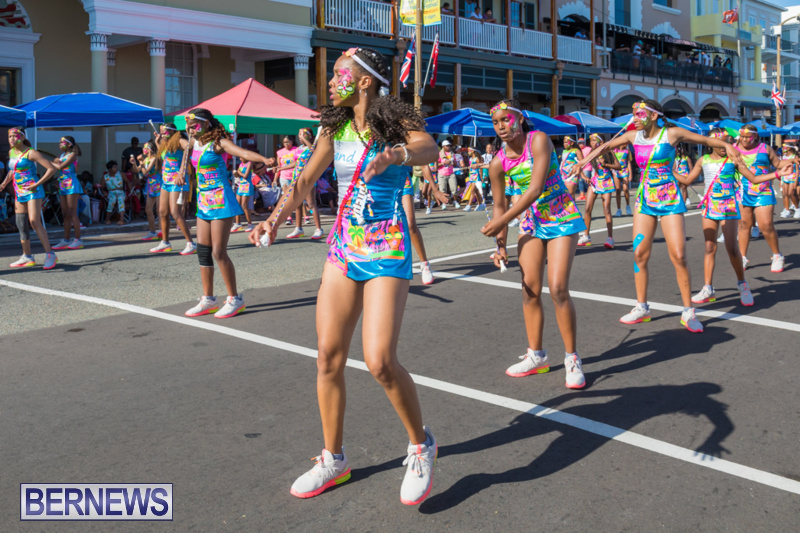 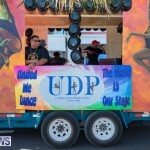 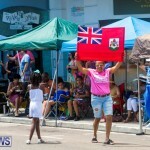 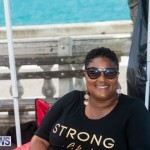 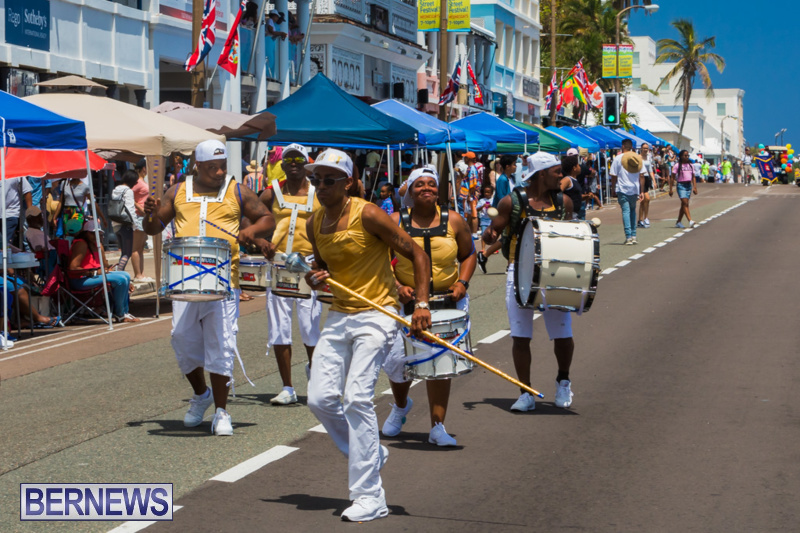 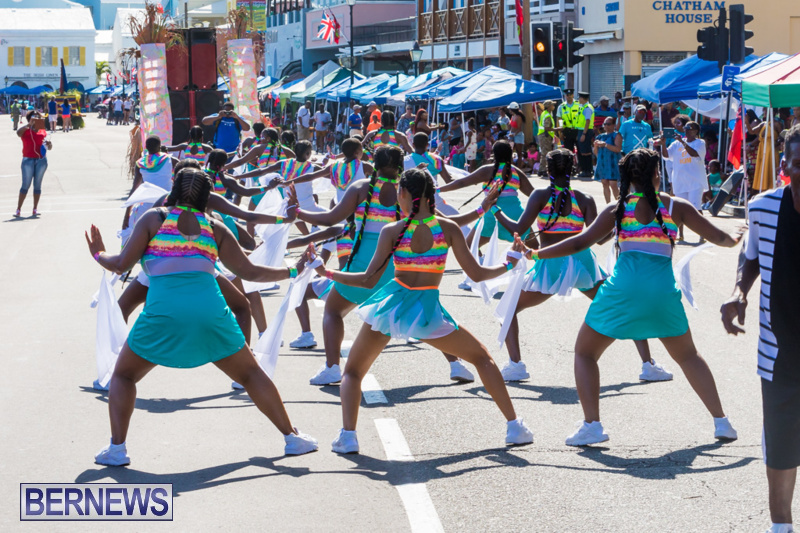 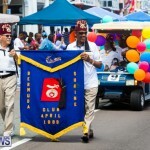 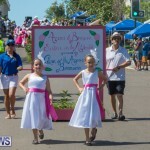 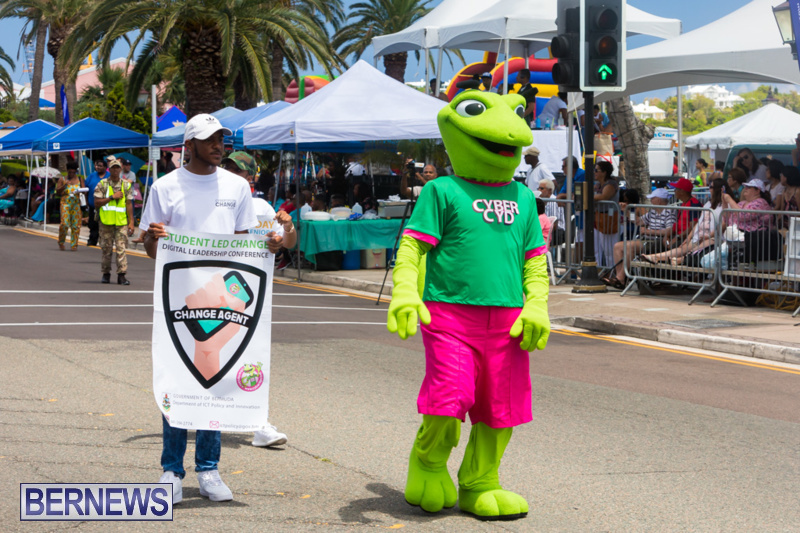 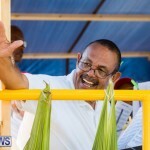 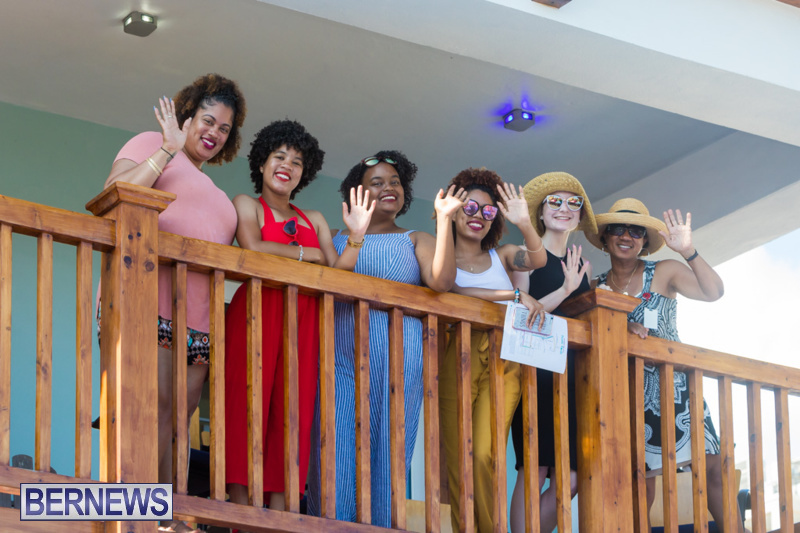 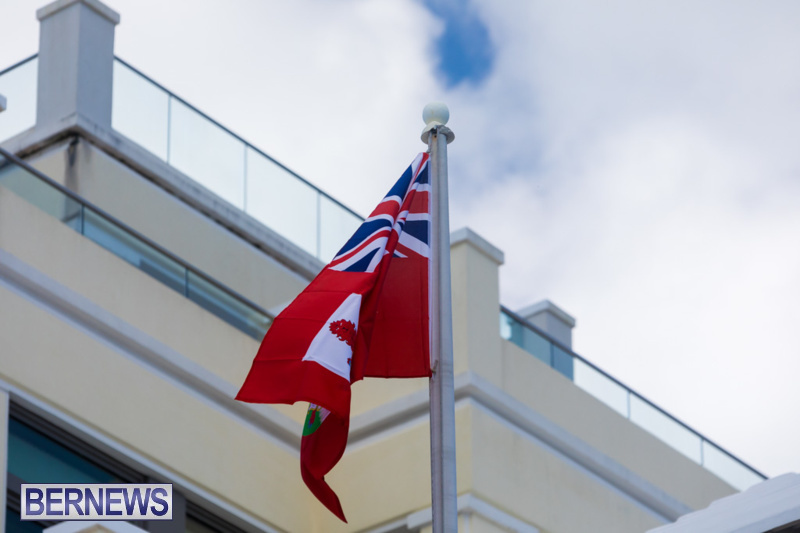 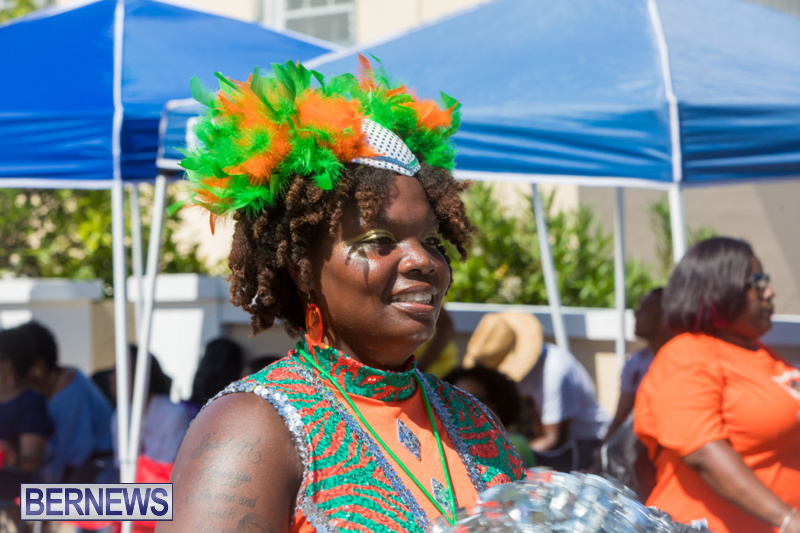 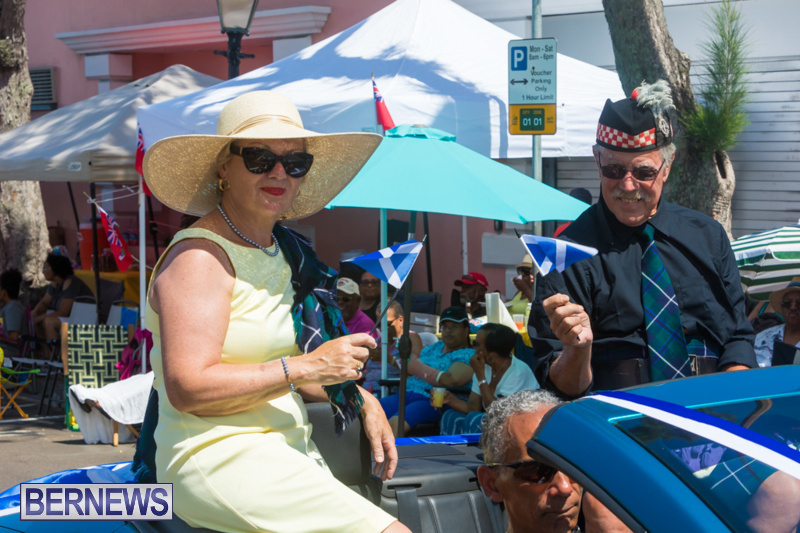 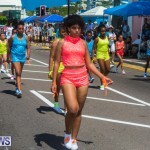 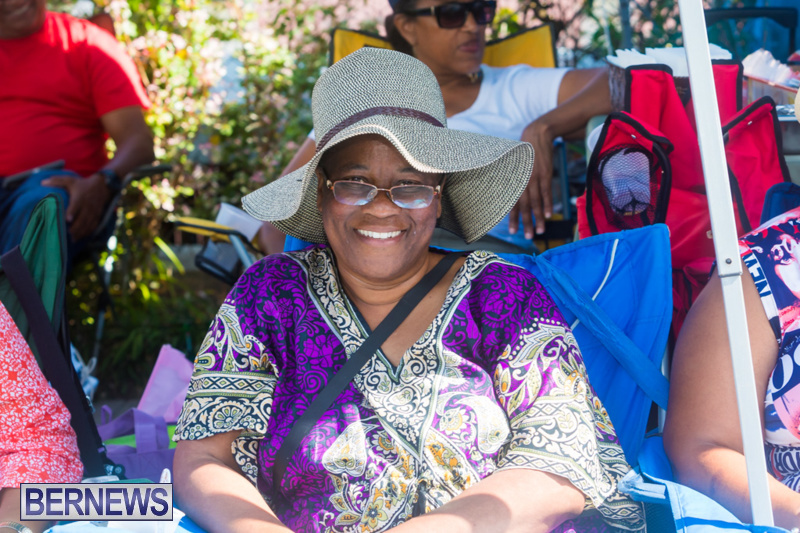 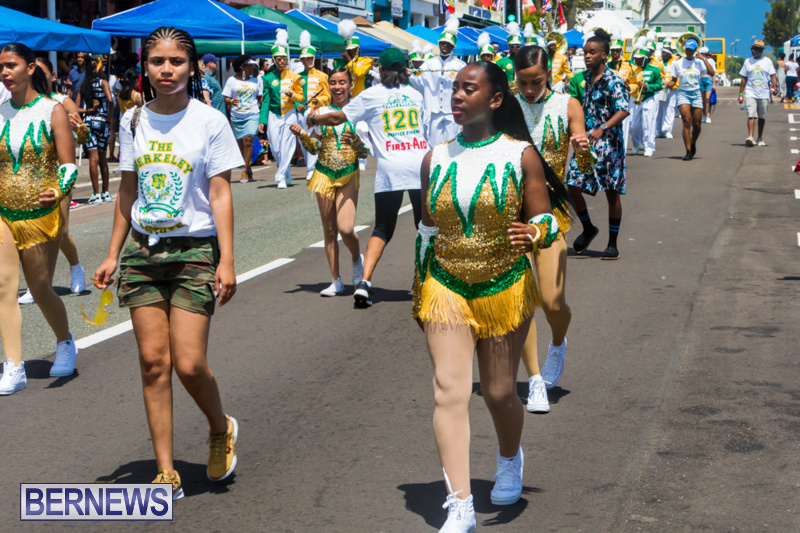 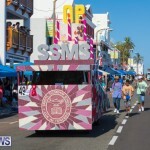 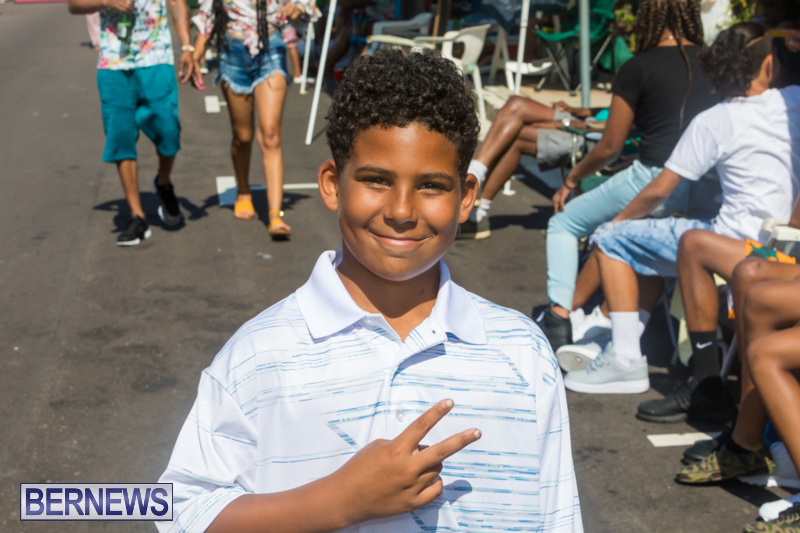 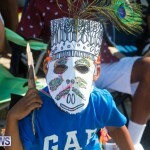 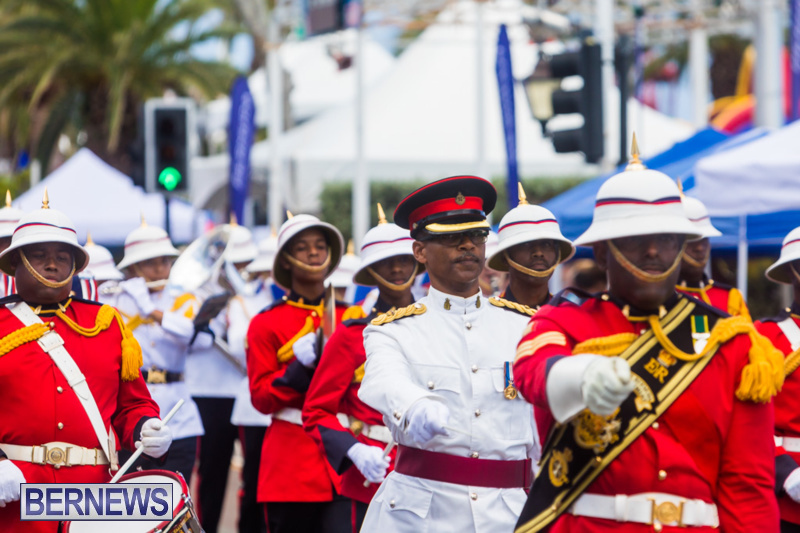 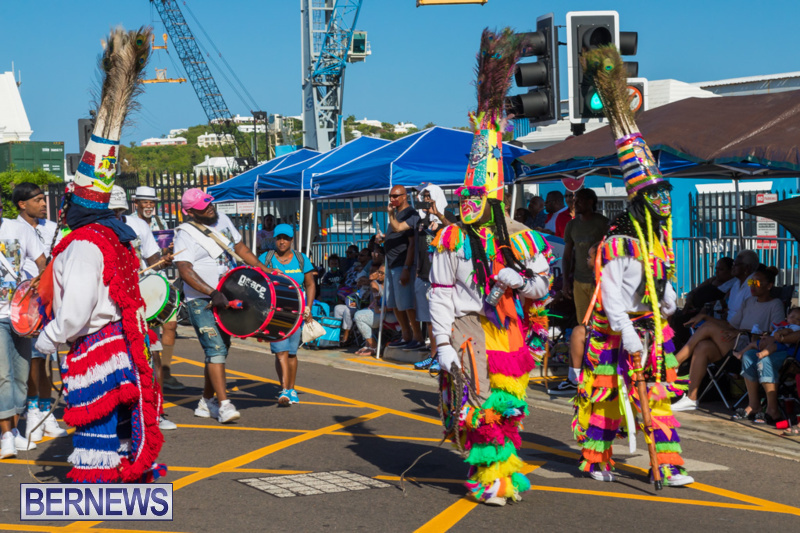 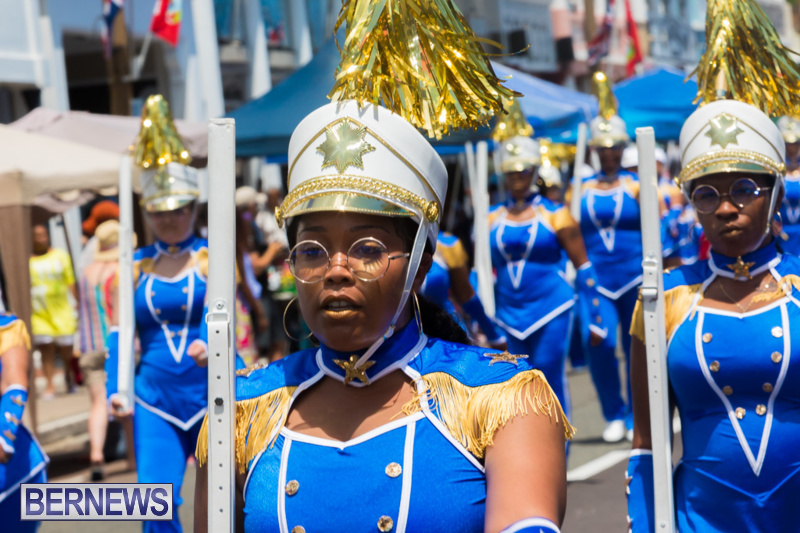 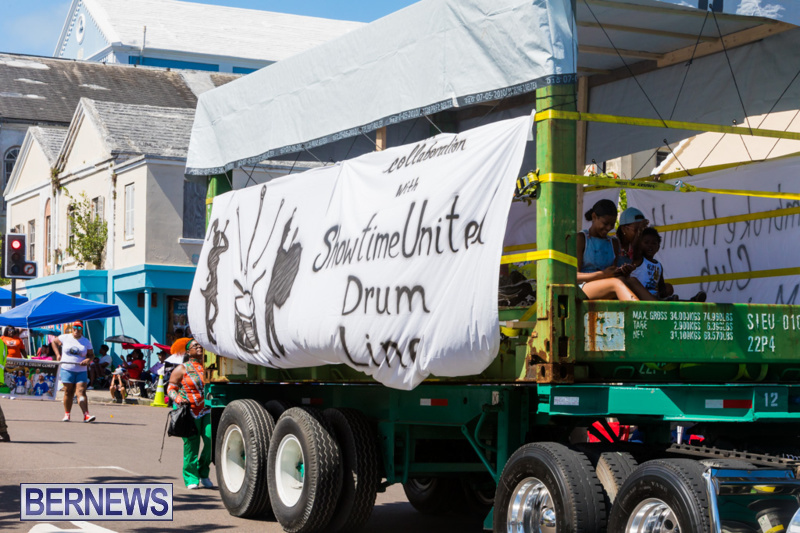 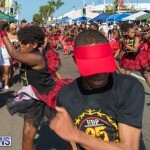 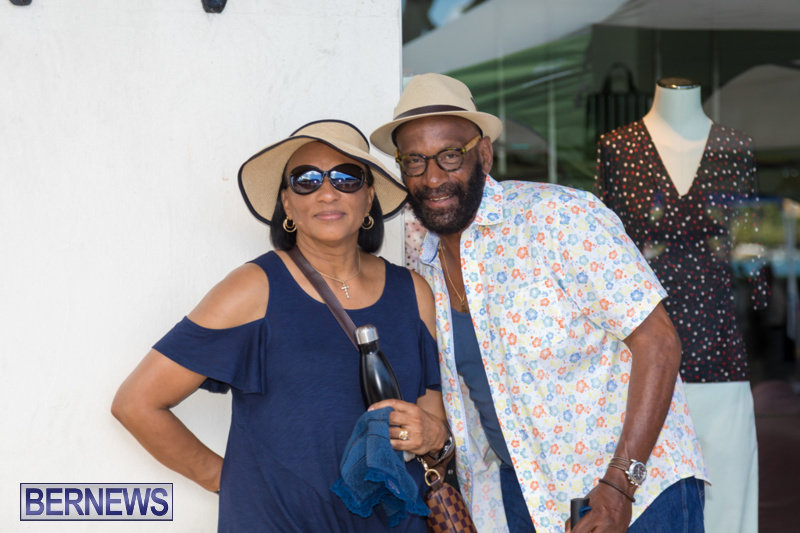 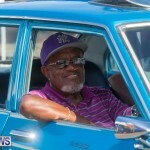 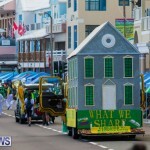 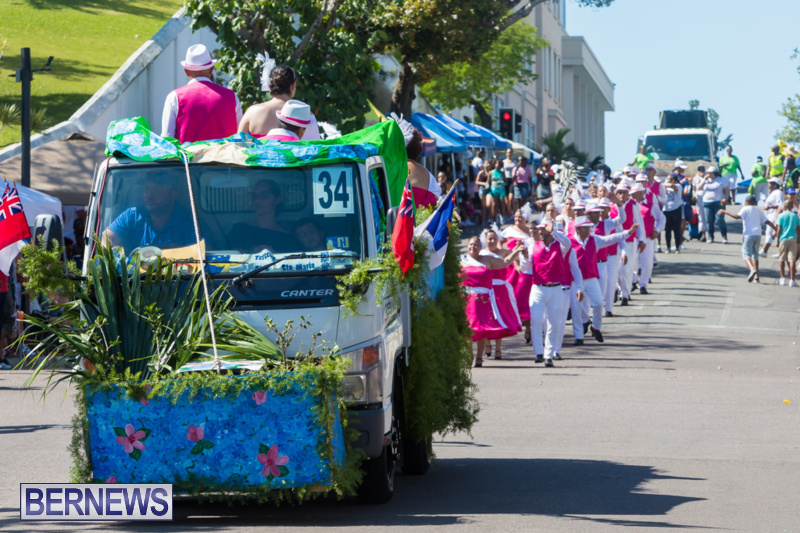 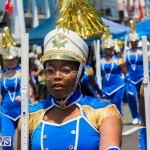 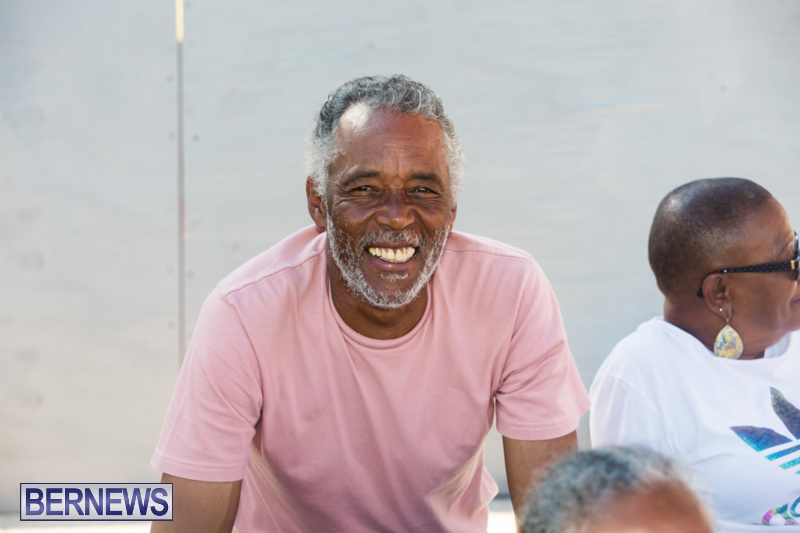 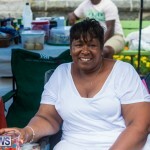 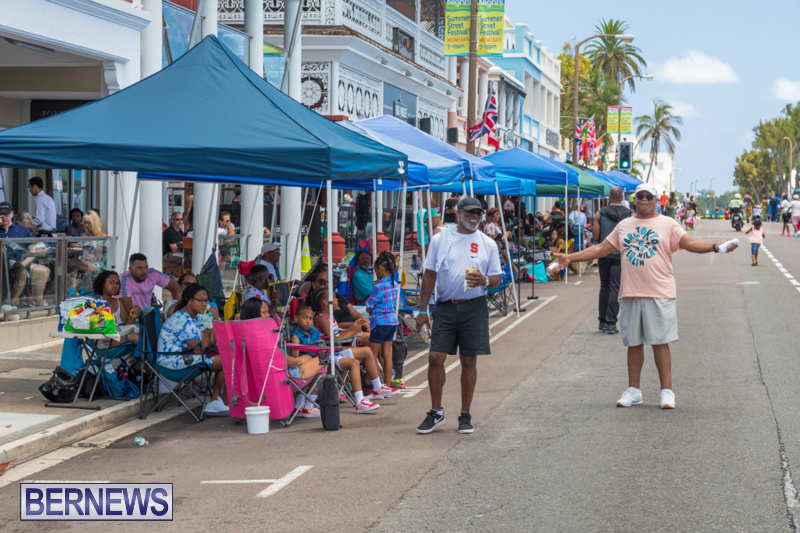 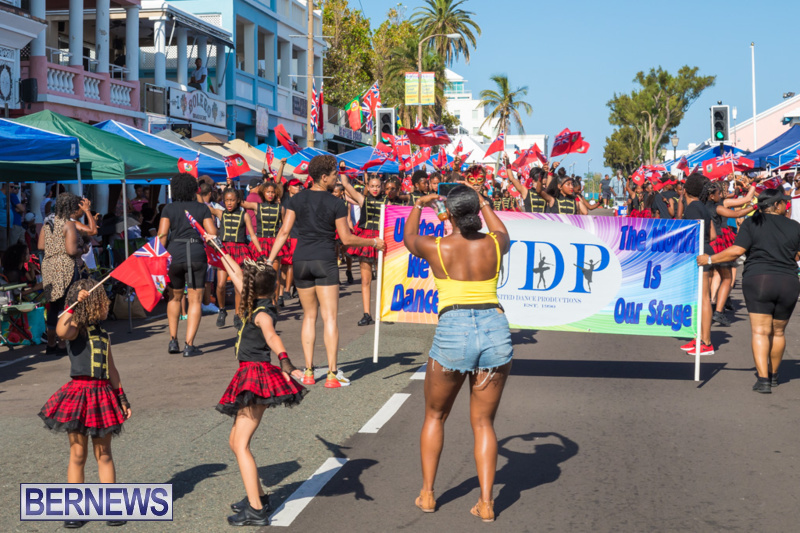 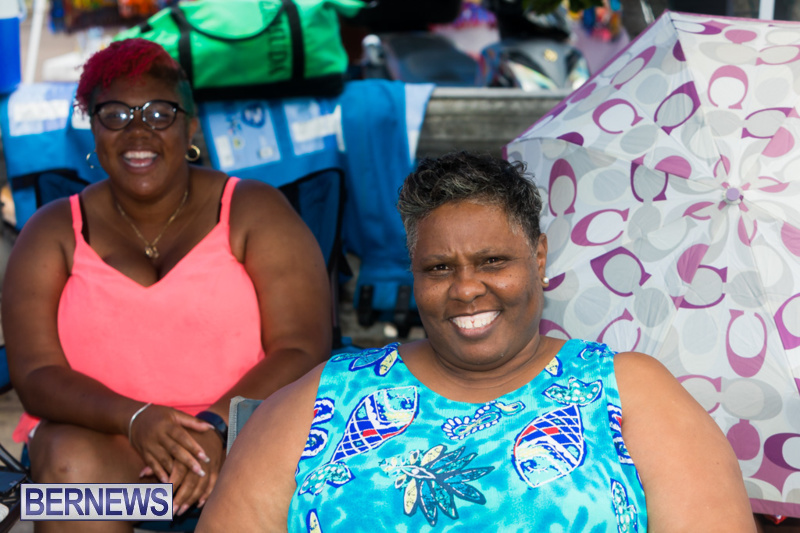 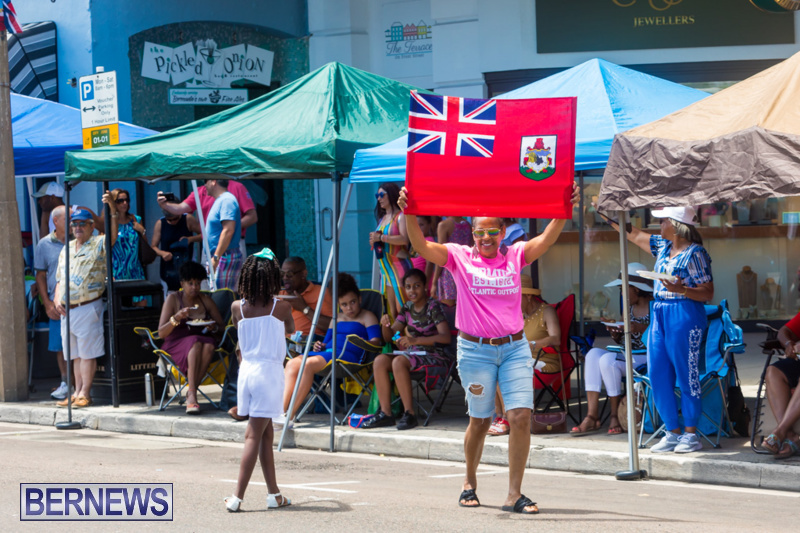 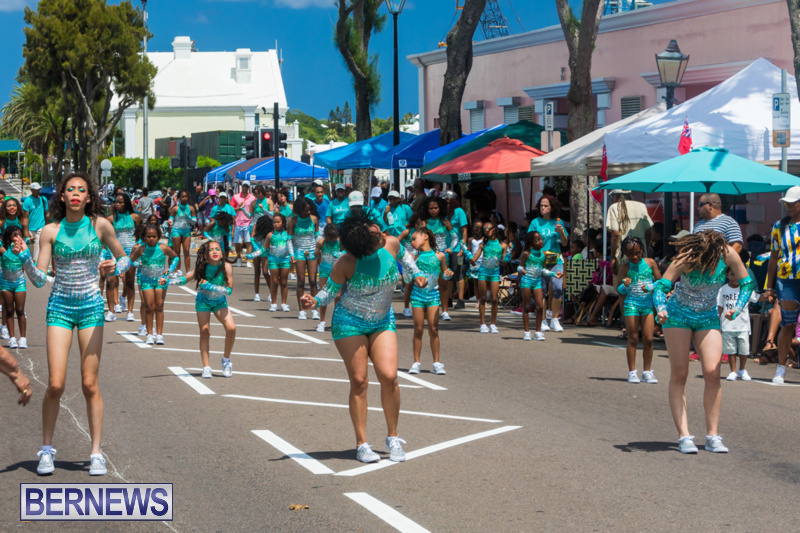 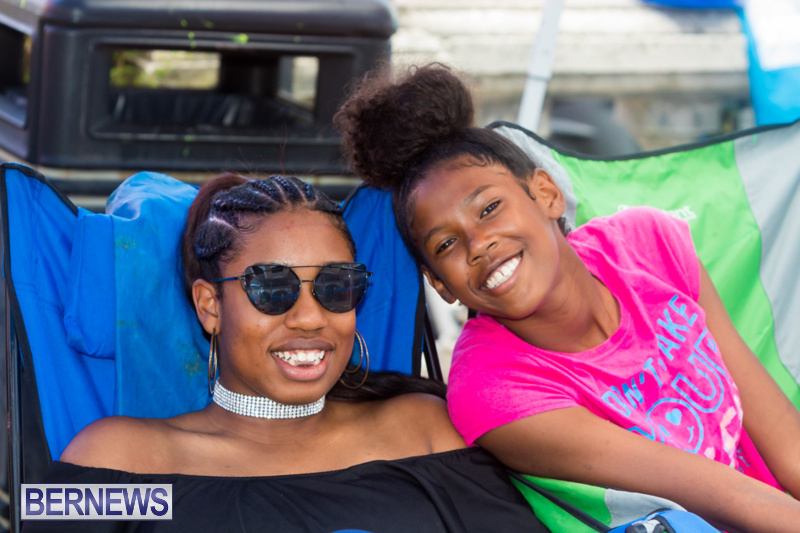 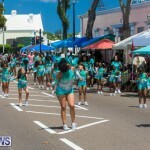 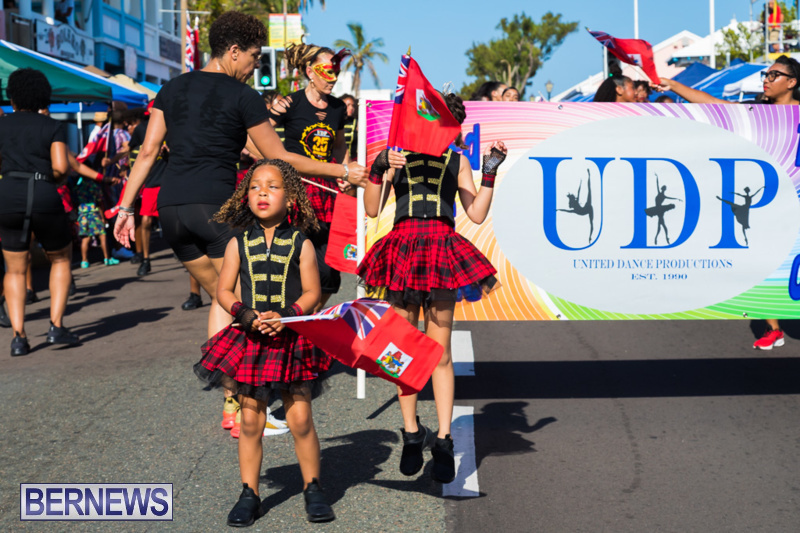 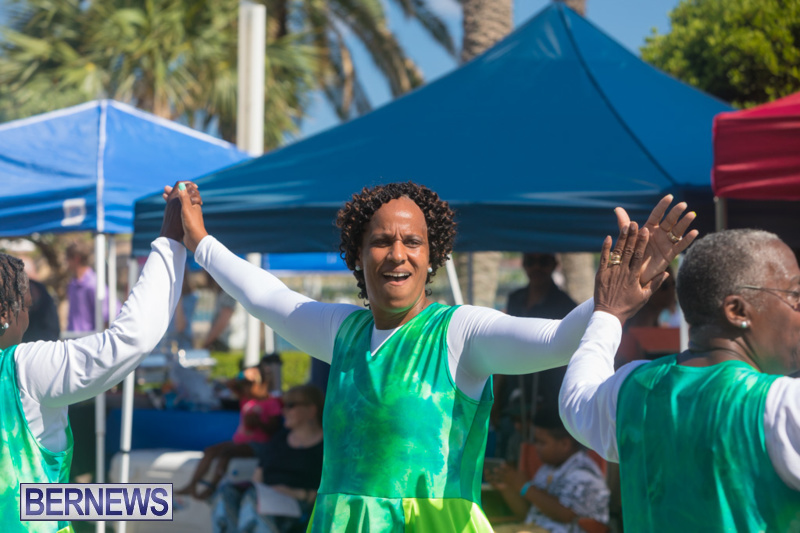 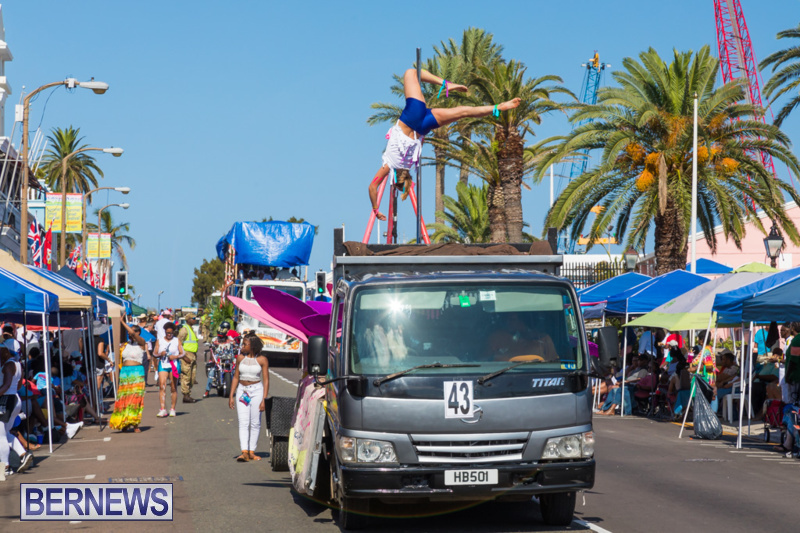 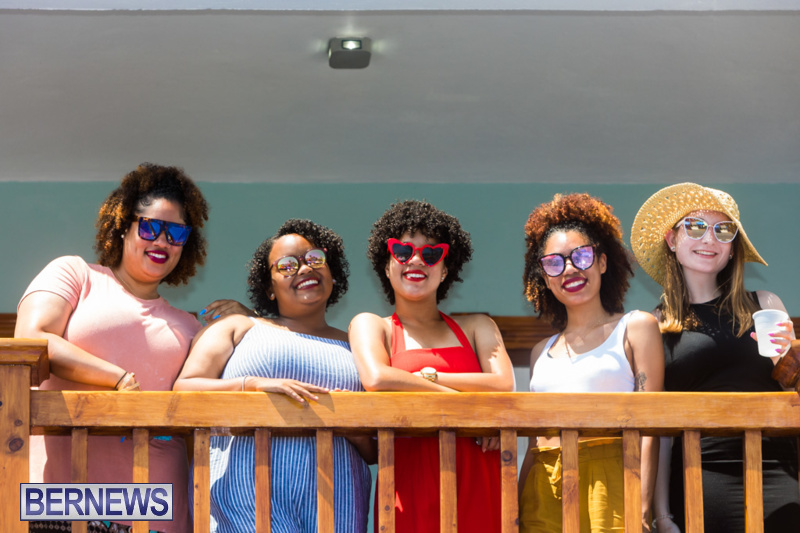 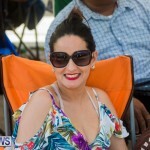 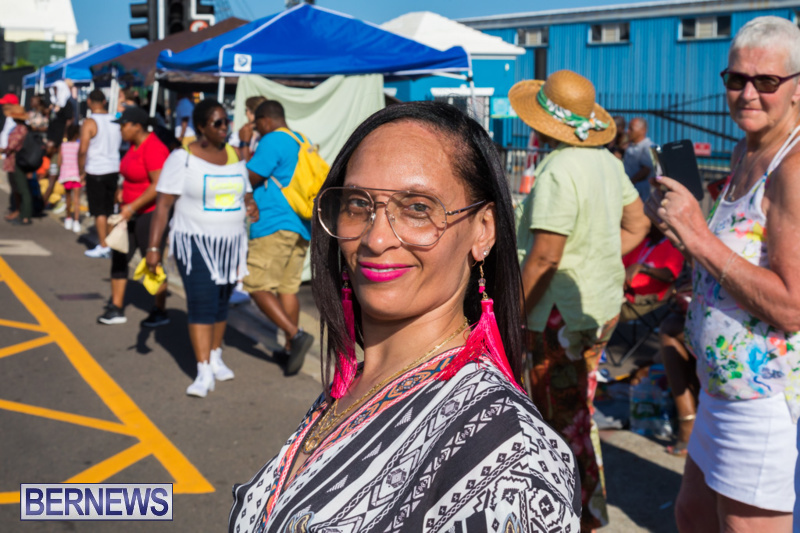 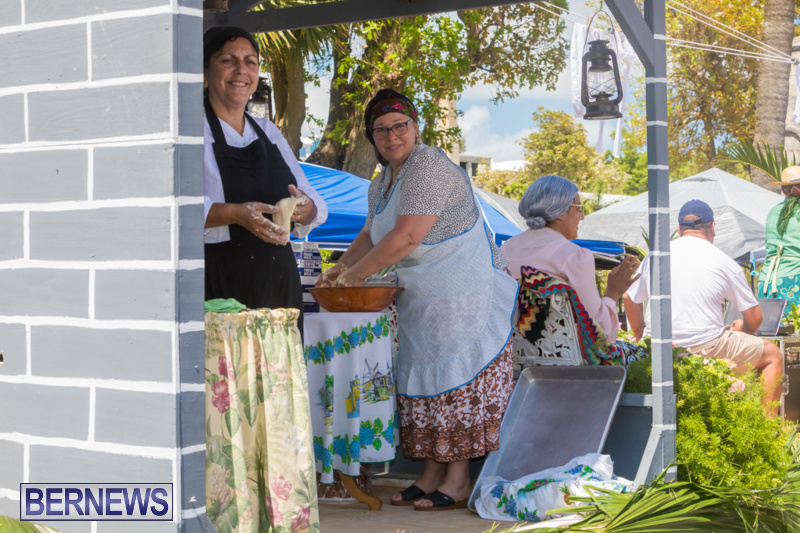 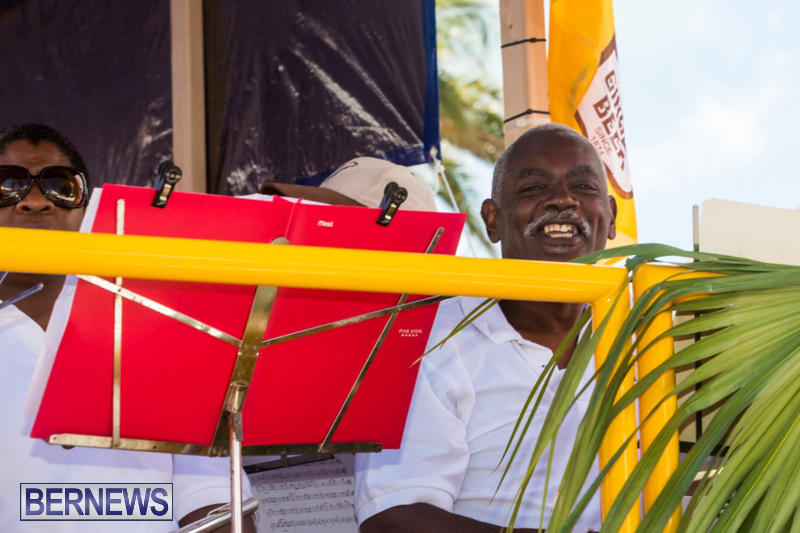 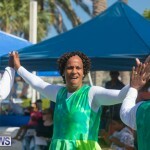 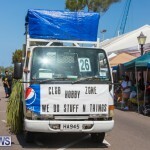 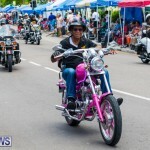 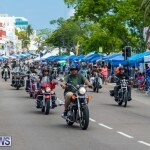 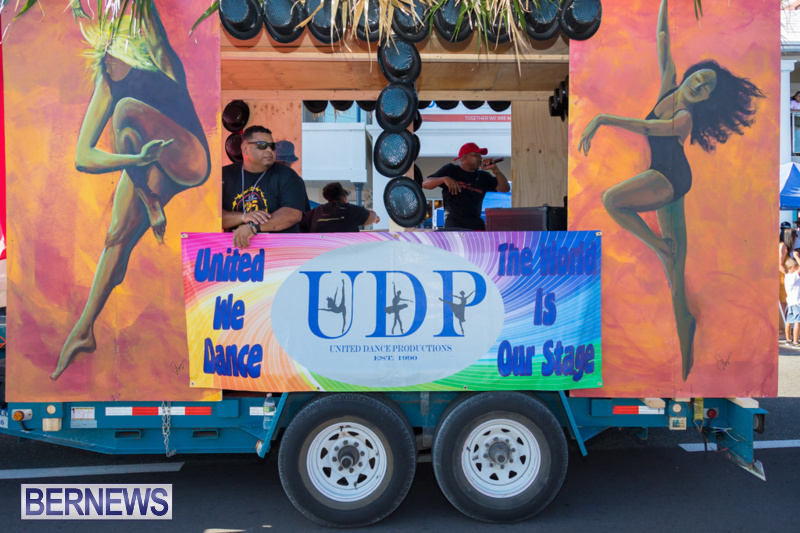 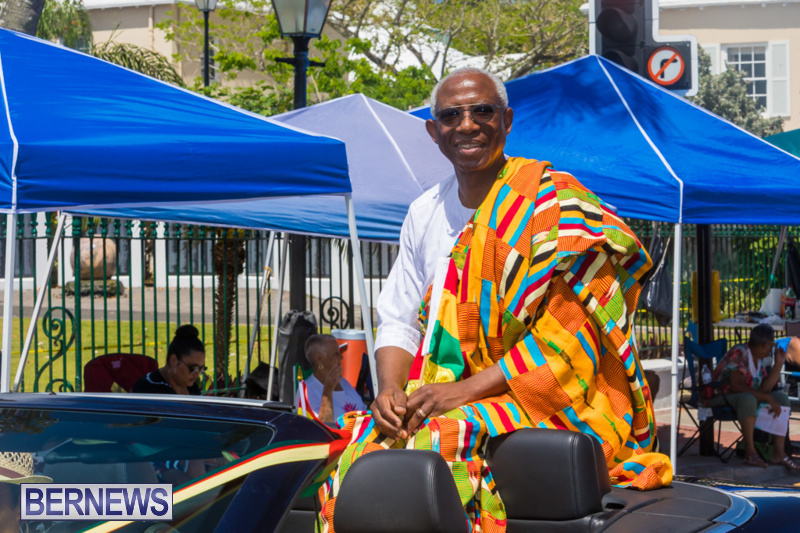 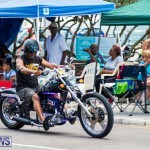 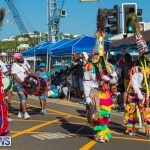 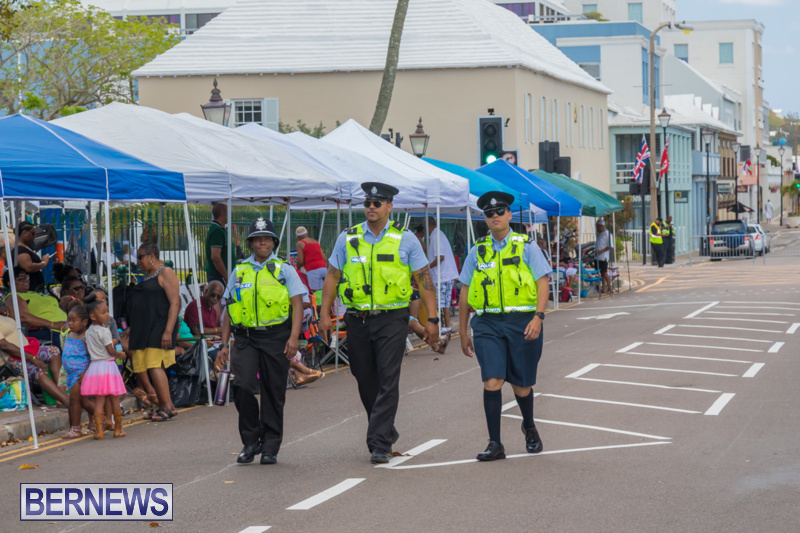 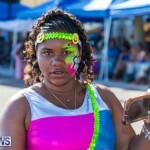 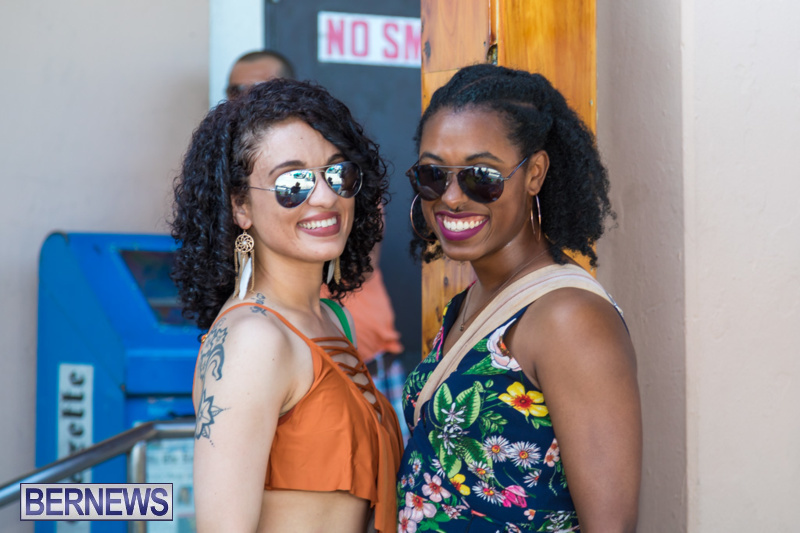 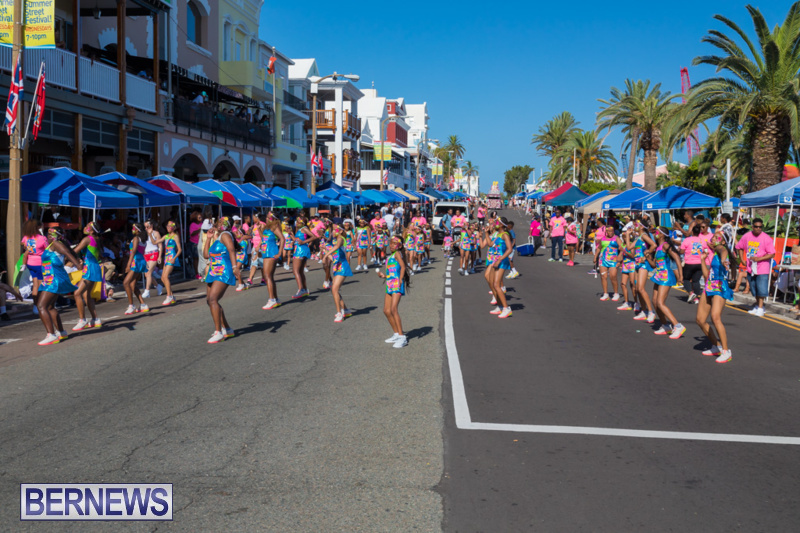 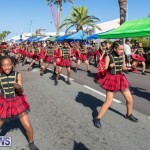 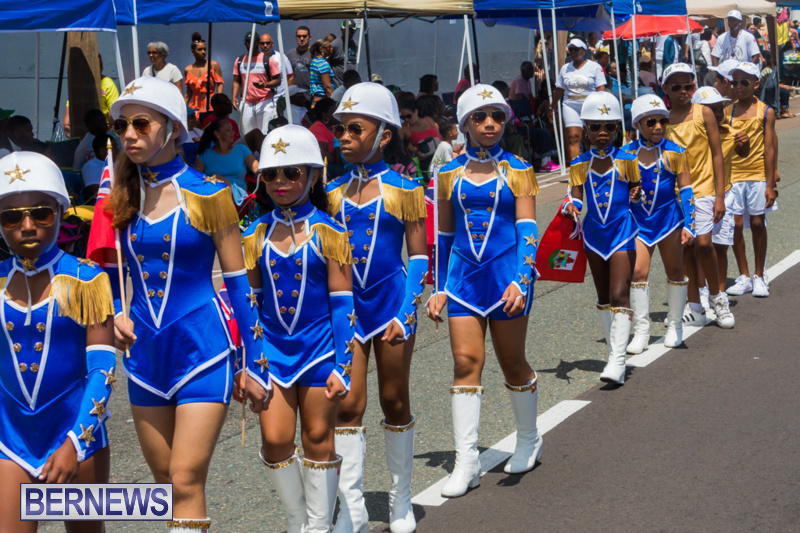 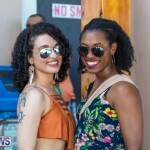 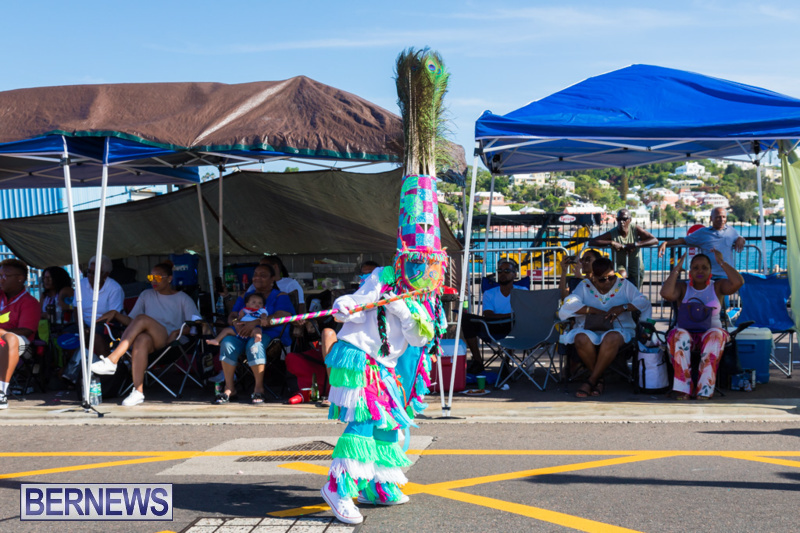 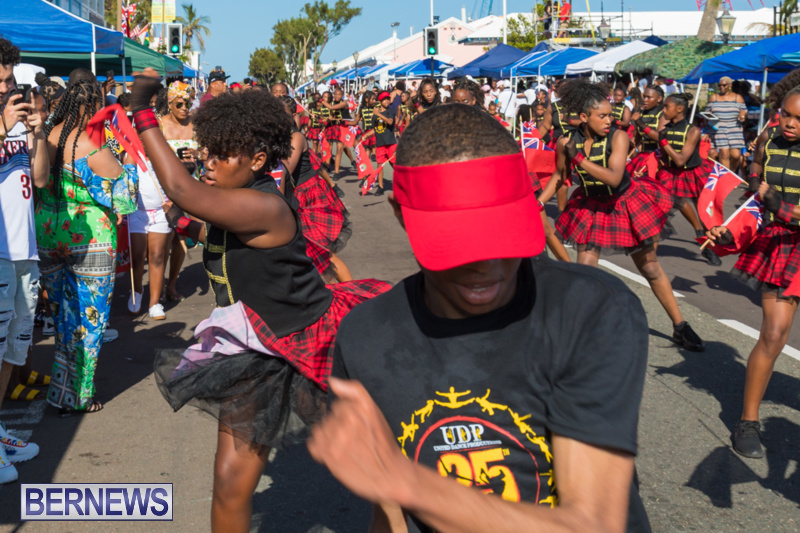 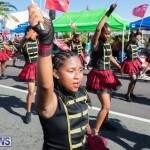 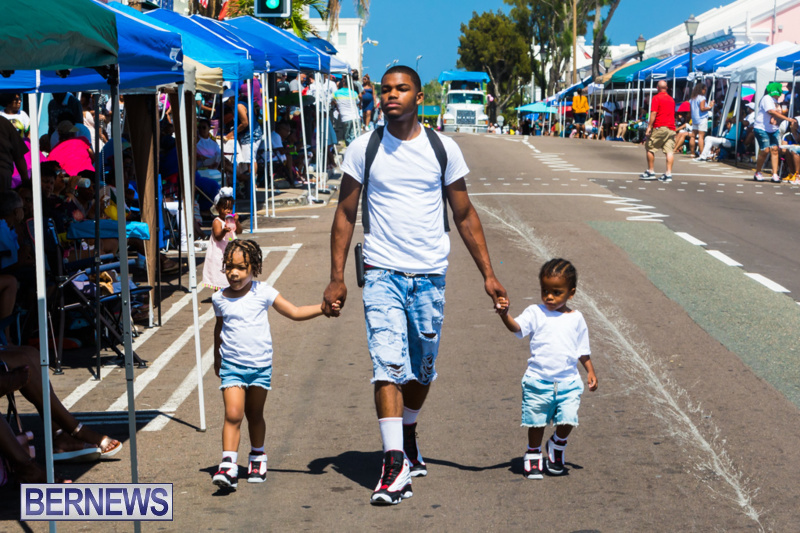 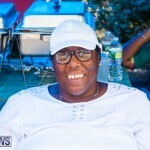 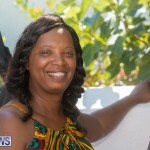 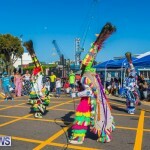 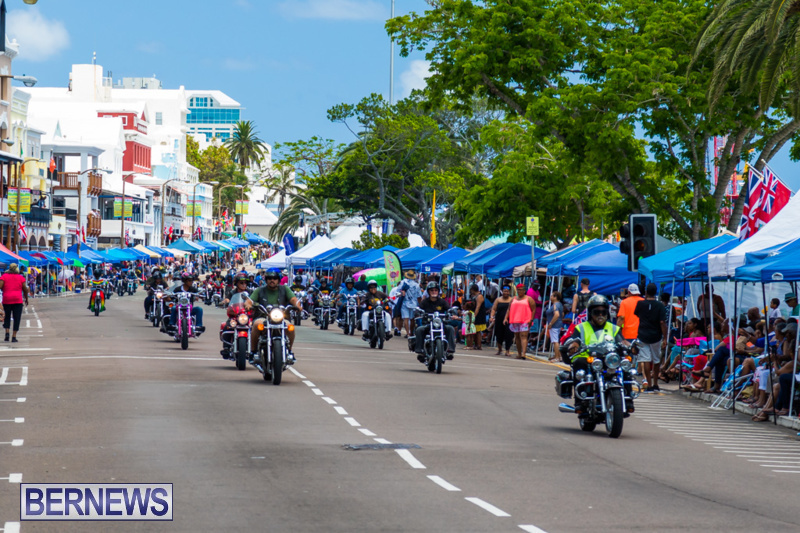 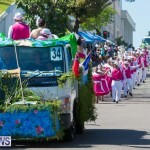 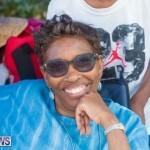 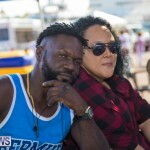 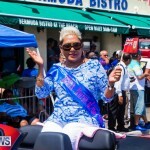 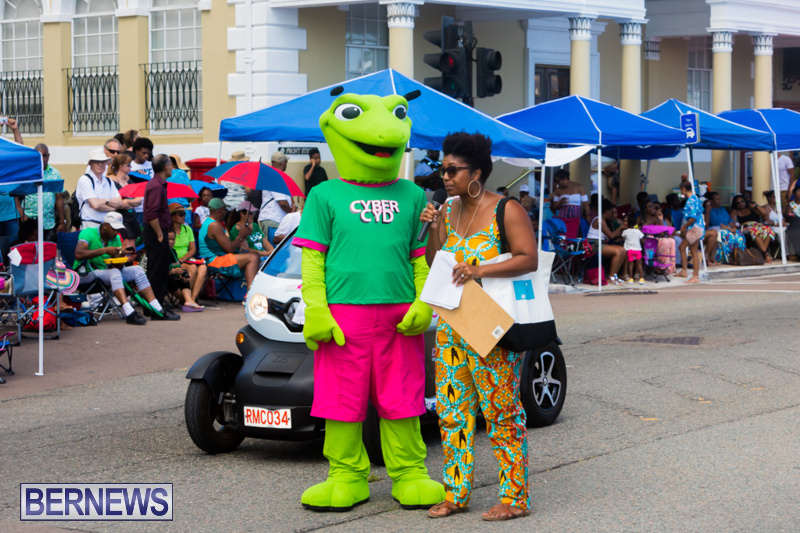 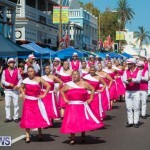 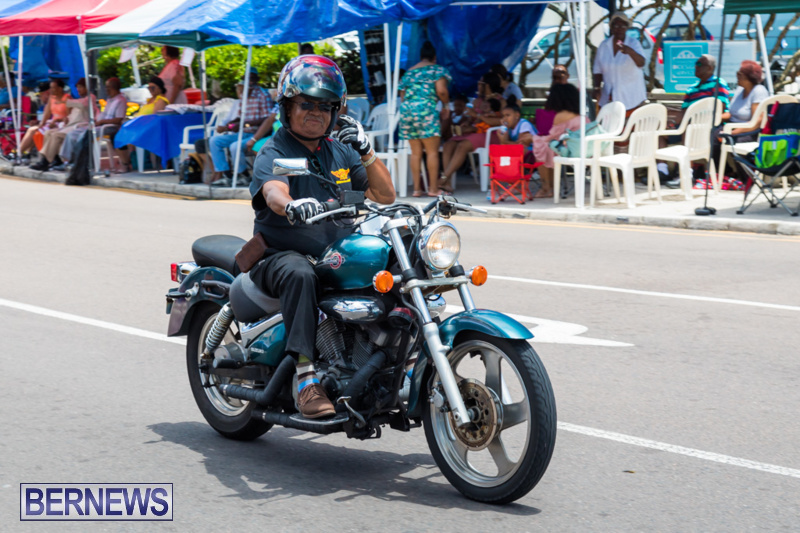 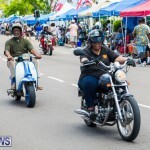 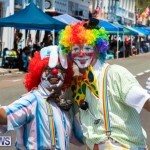 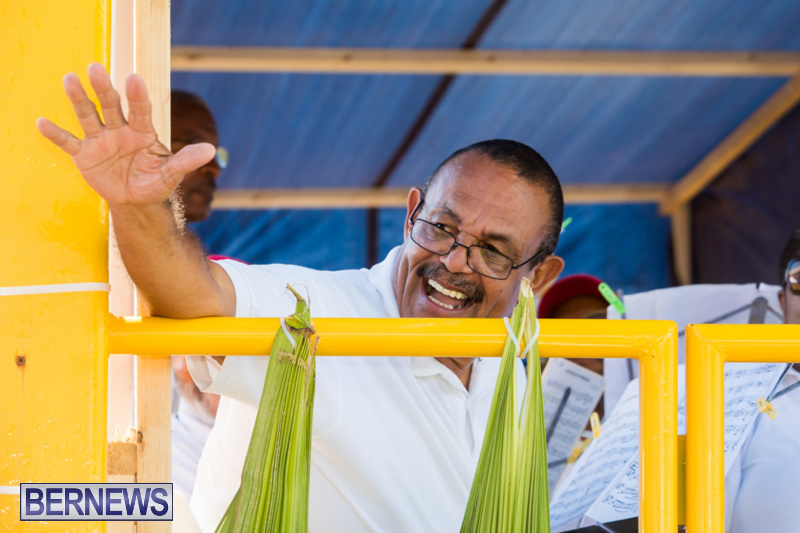 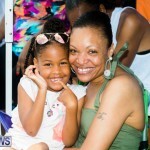 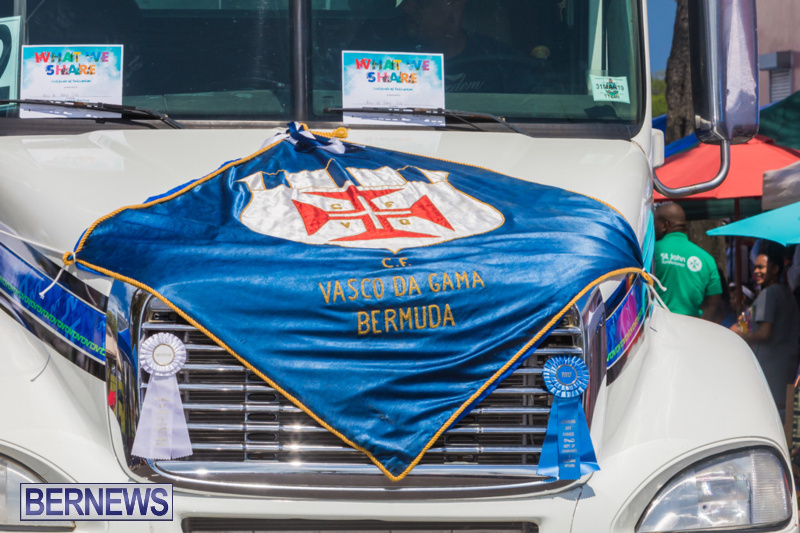 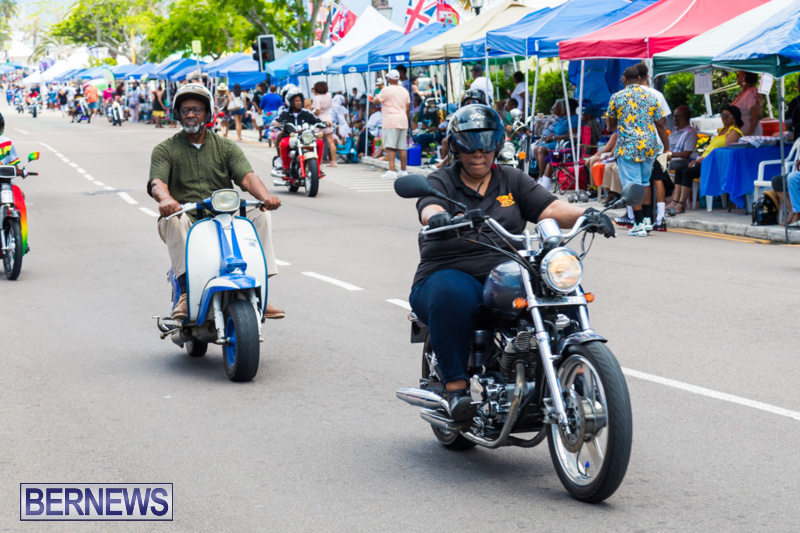 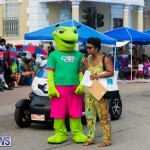 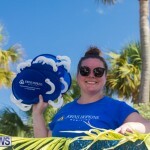 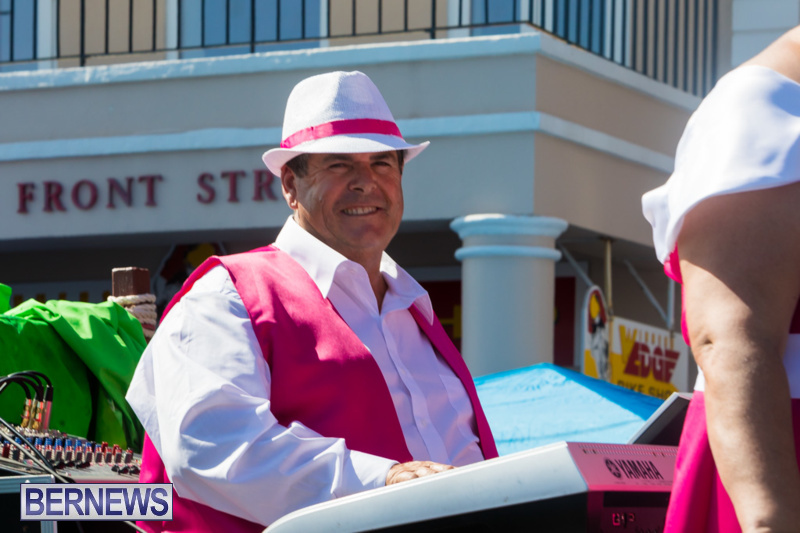 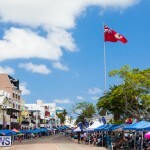 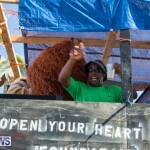 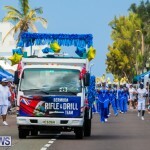 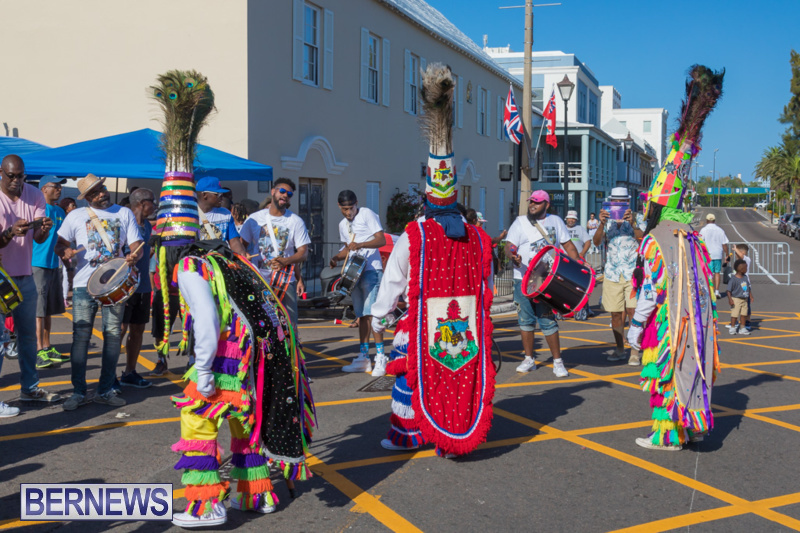 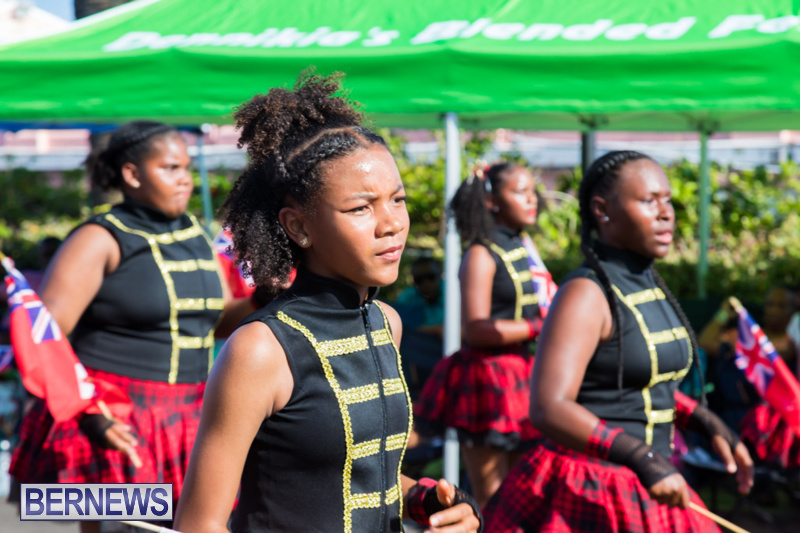 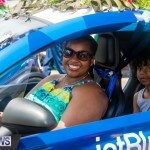 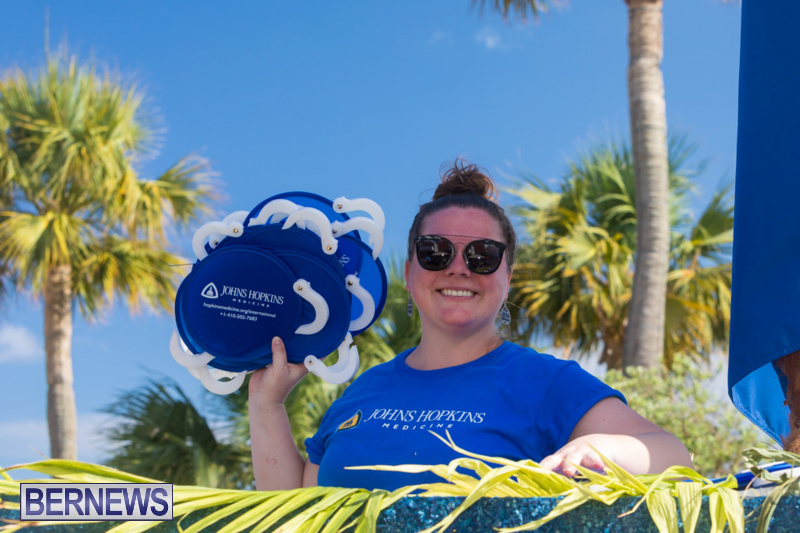 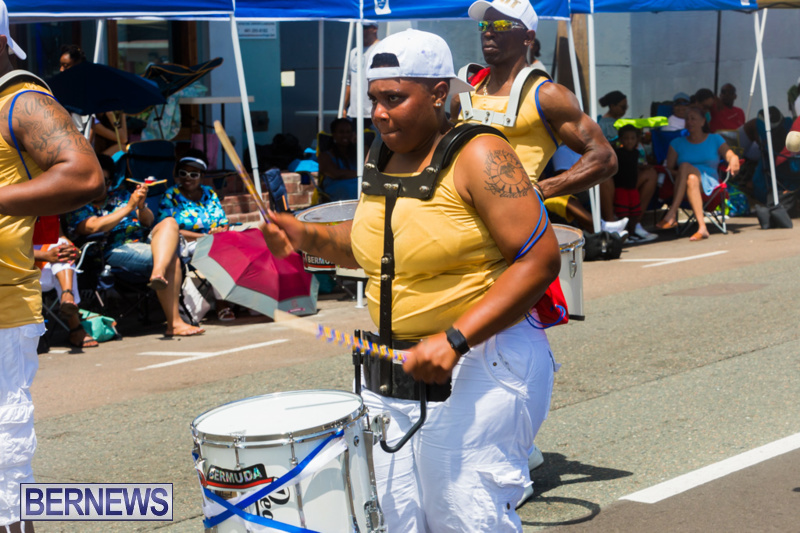 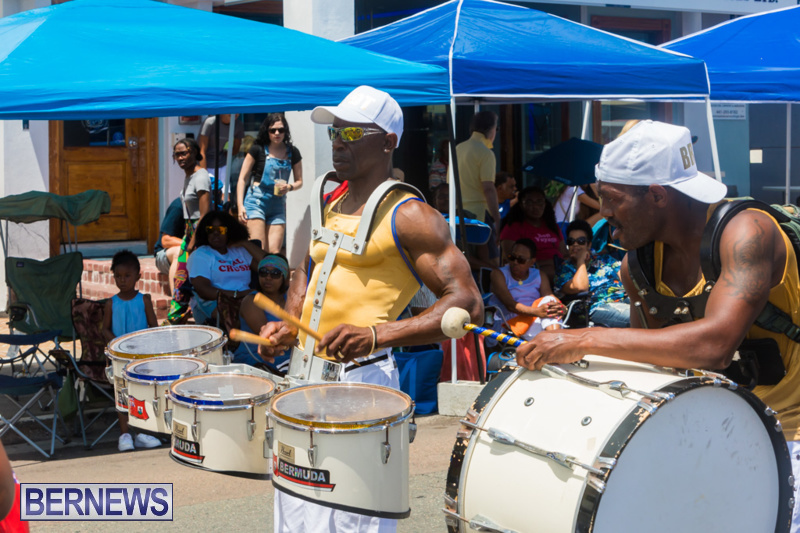 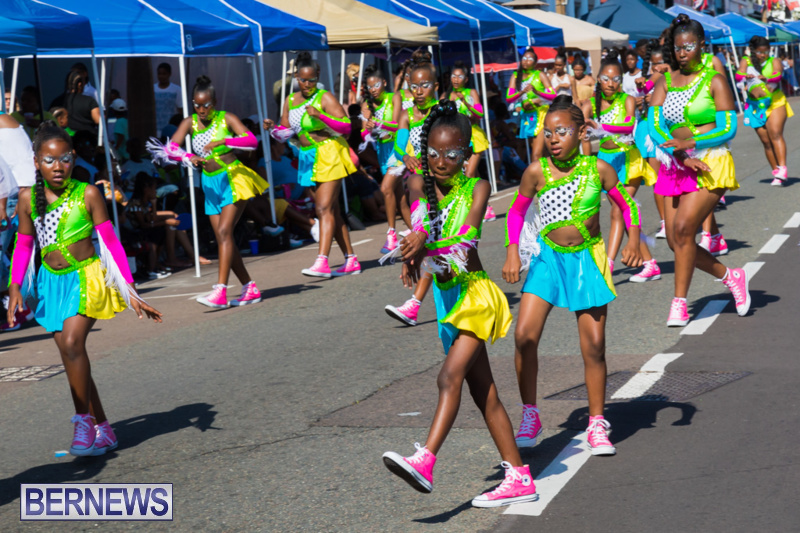 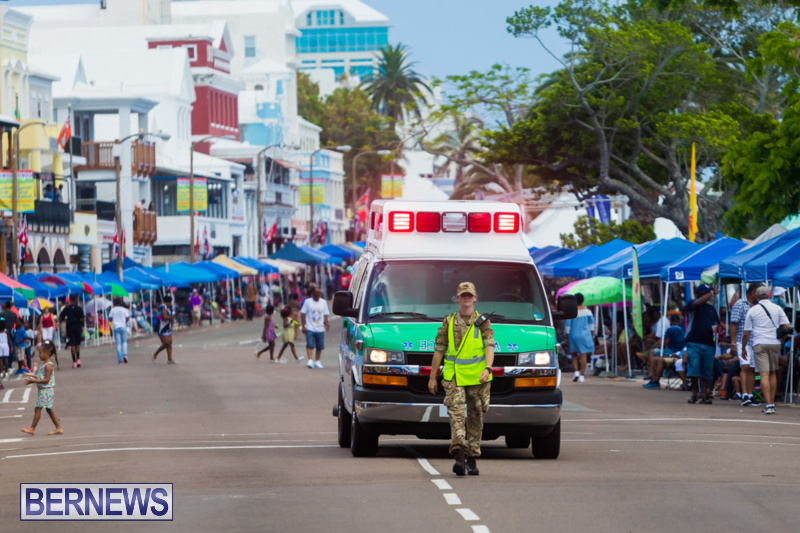 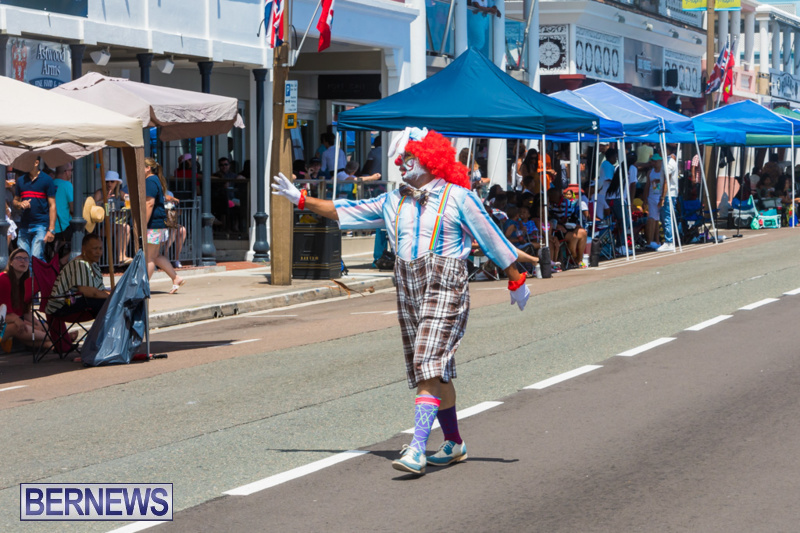 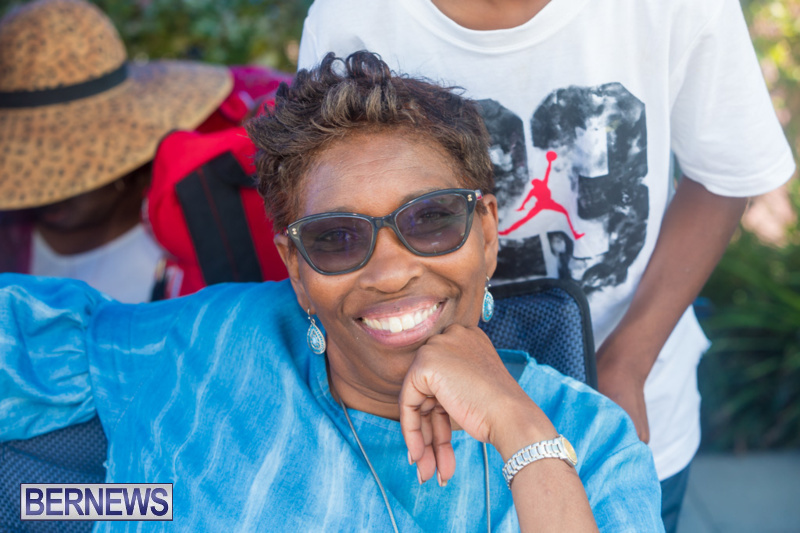 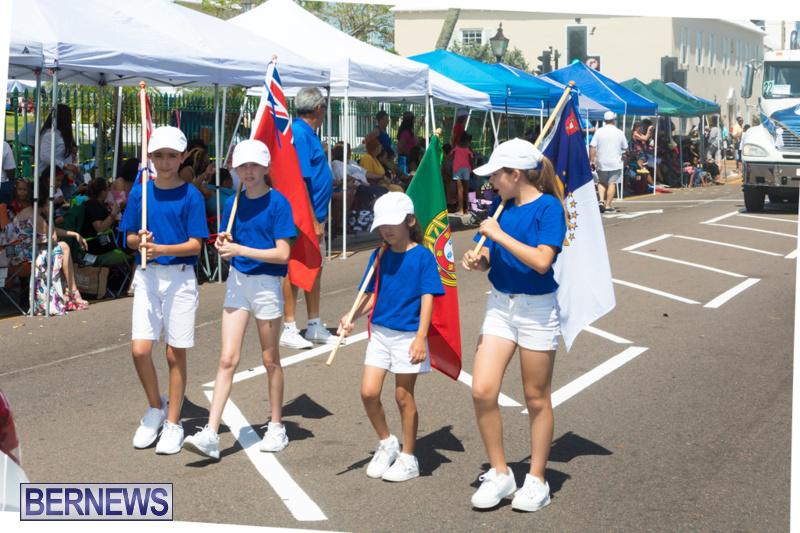 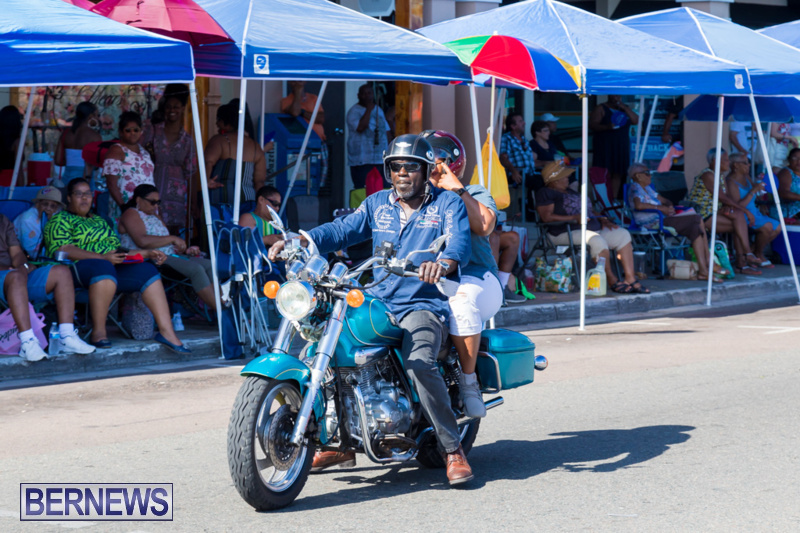 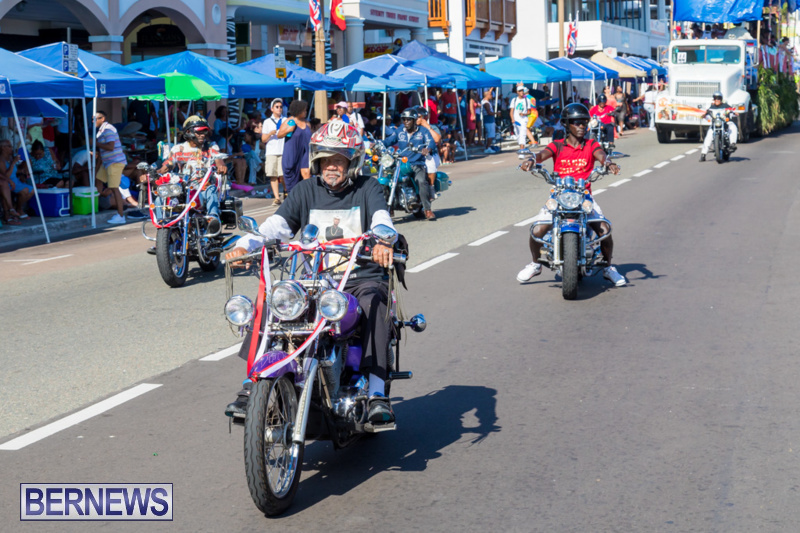 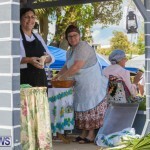 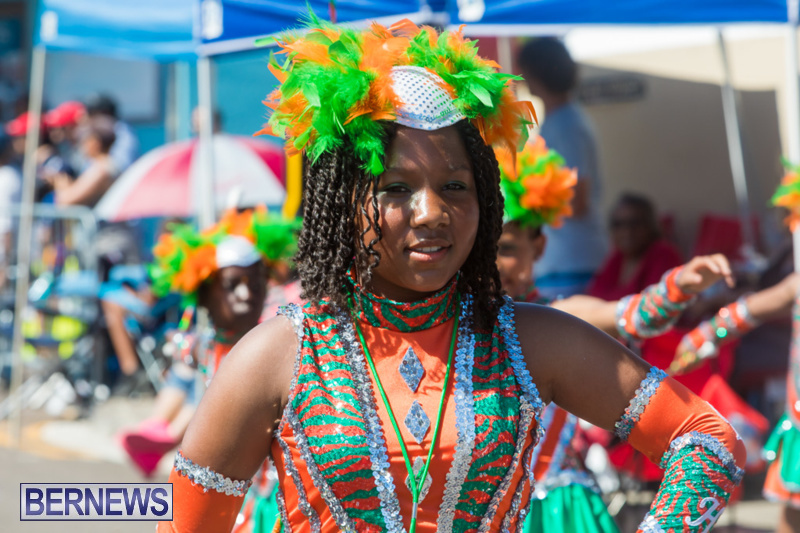 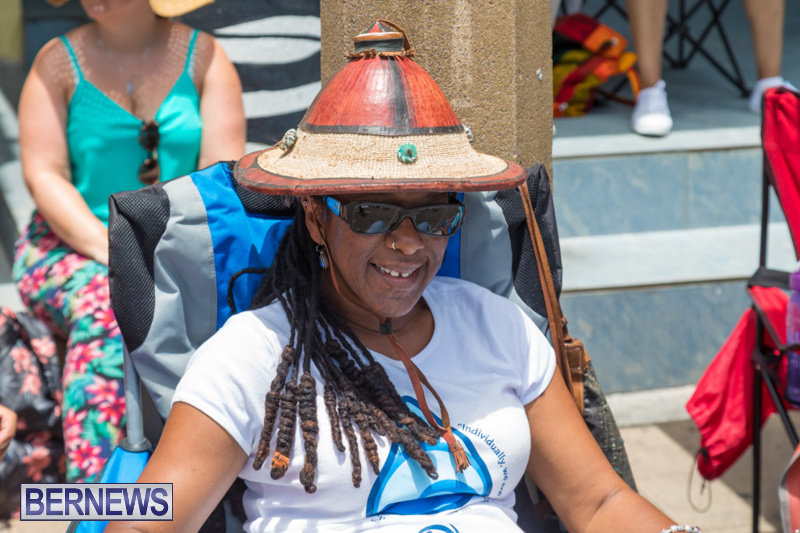 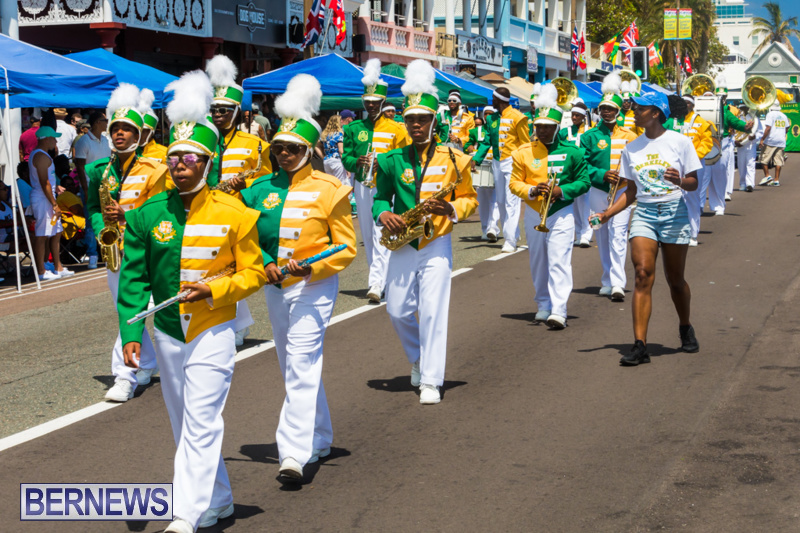 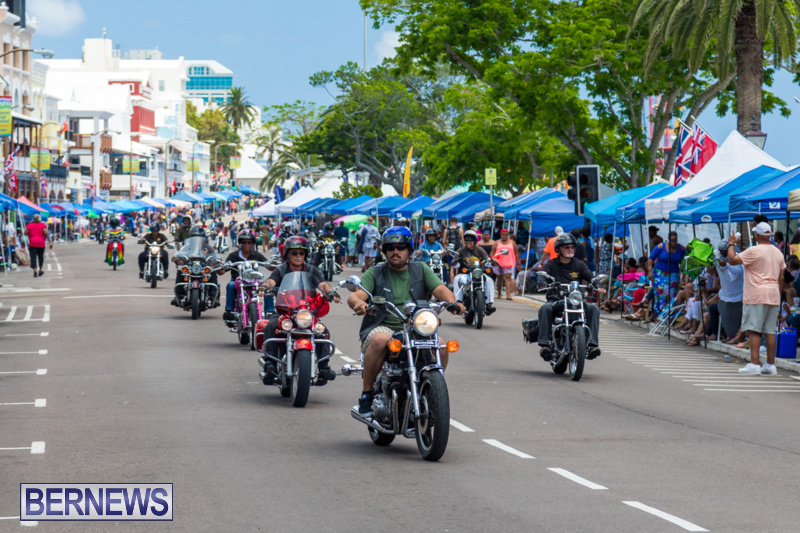 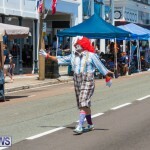 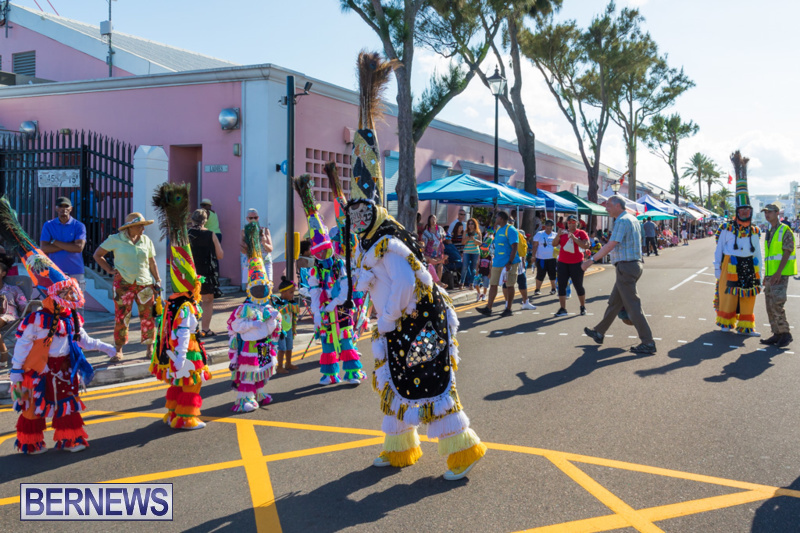 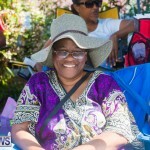 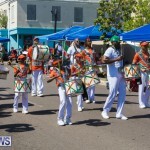 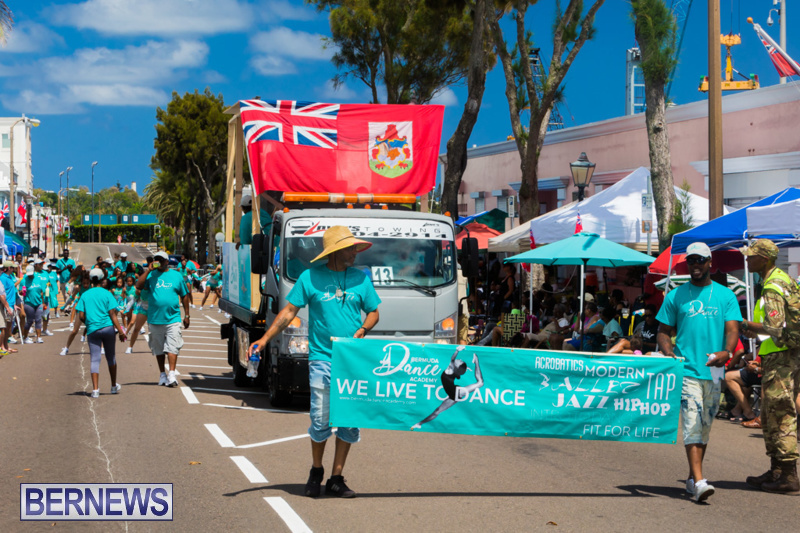 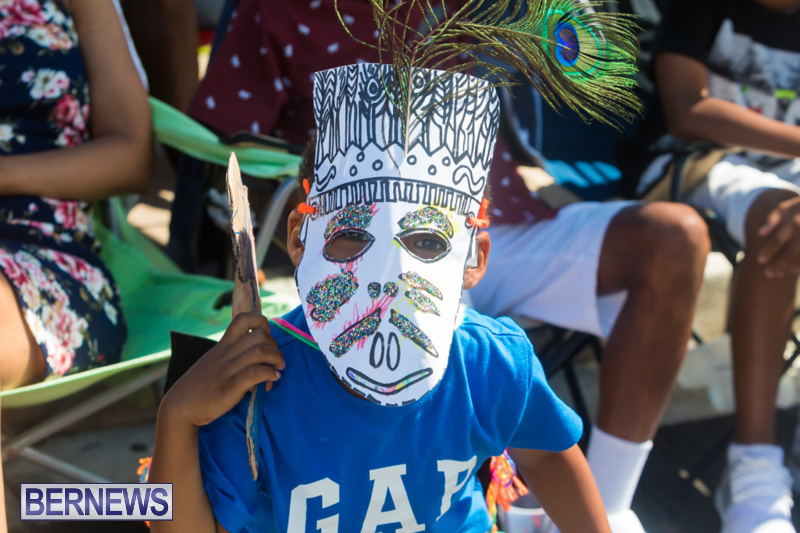 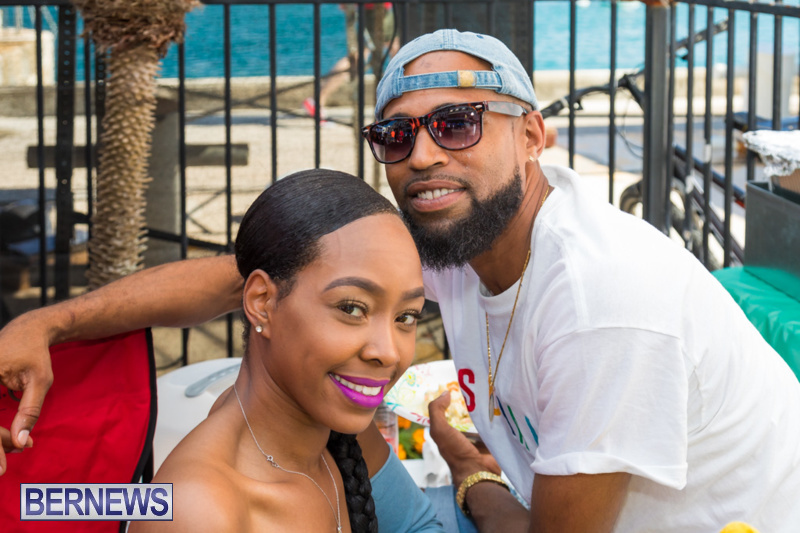 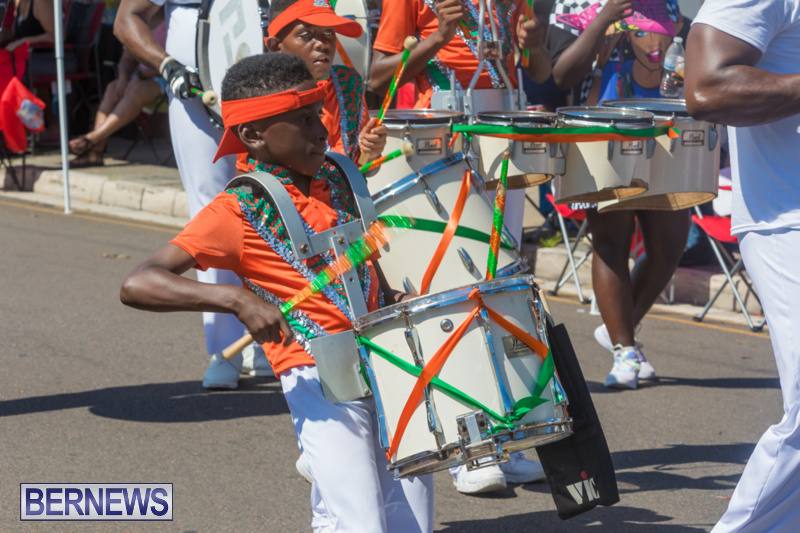 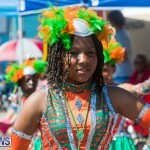 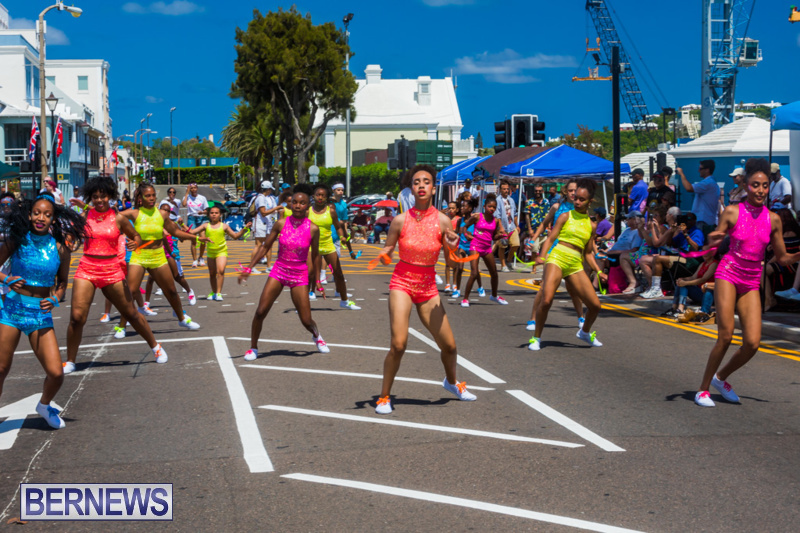 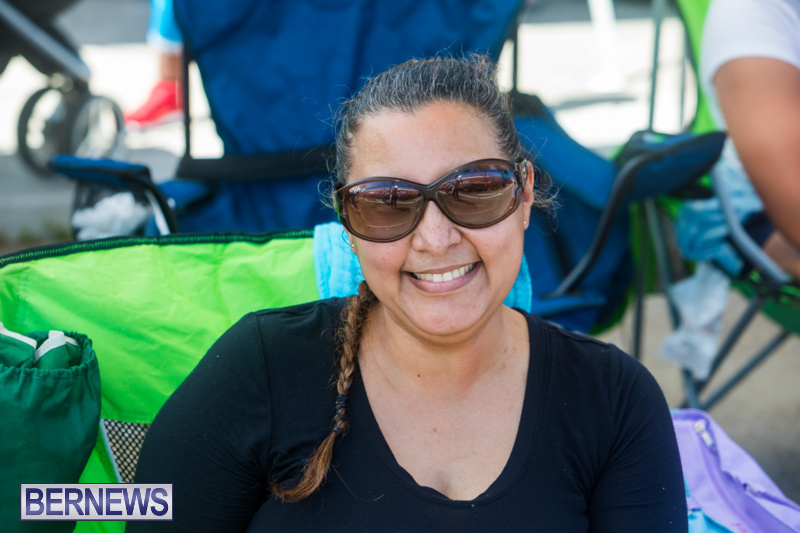 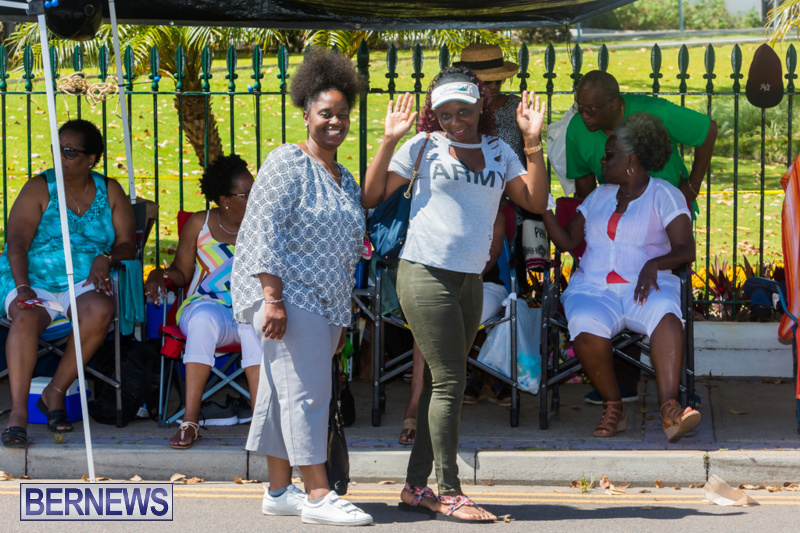 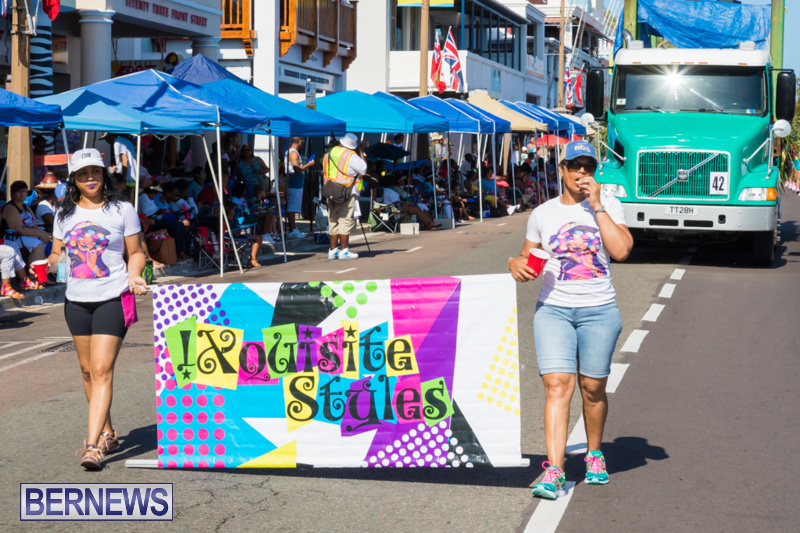 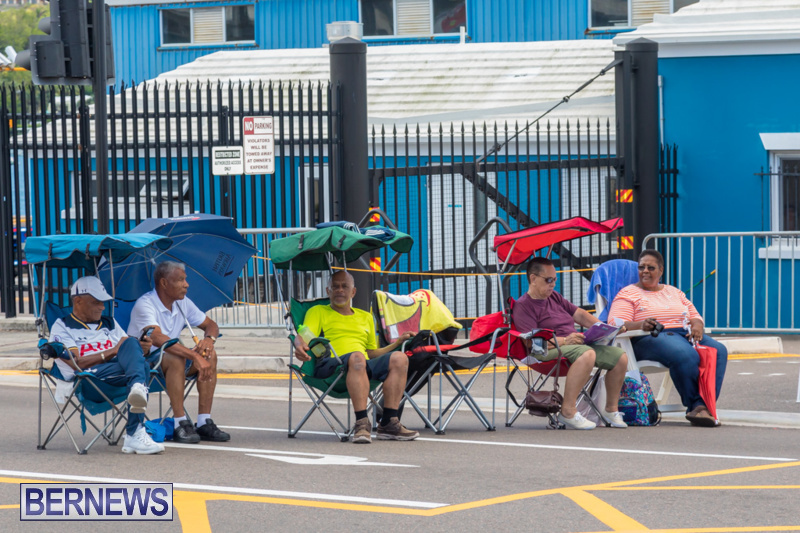 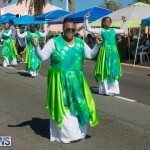 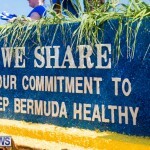 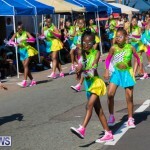 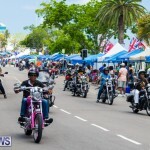 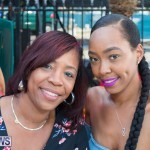 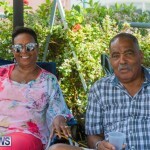 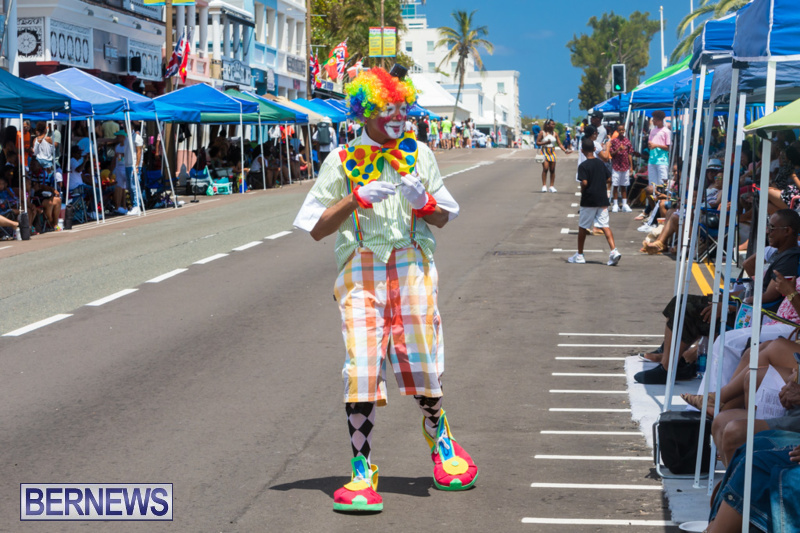 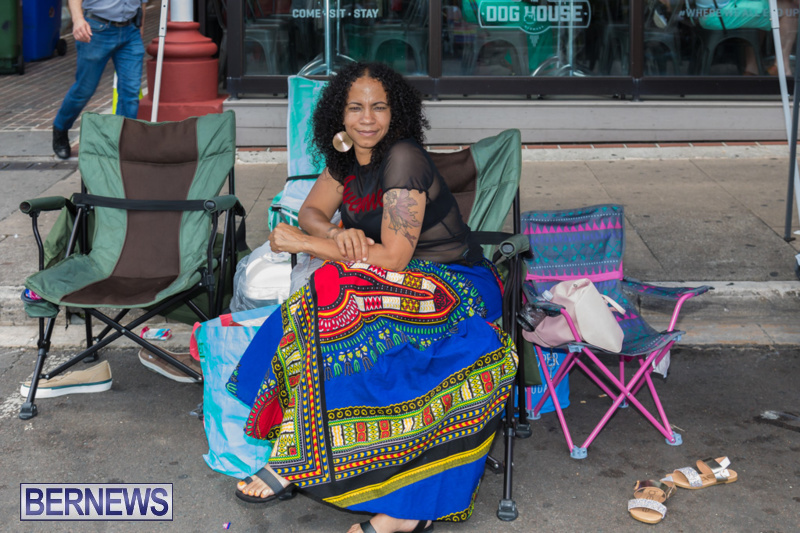 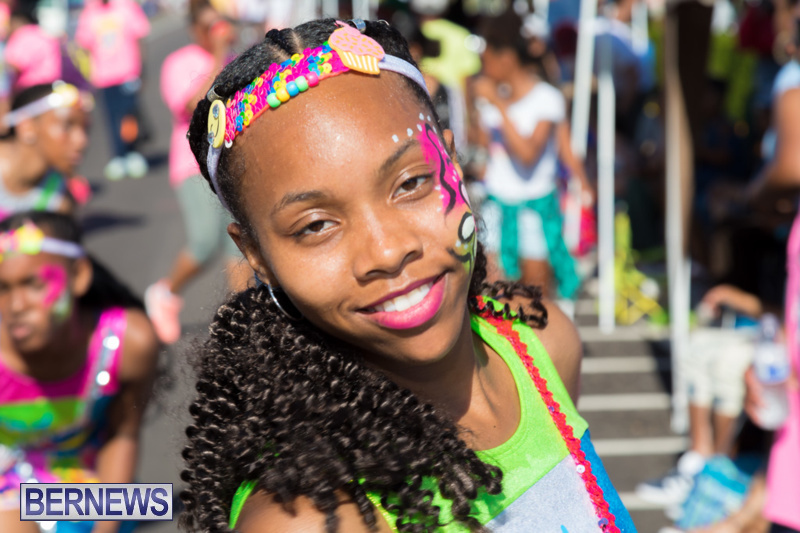 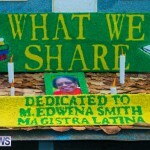 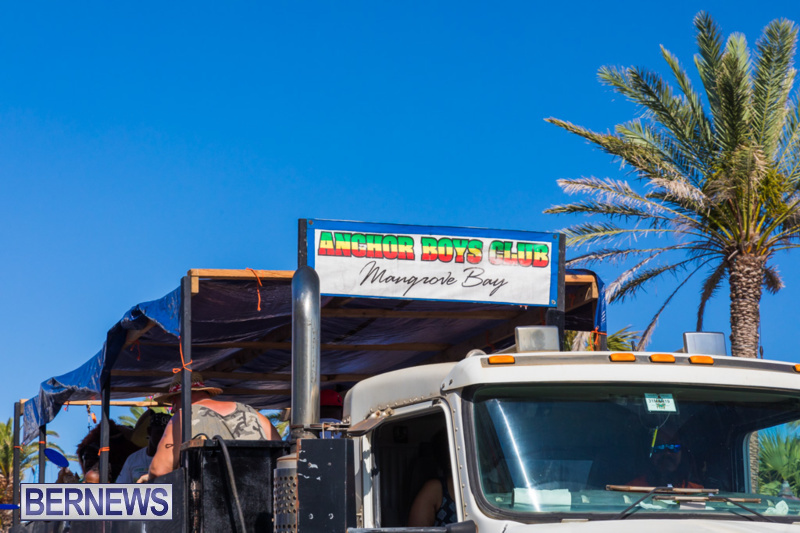 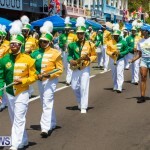 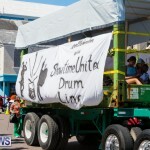 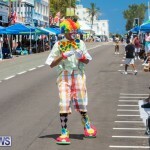 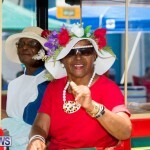 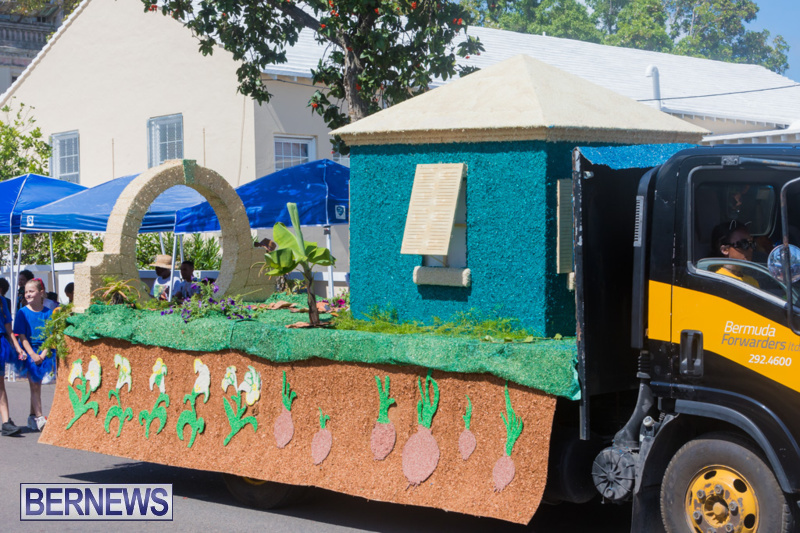 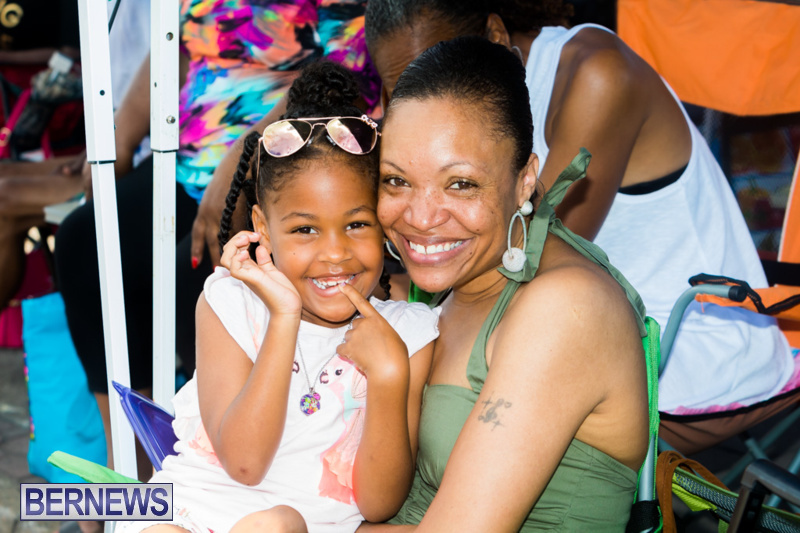 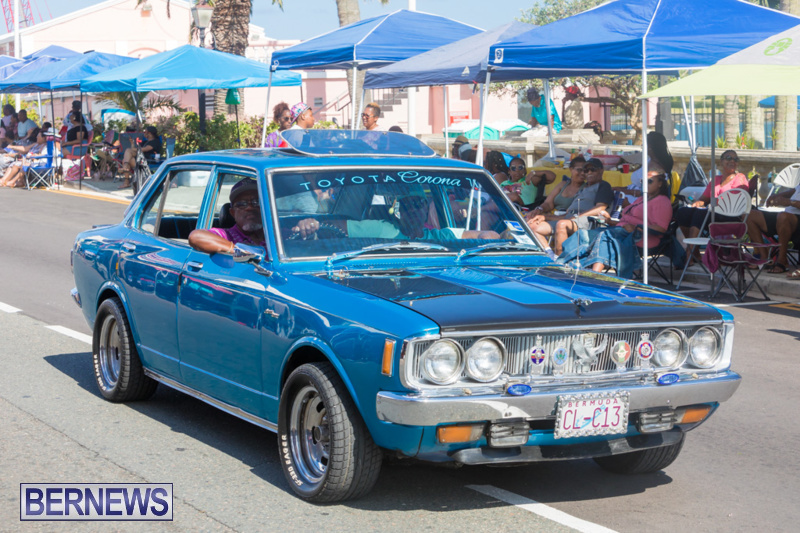 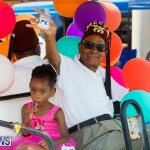 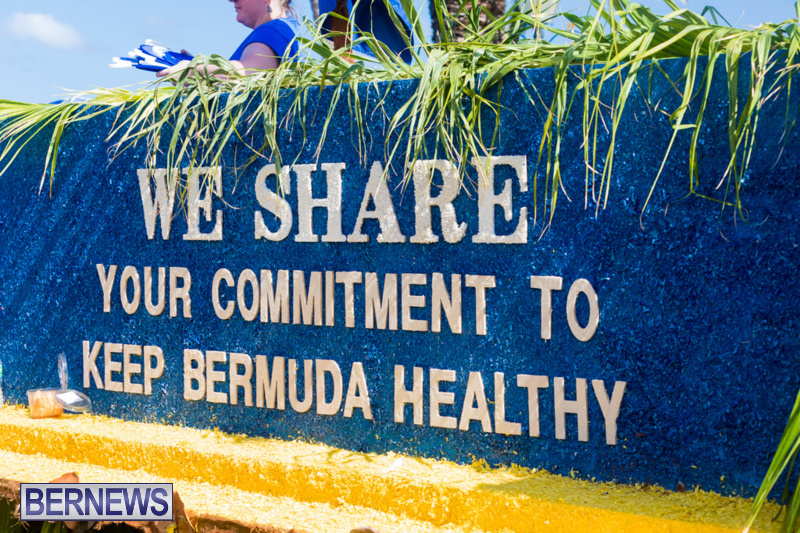 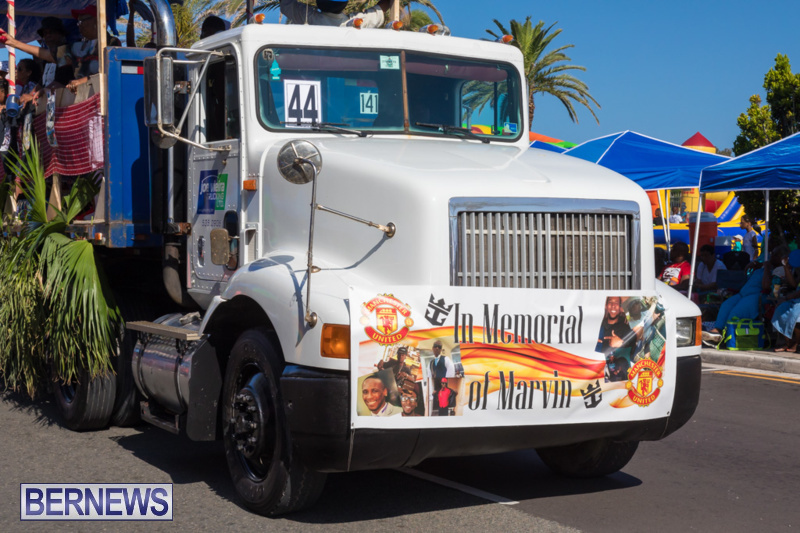 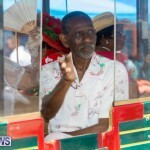 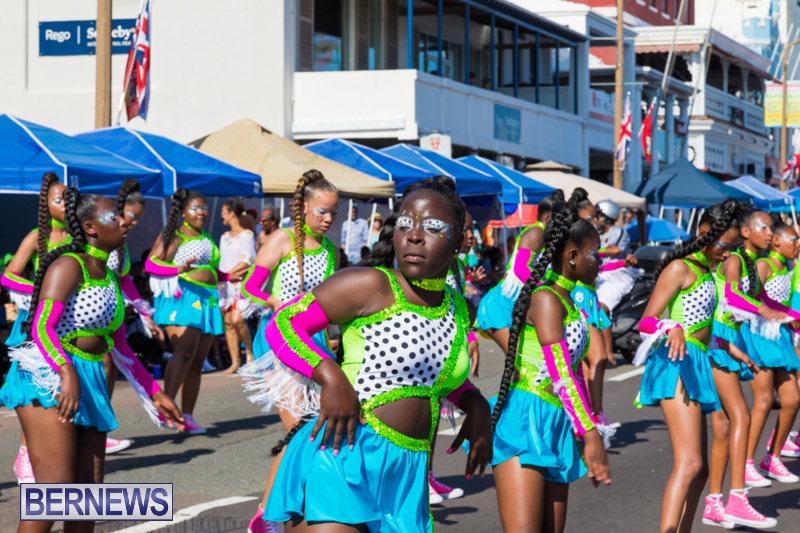 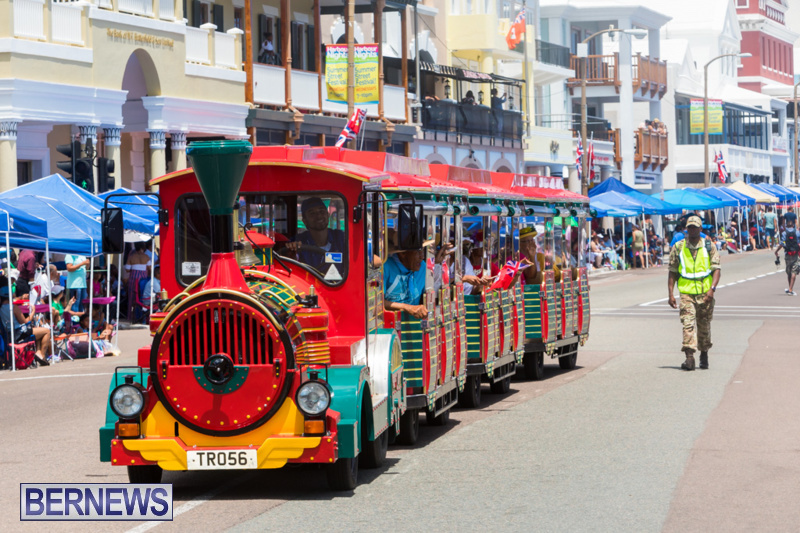 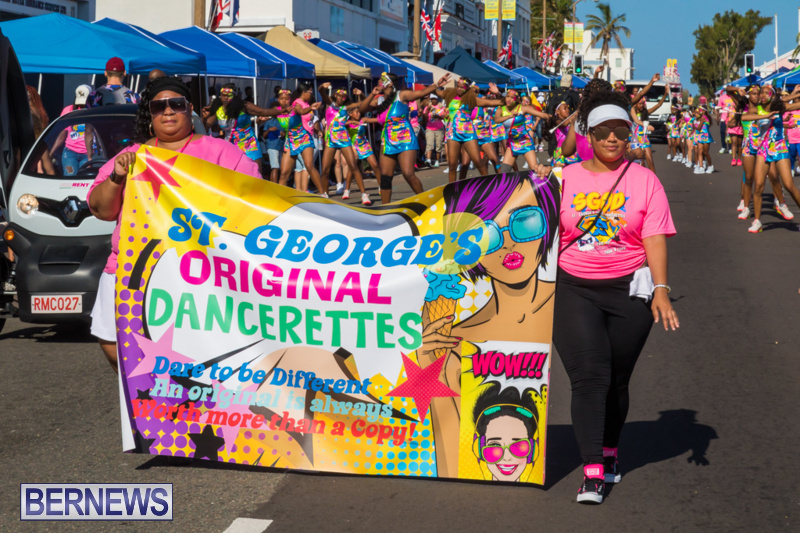 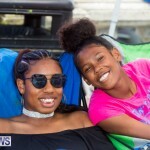 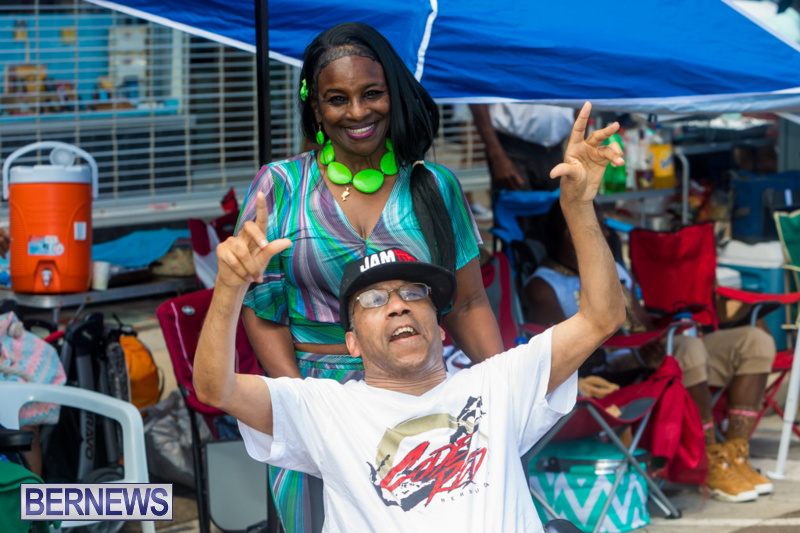 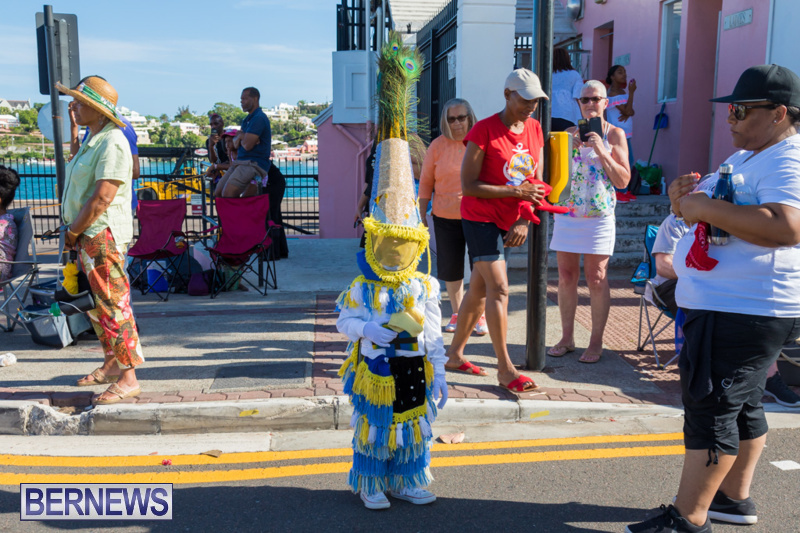 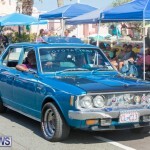 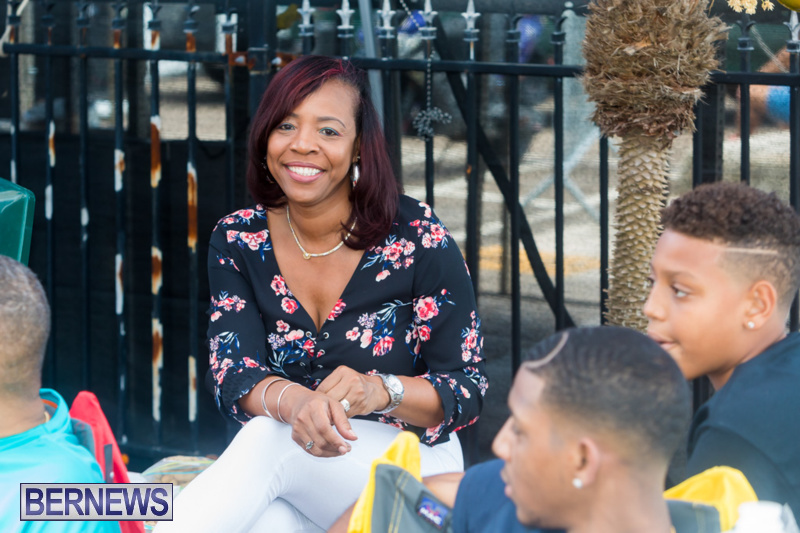 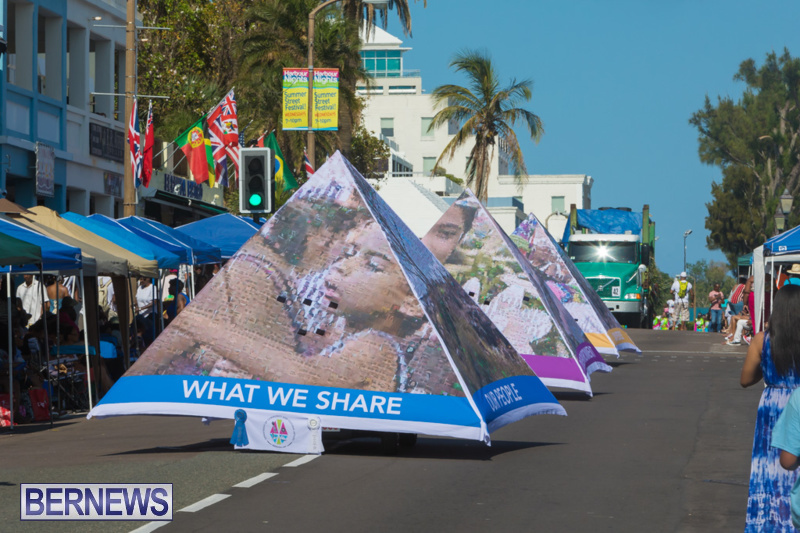 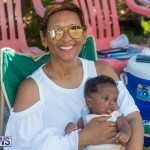 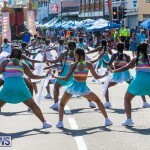 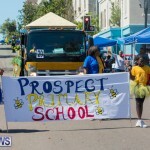 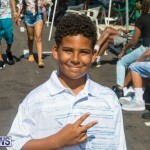 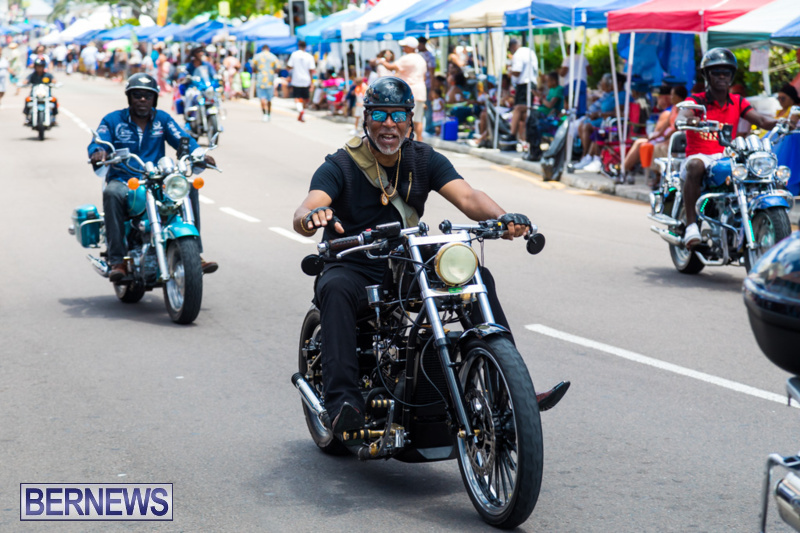 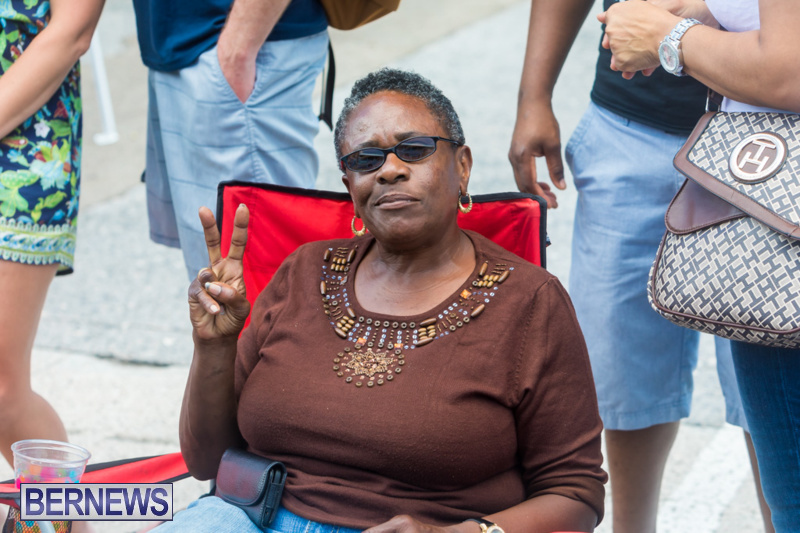 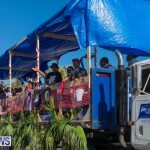 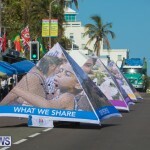 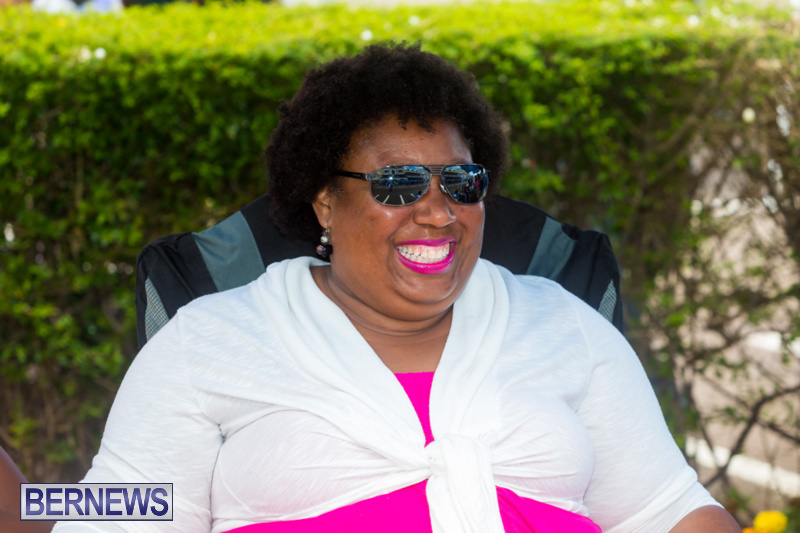 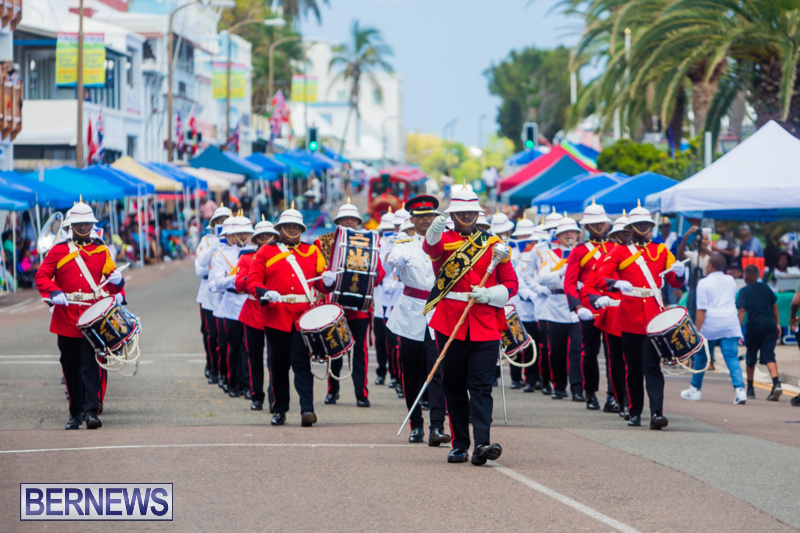 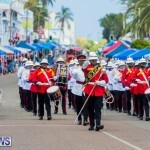 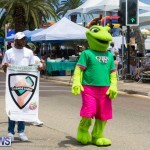 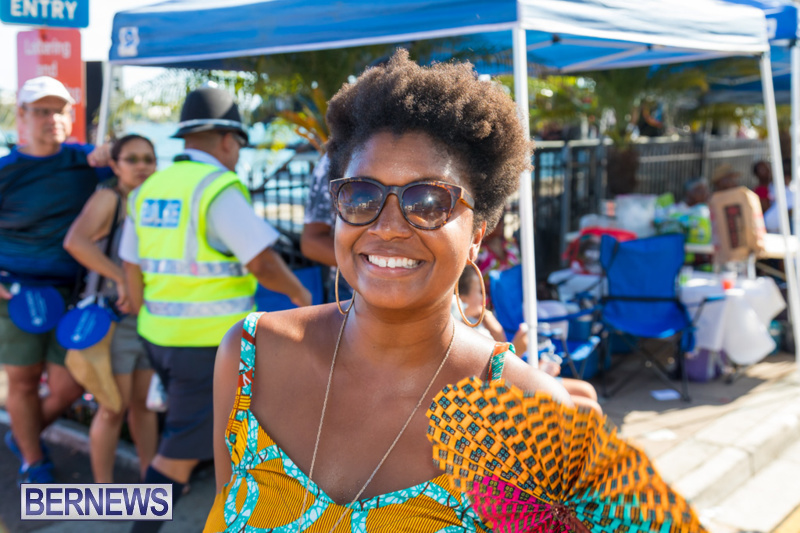 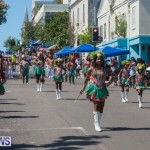 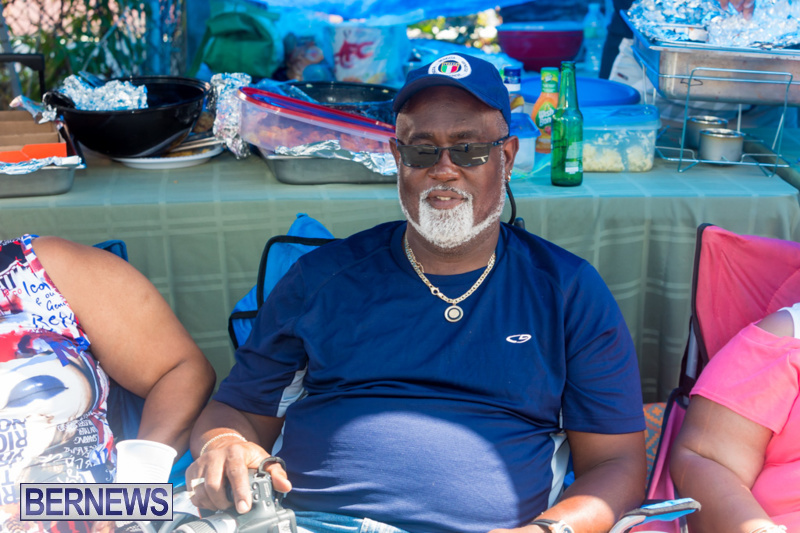 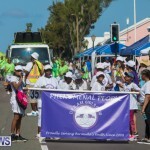 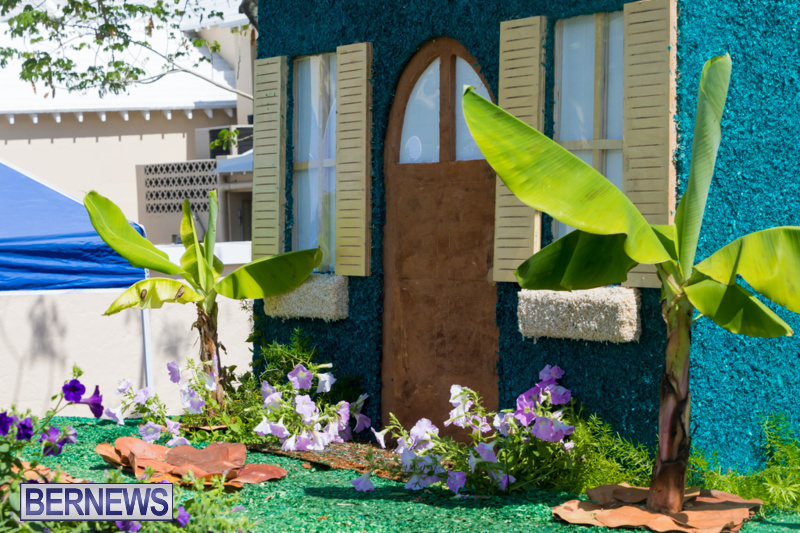 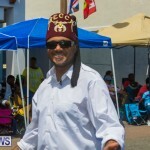 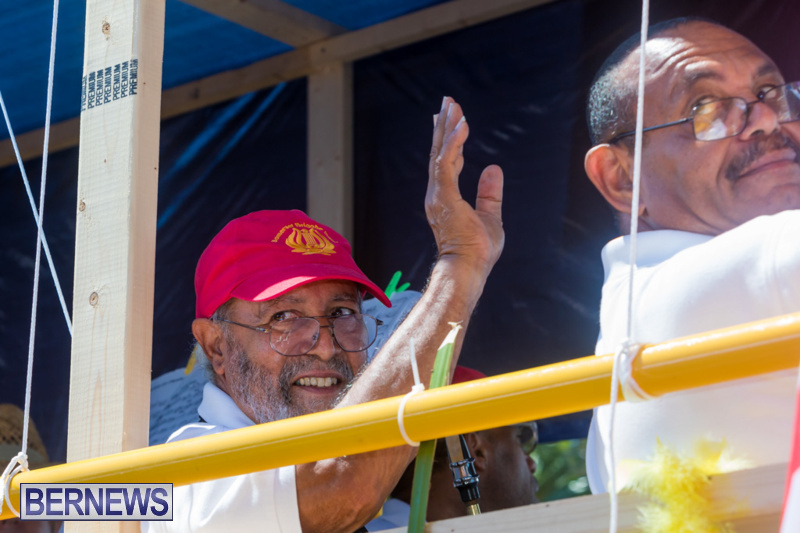 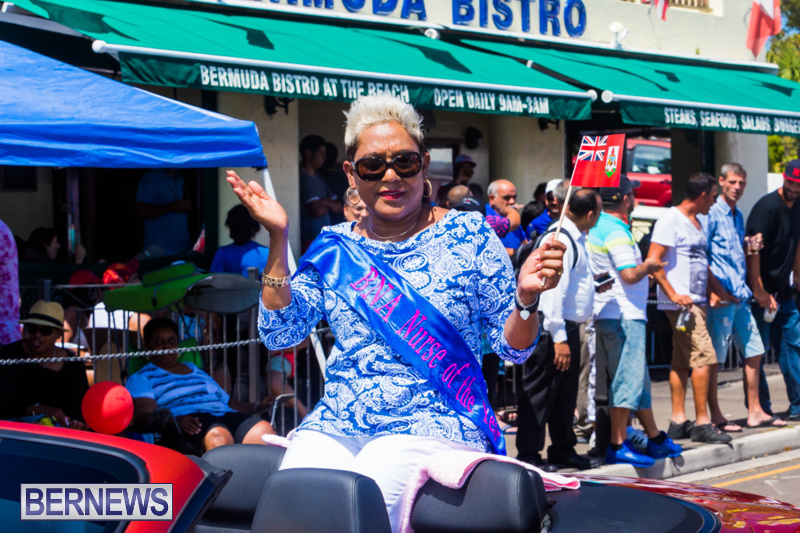 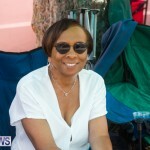 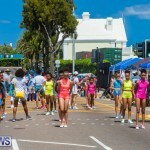 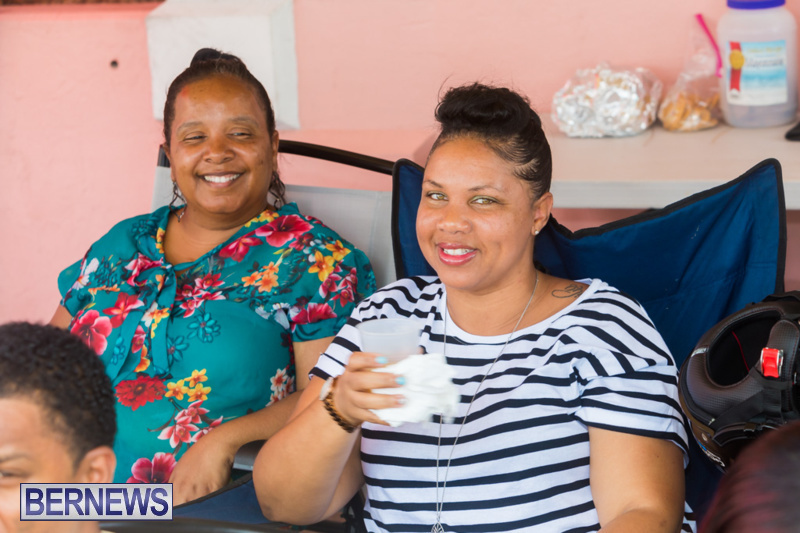 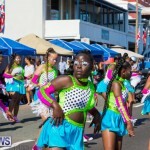 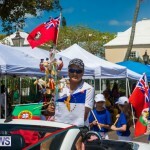 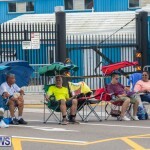 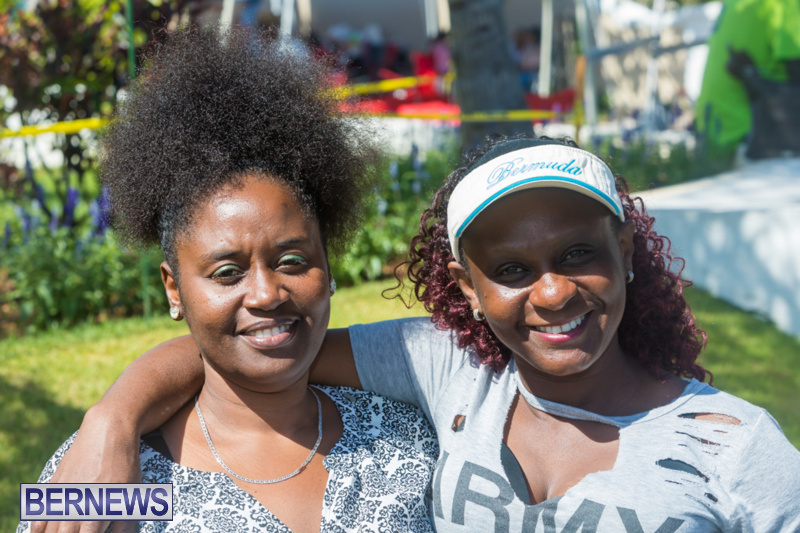 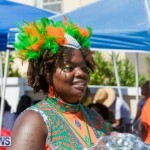 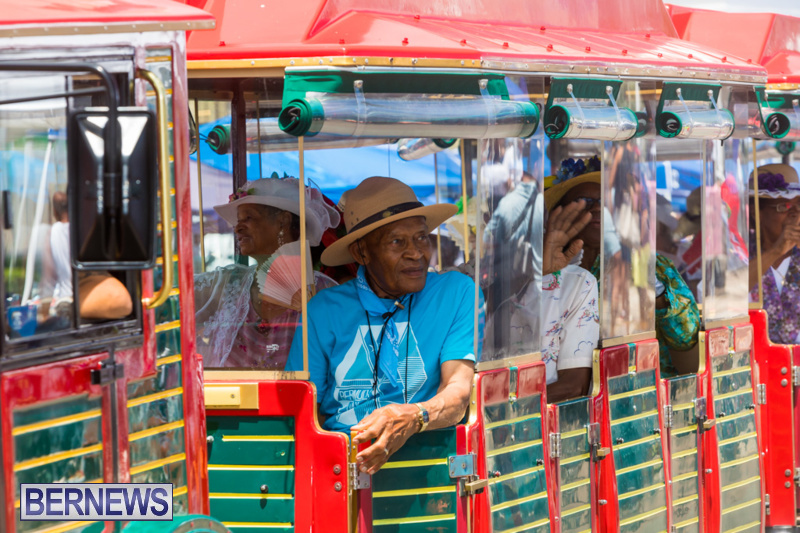 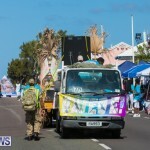 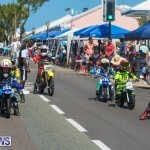 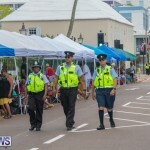 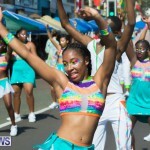 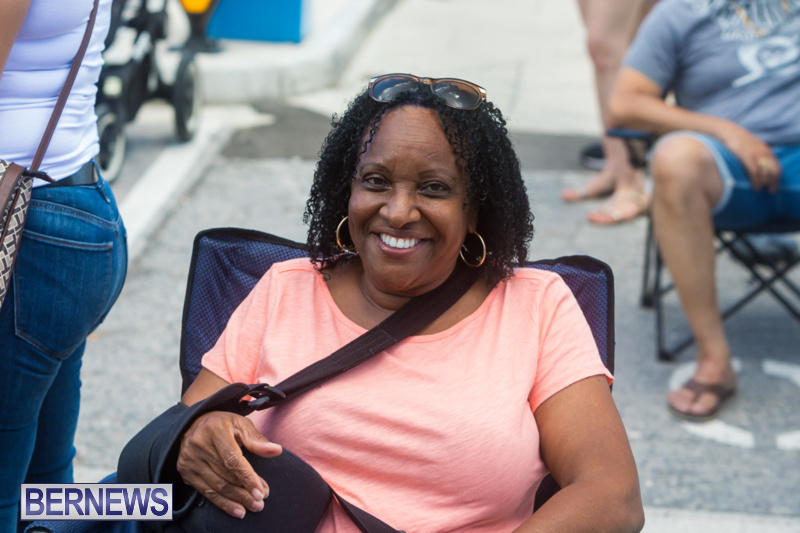 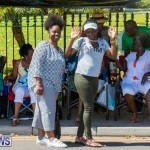 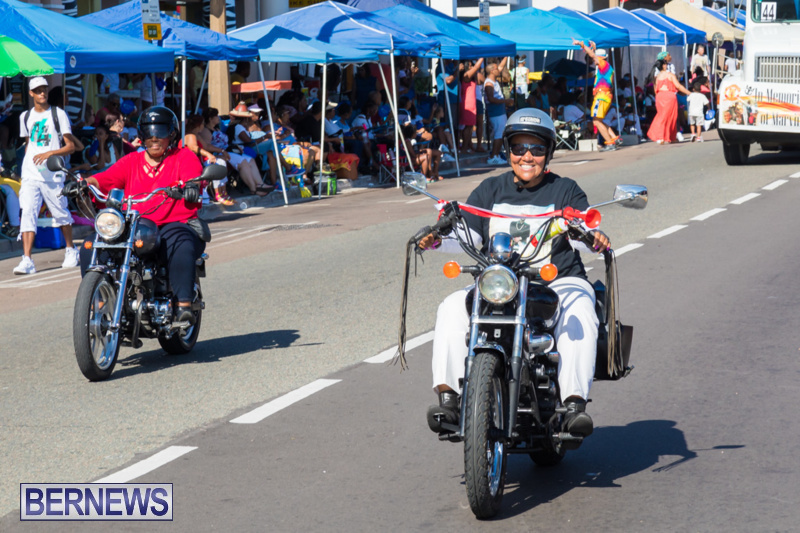 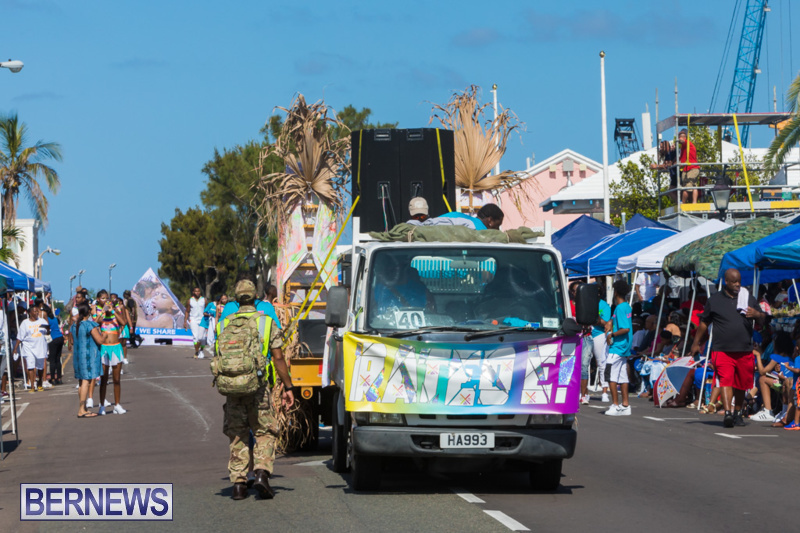 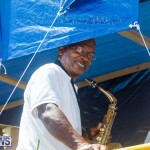 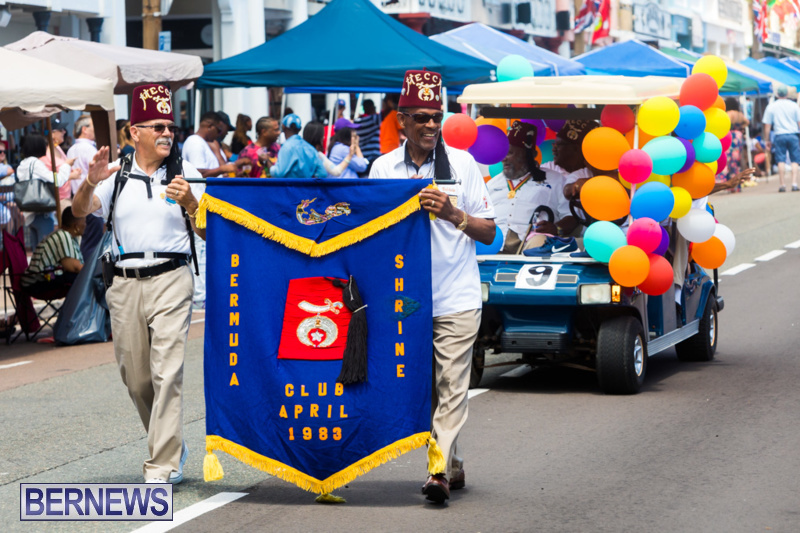 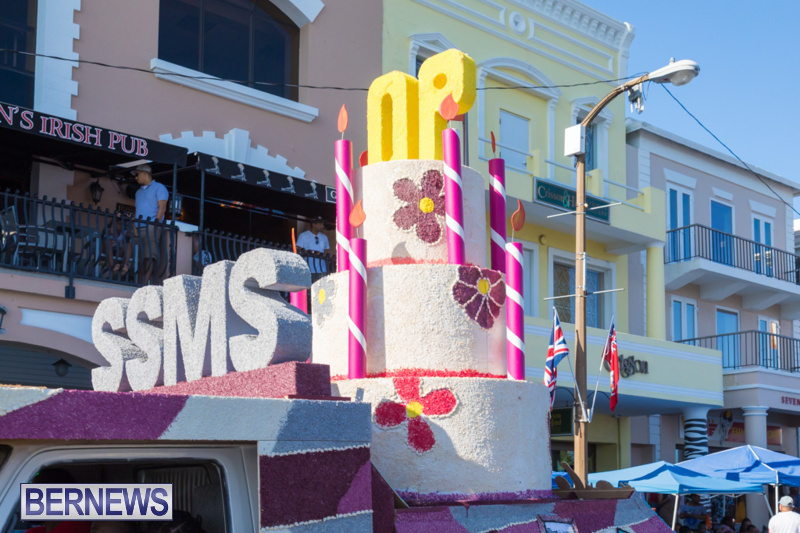 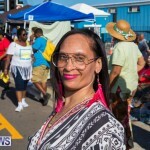 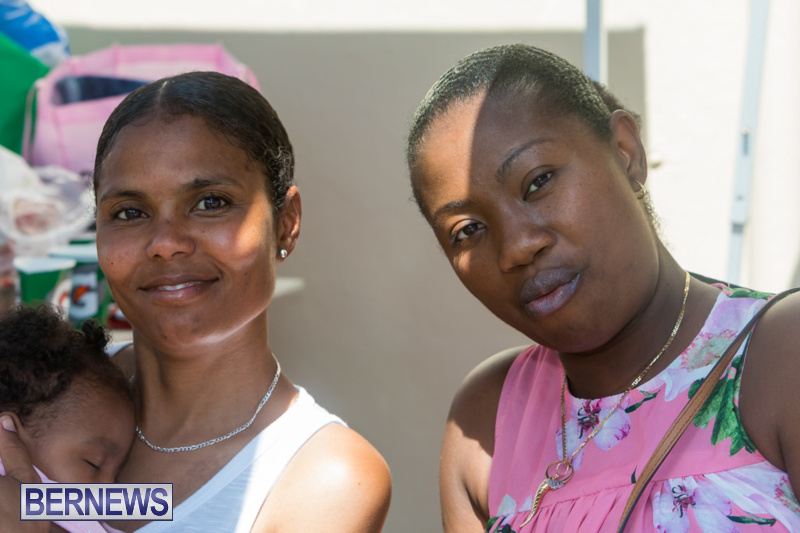 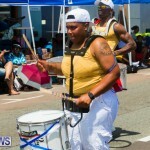 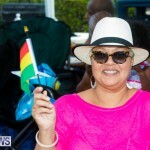 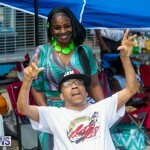 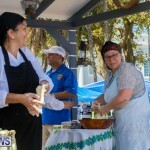 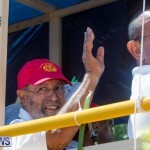 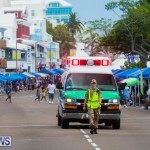 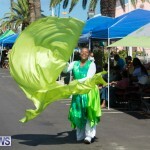 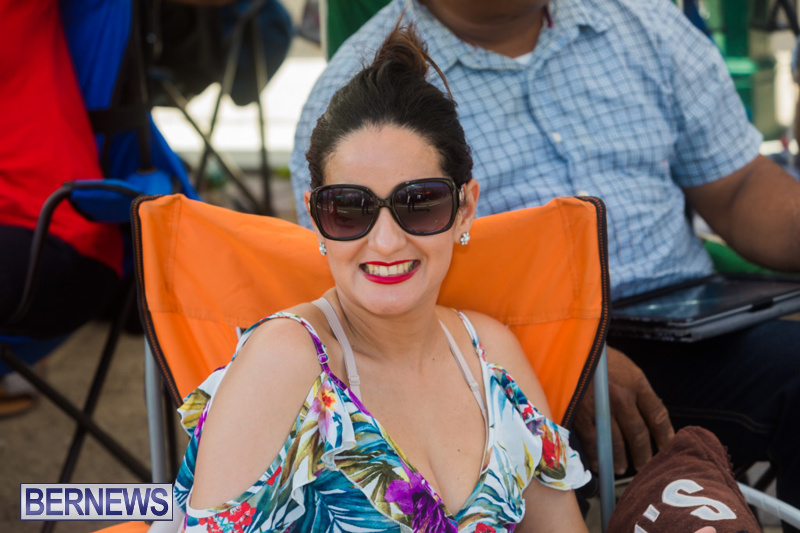 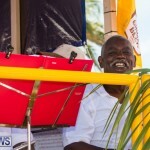 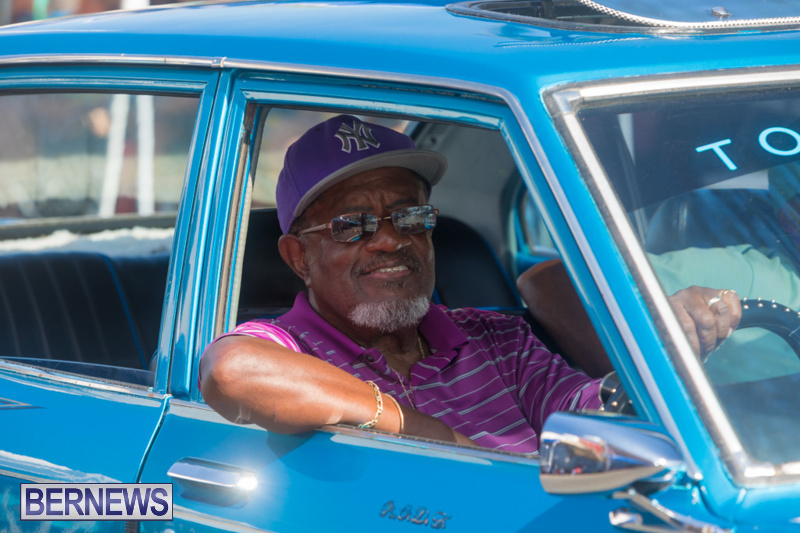 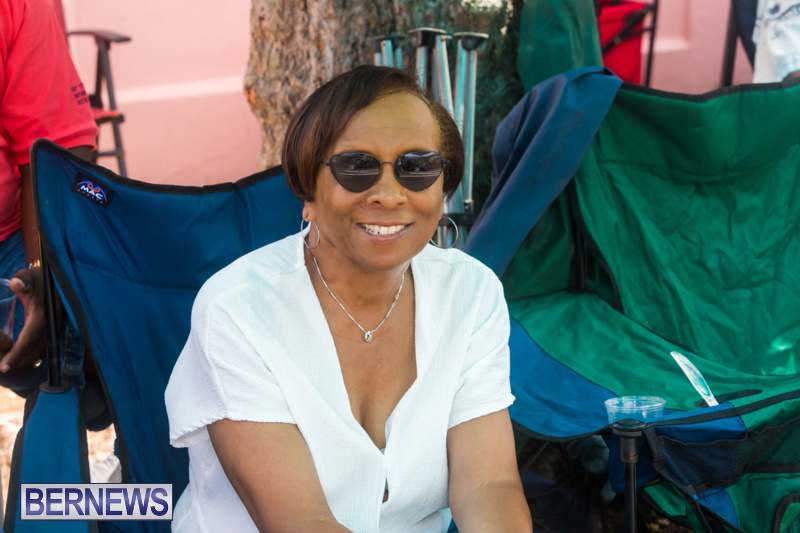 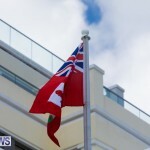 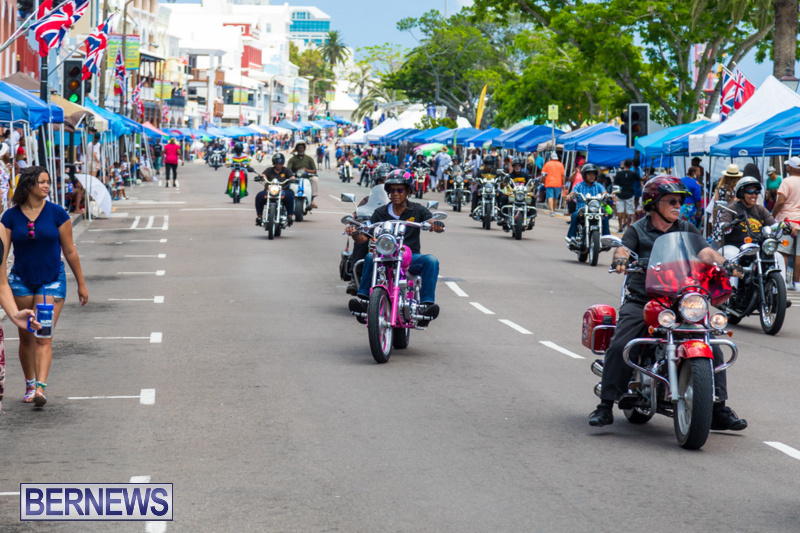 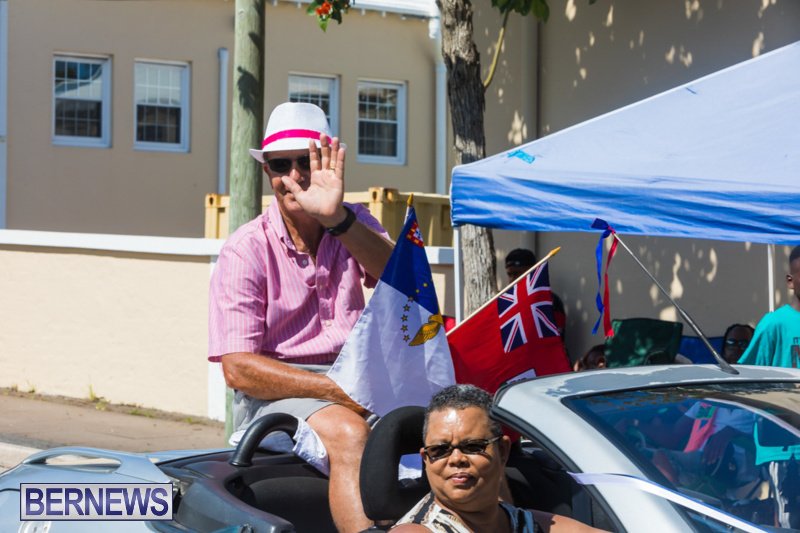 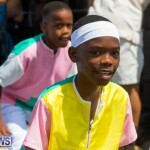 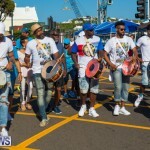 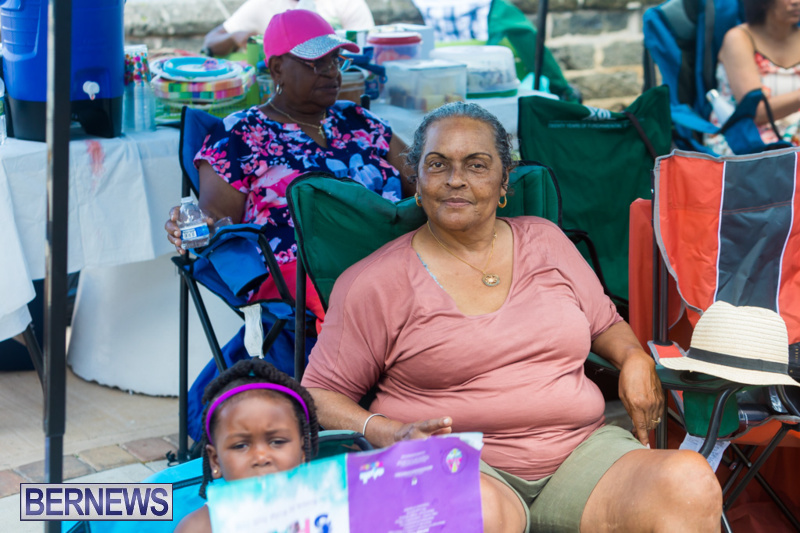 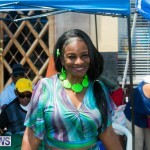 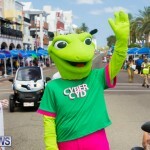 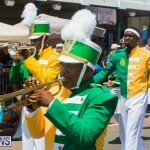 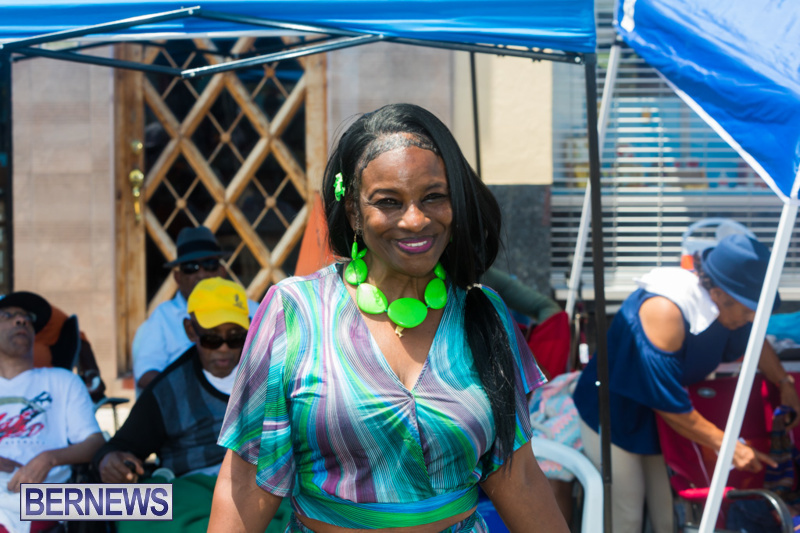 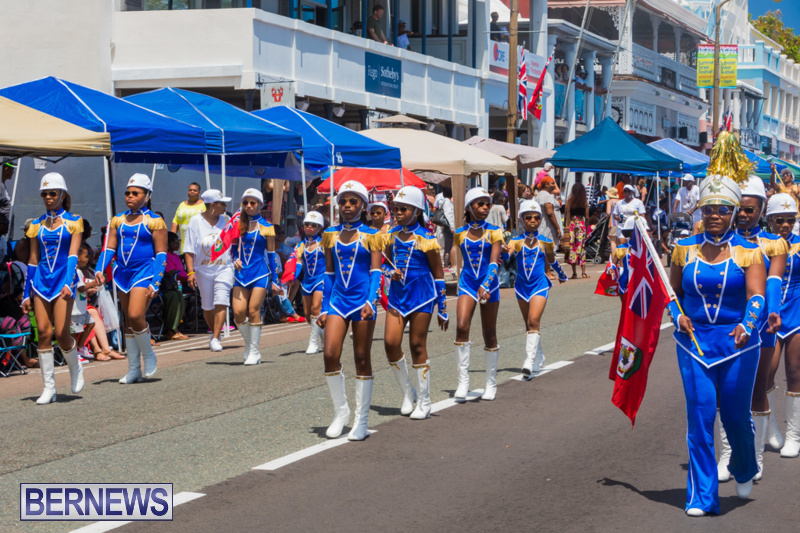 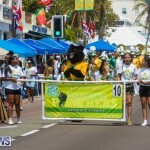 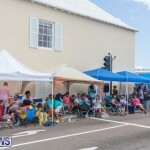 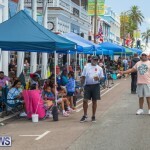 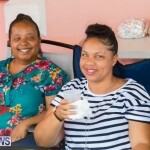 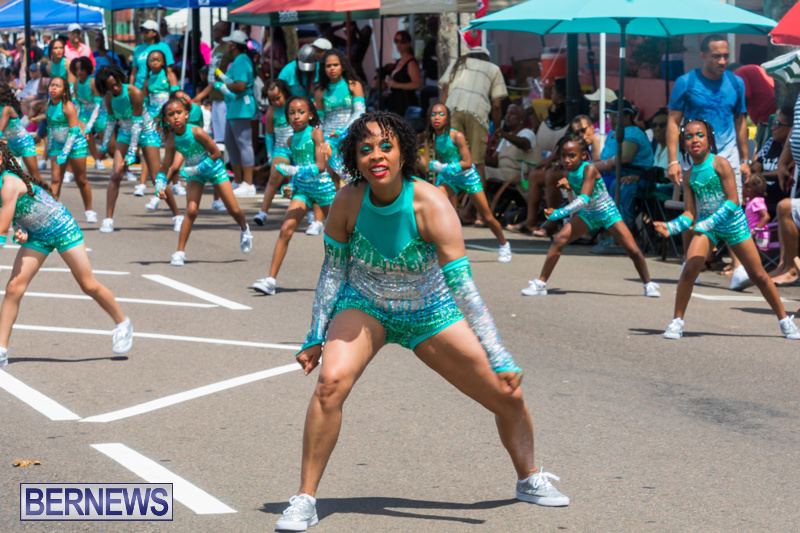 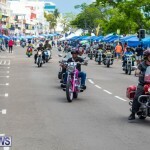 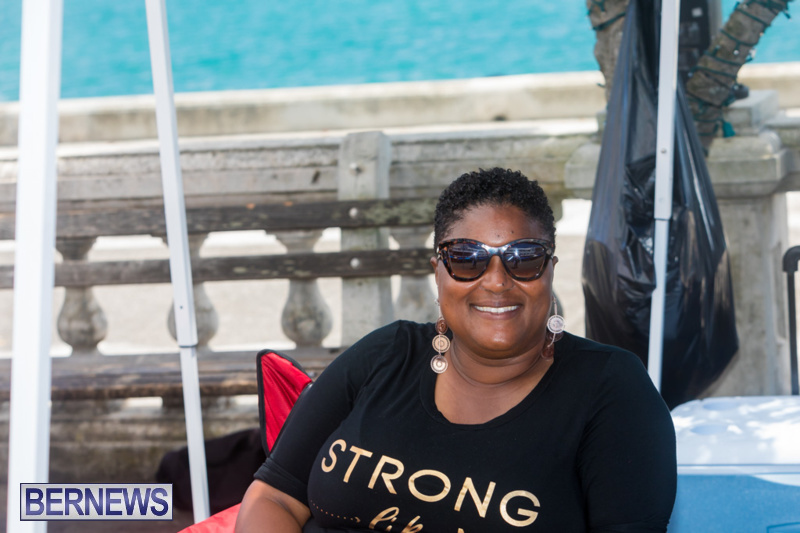 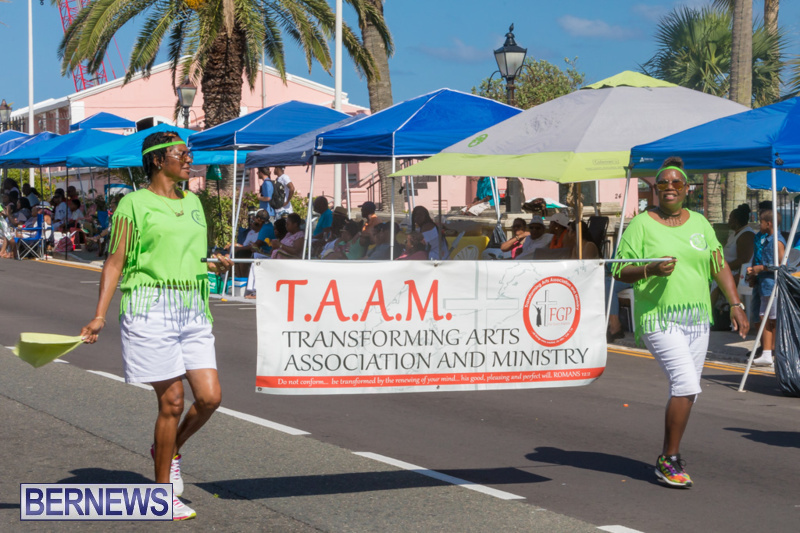 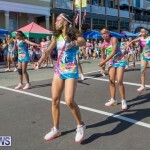 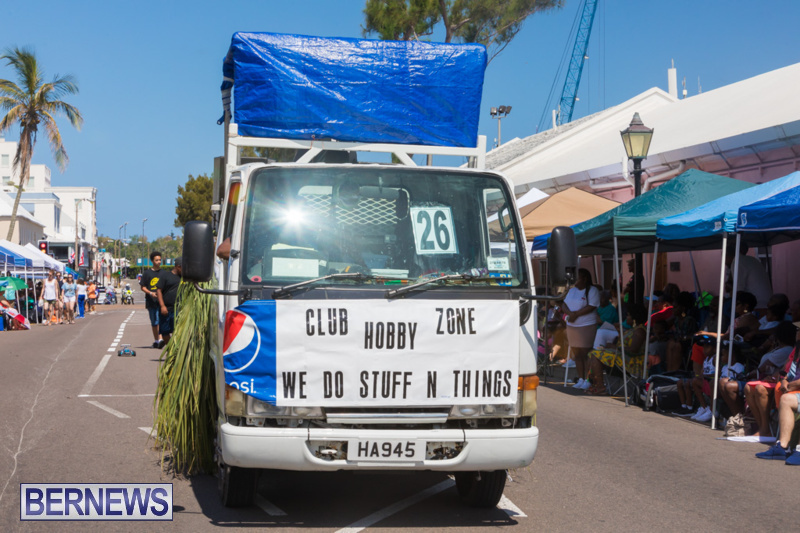 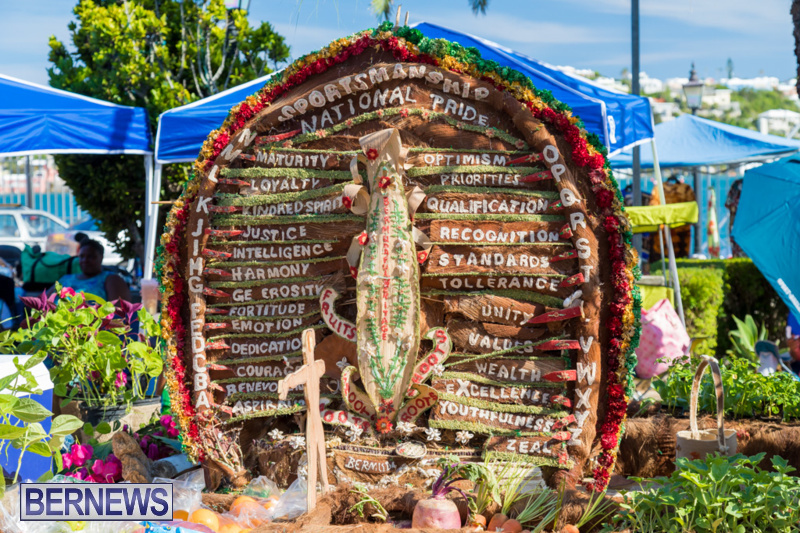 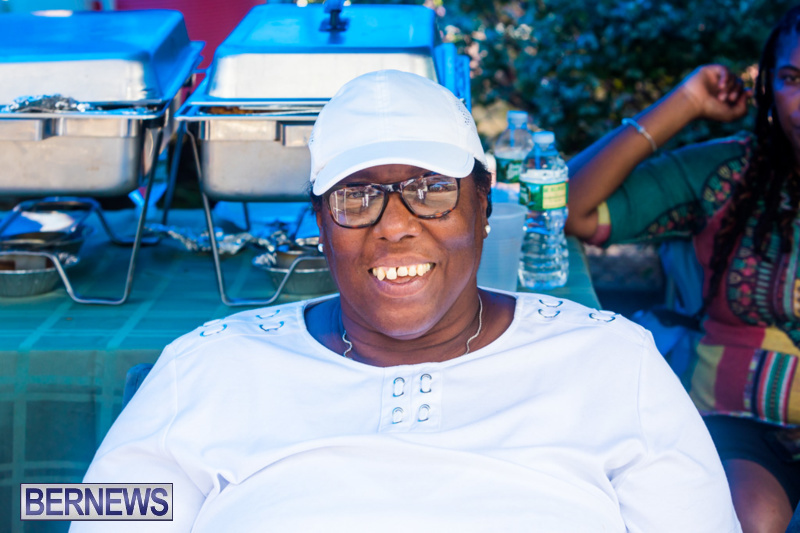 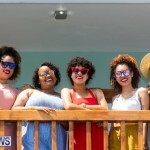 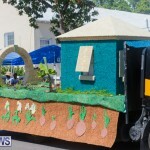 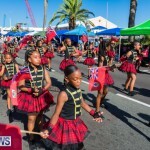 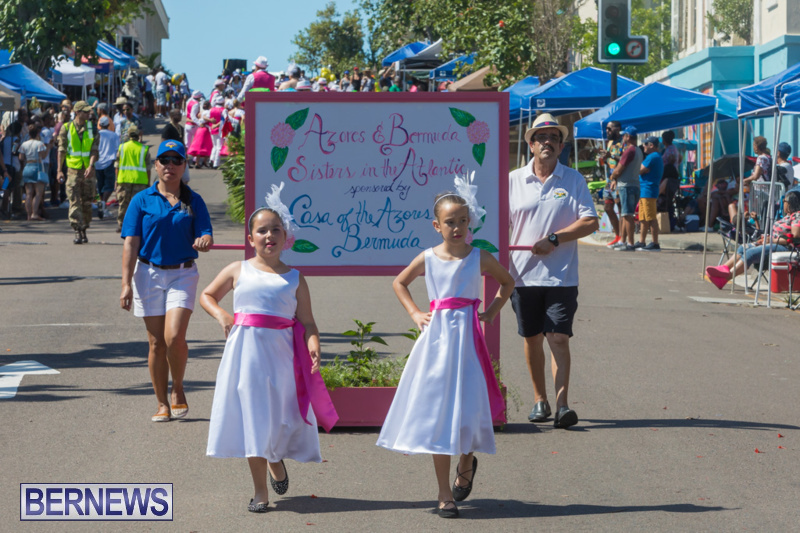 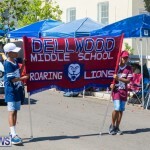 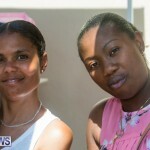 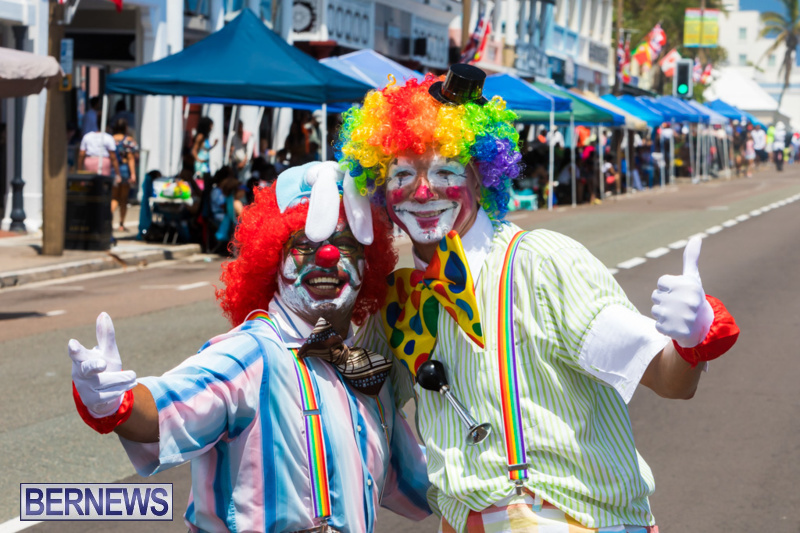 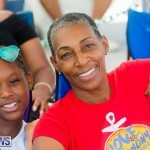 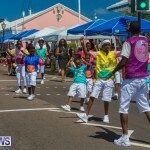 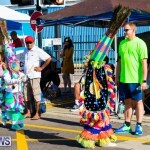 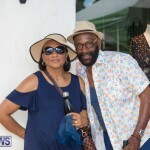 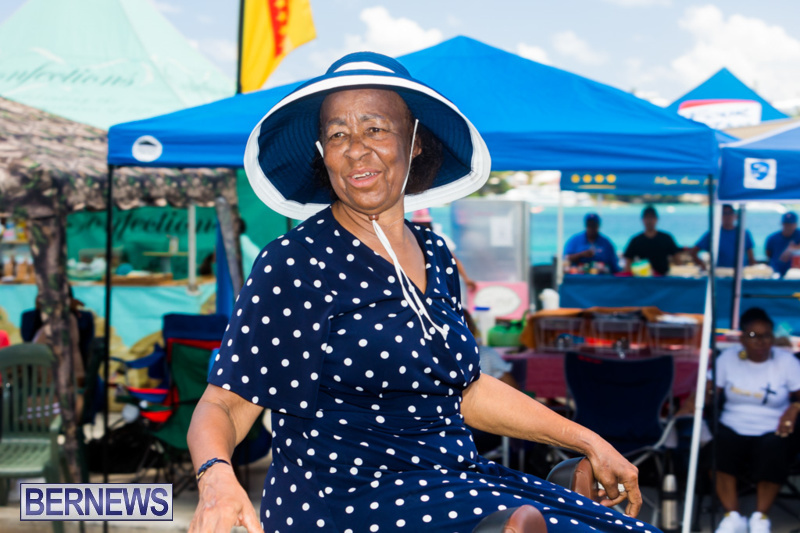 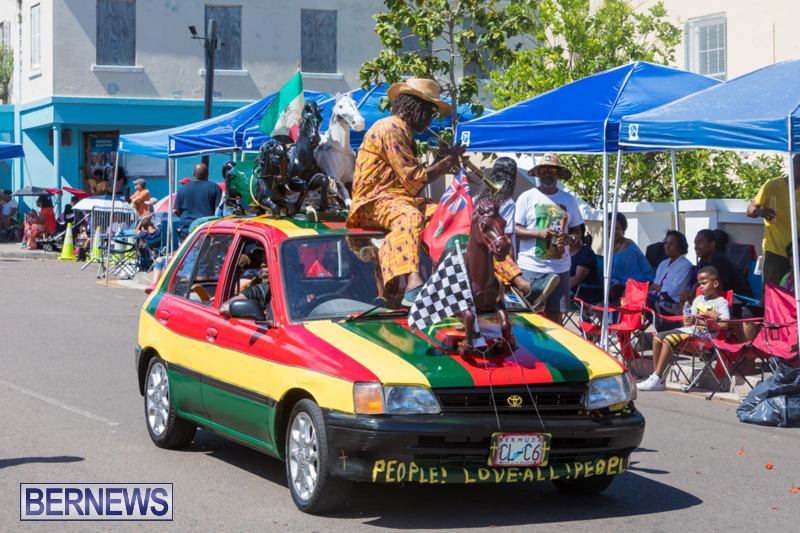 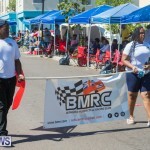 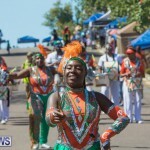 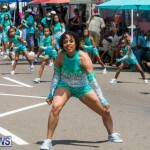 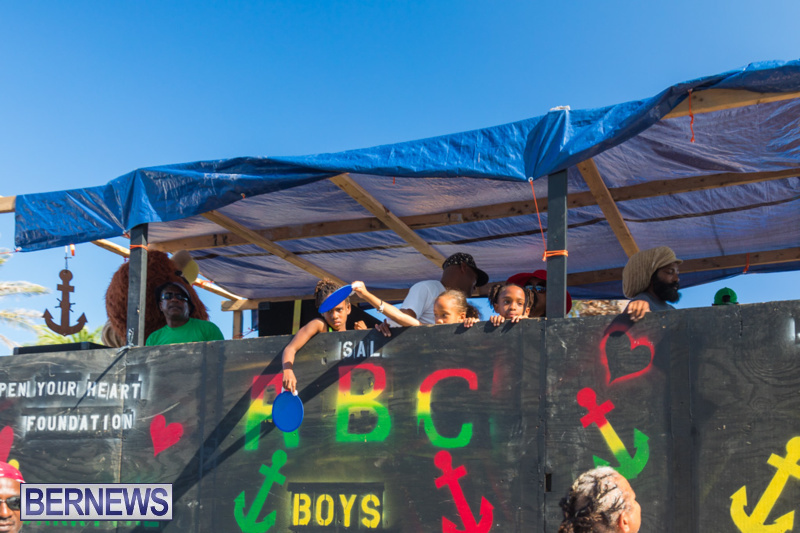 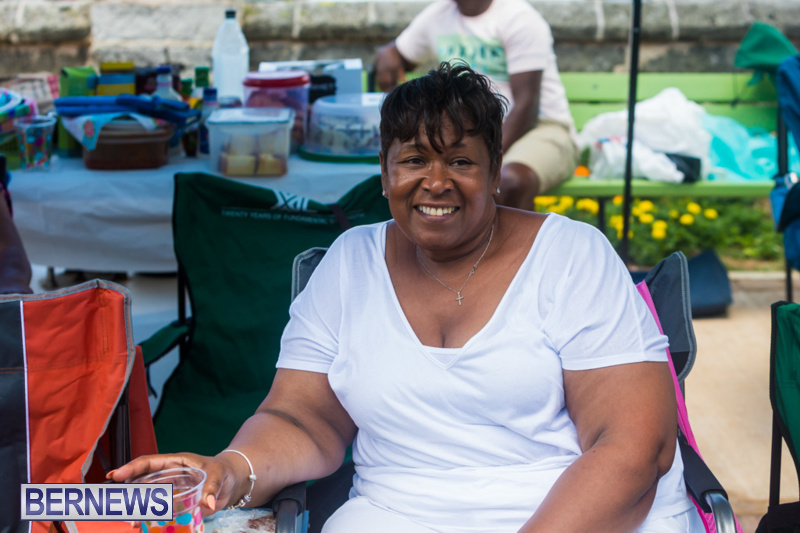 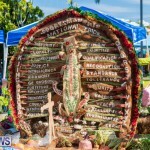 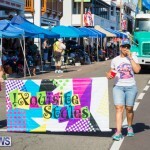 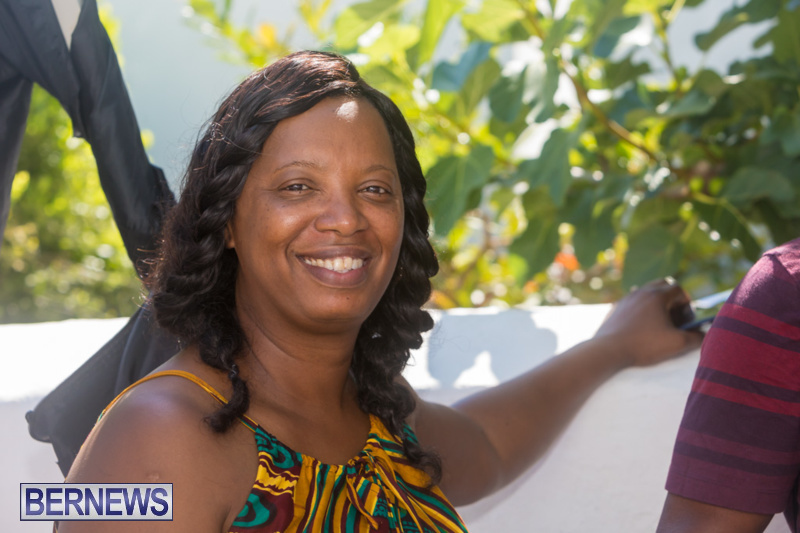 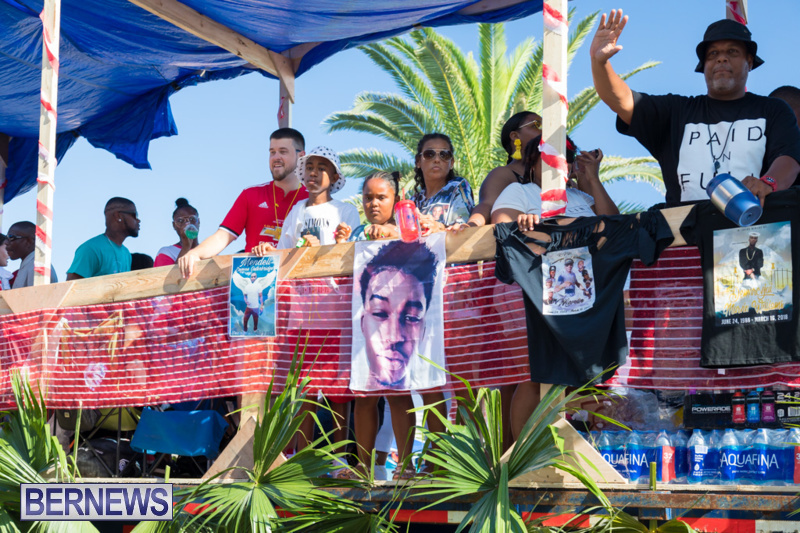 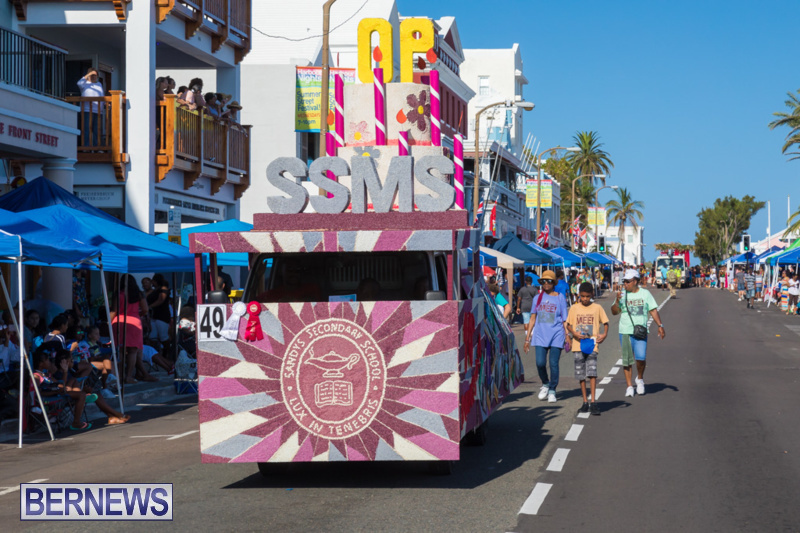 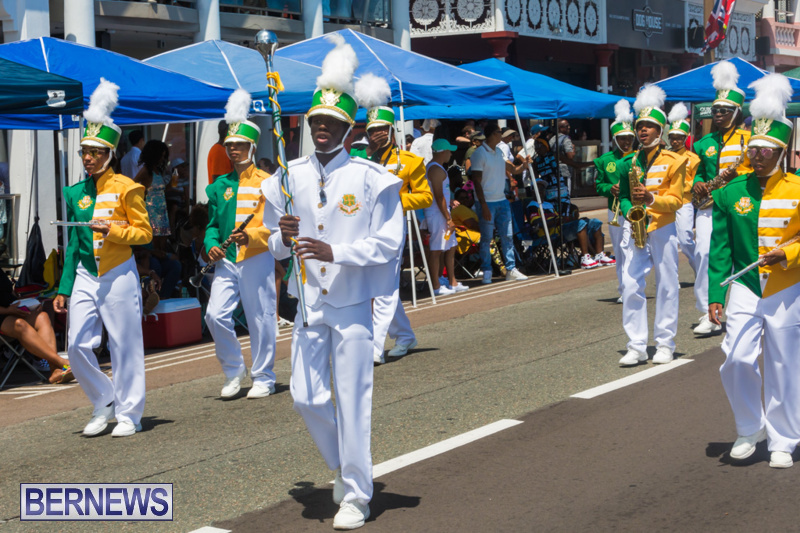 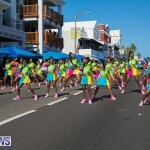 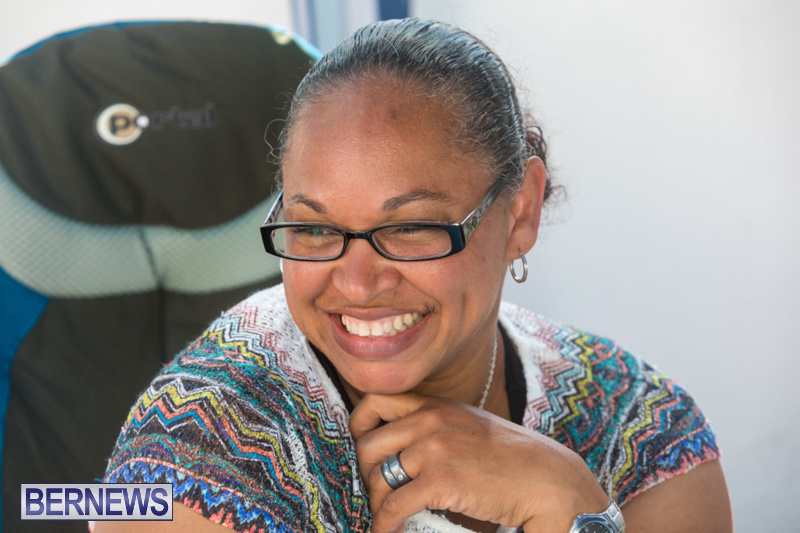 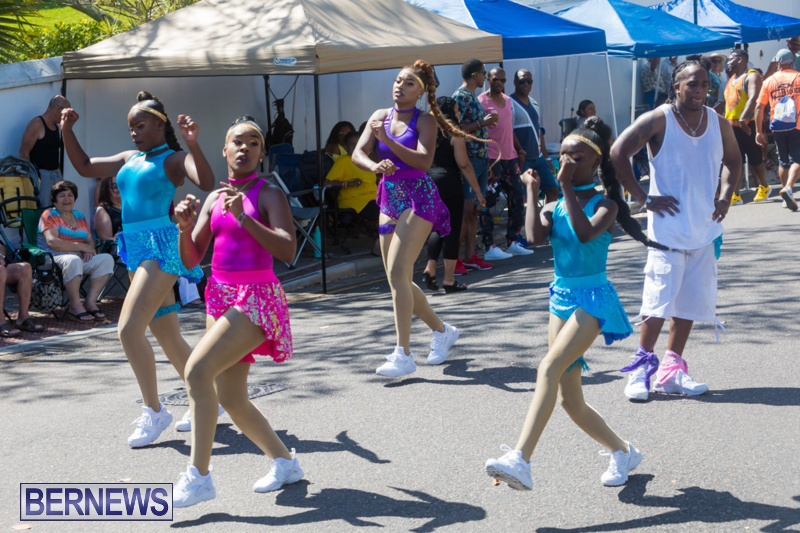 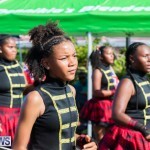 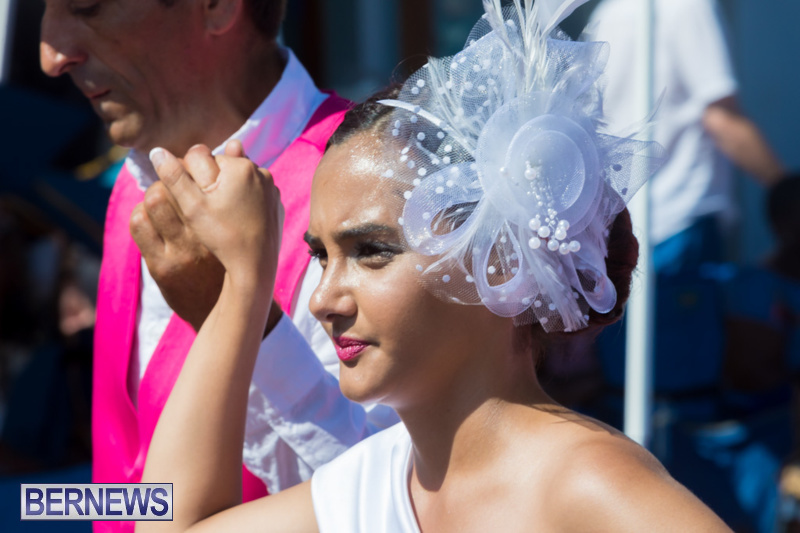 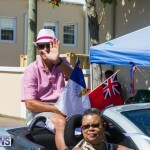 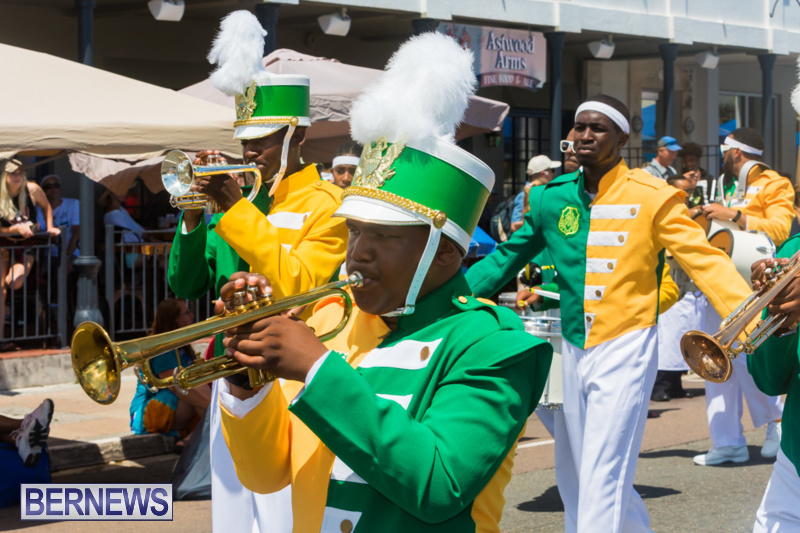 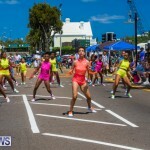 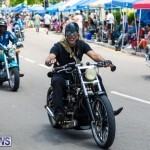 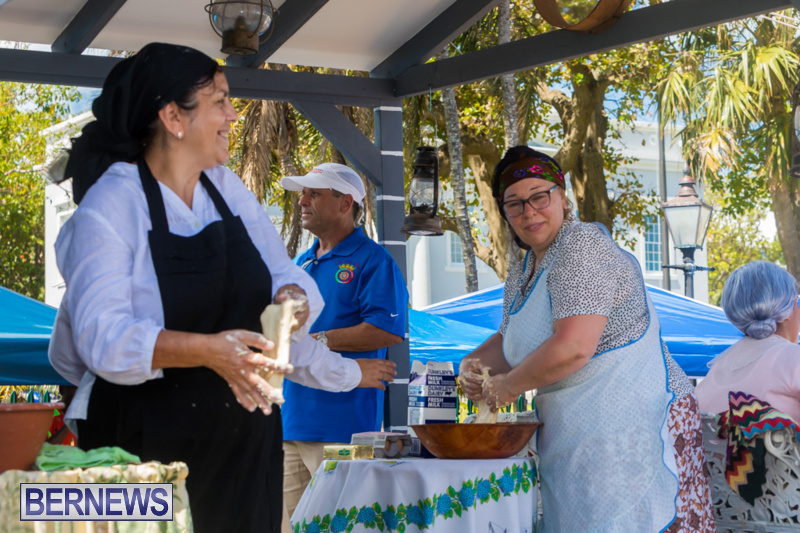 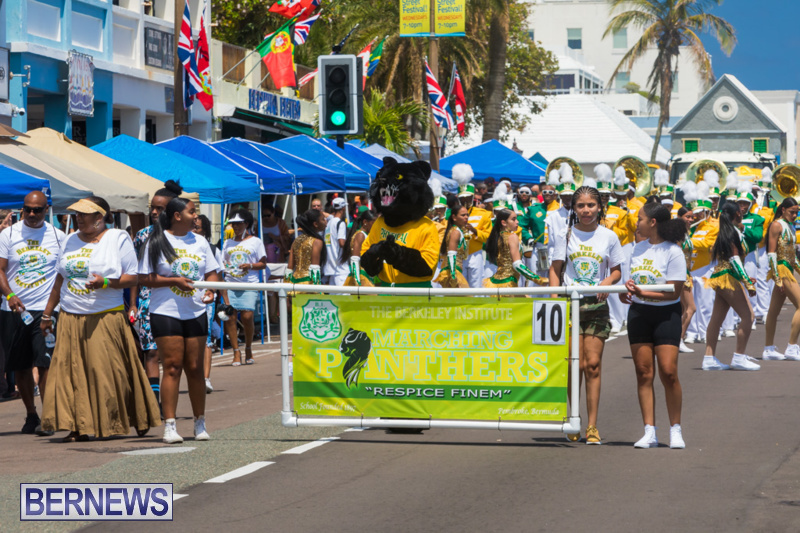 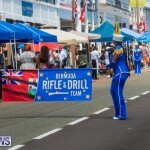 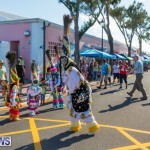 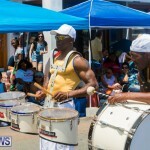 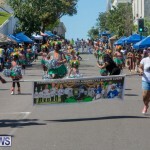 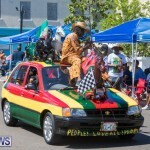 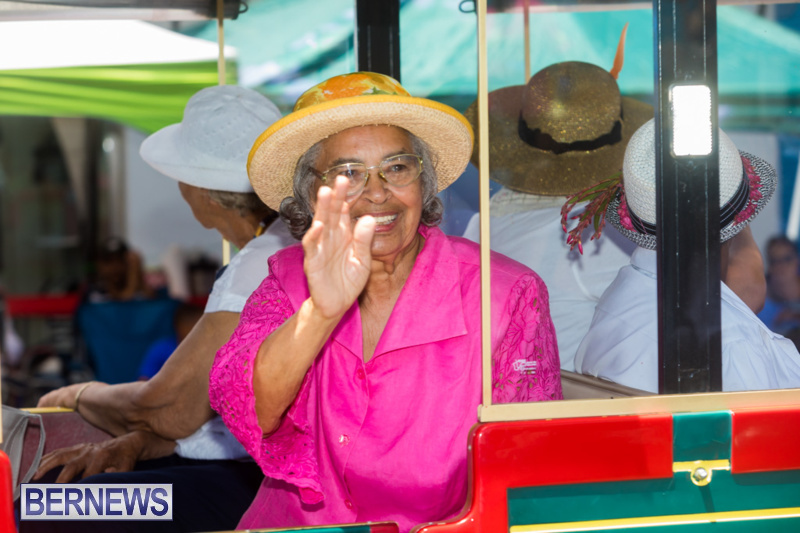 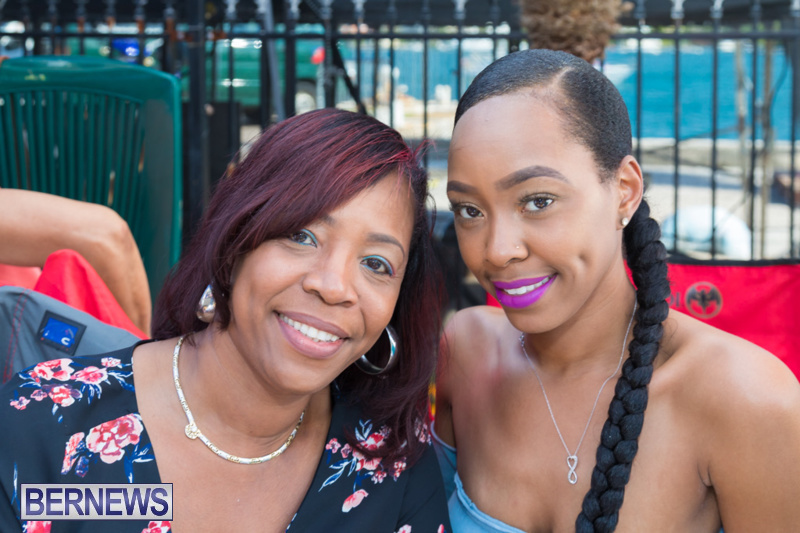 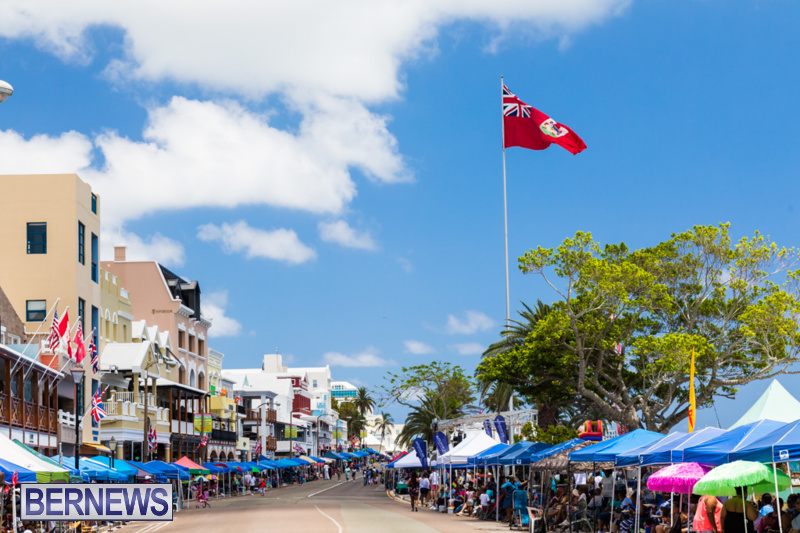 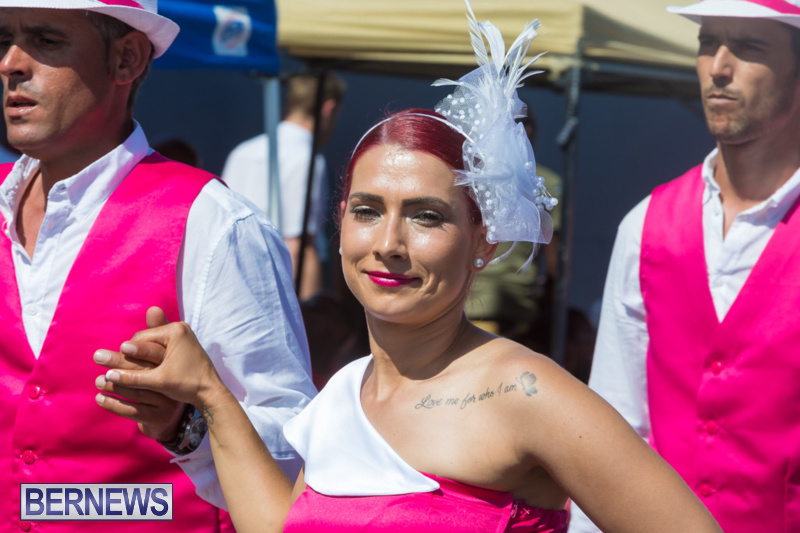 Floats, dance groups, majorettes, Gombeys, marching bands and more took to Hamilton streets yesterday [May 25] for the annual Bermuda Day Heritage Parade, continuing an island tradition that has been held since 1979. . 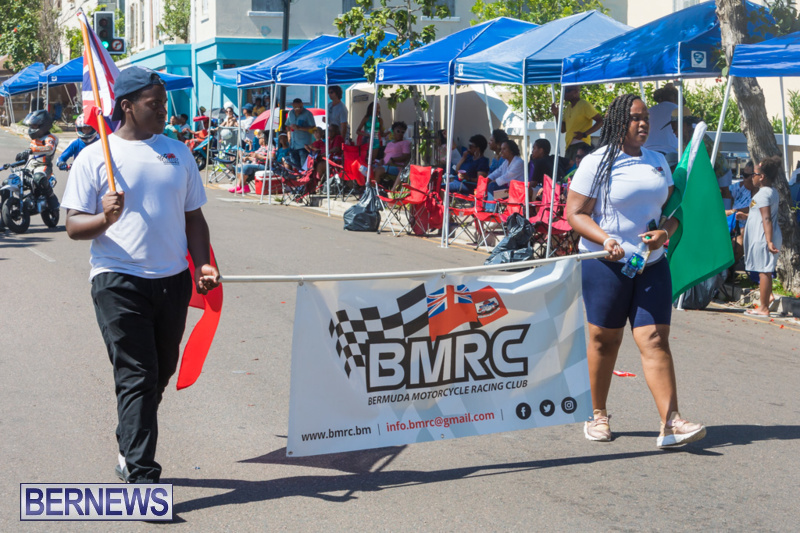 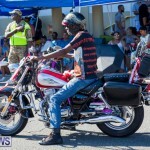 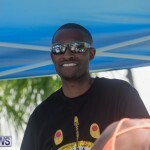 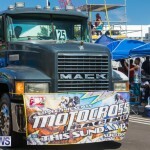 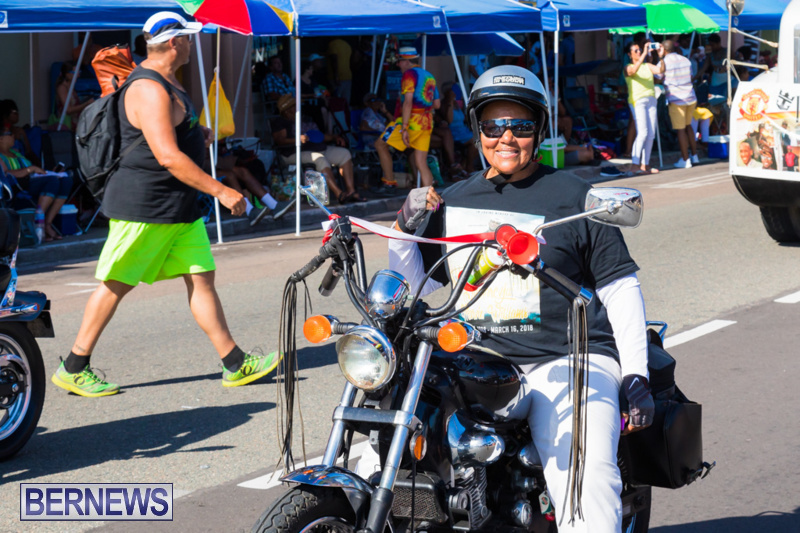 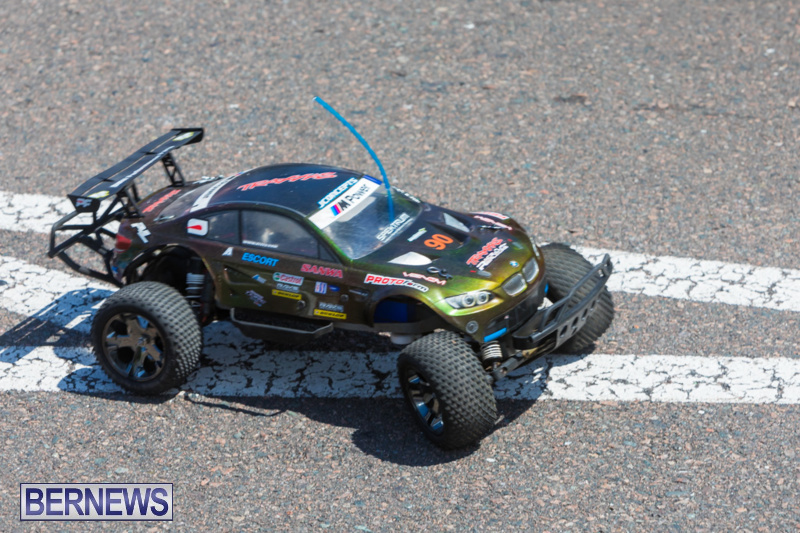 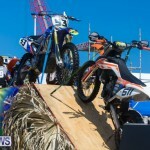 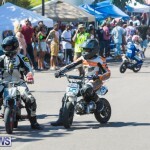 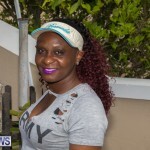 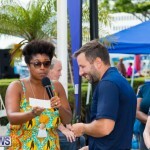 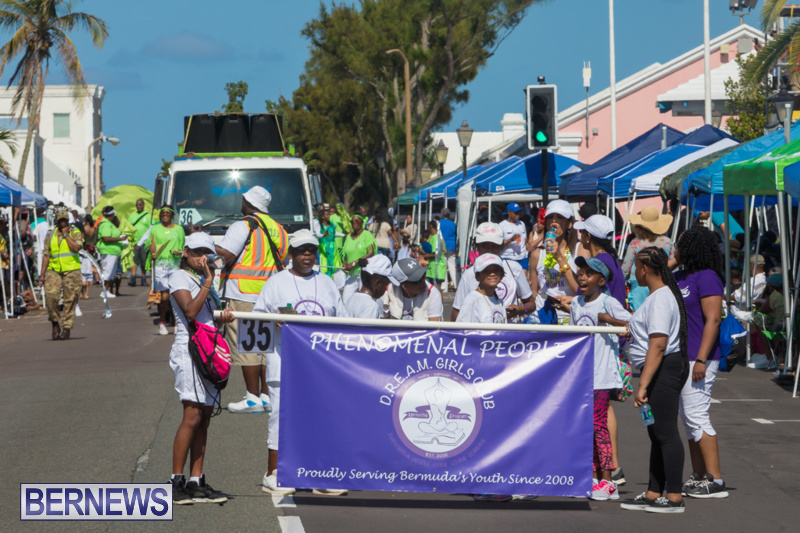 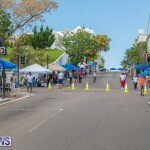 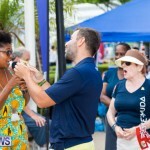 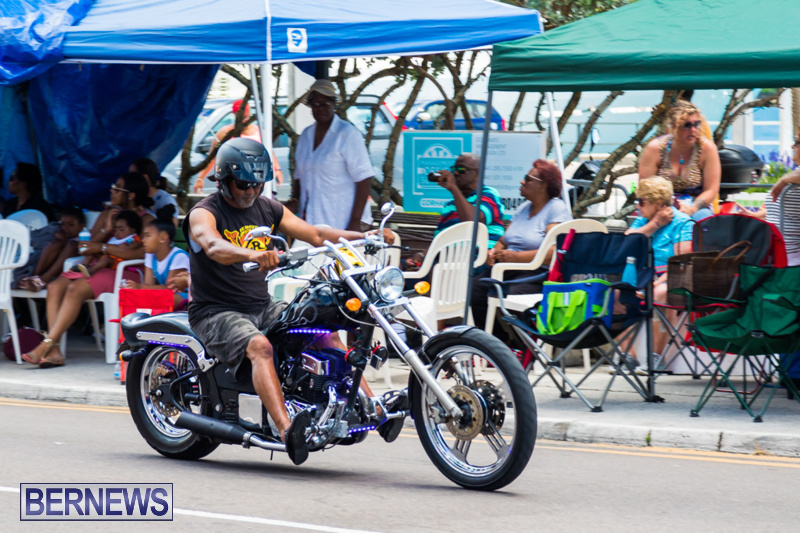 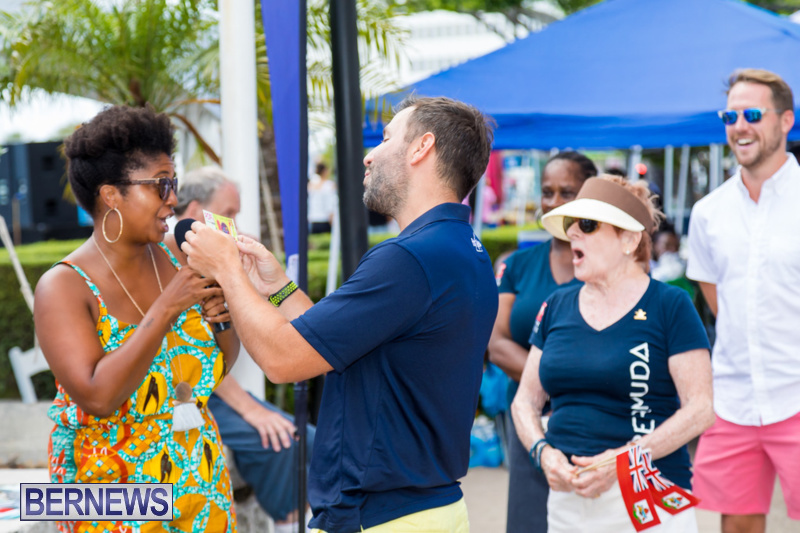 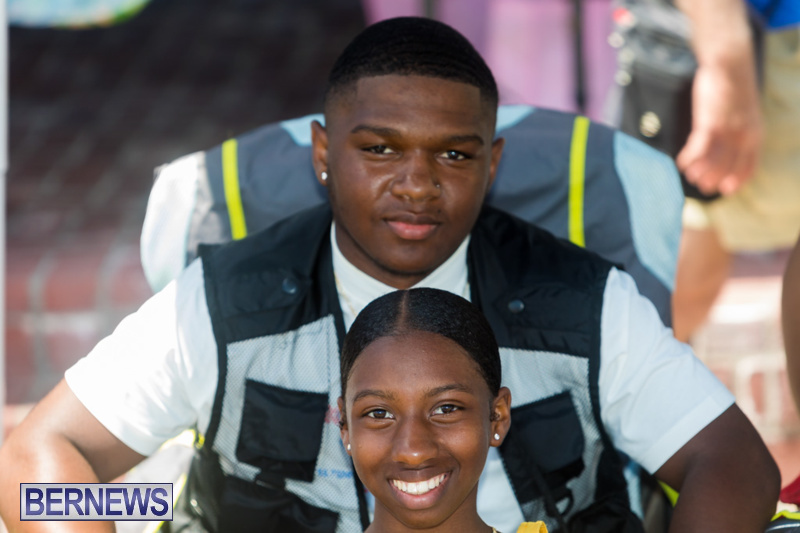 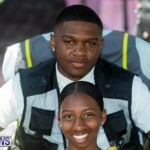 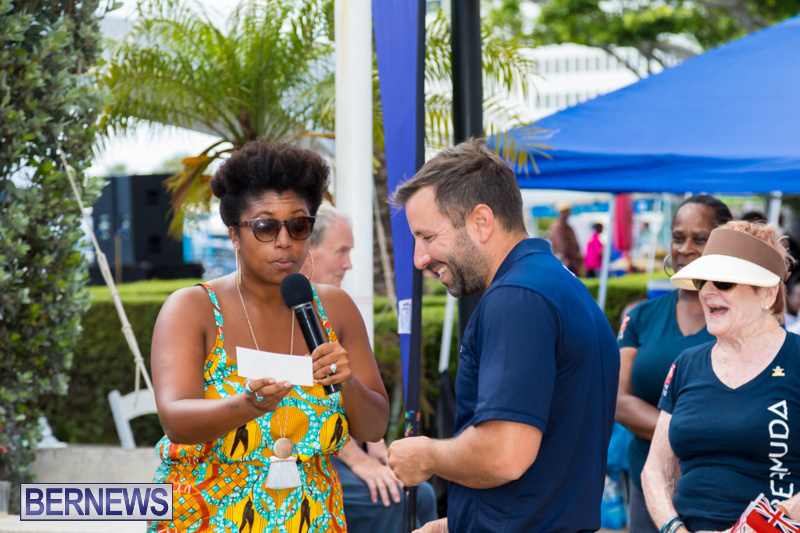 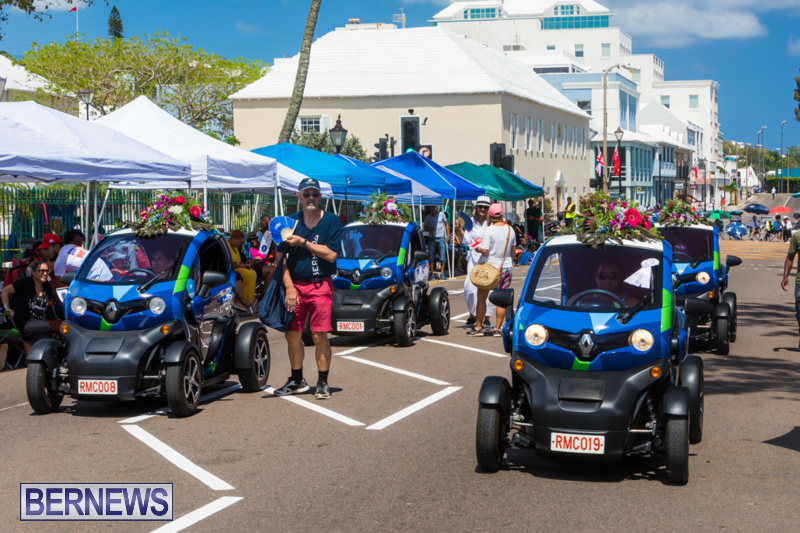 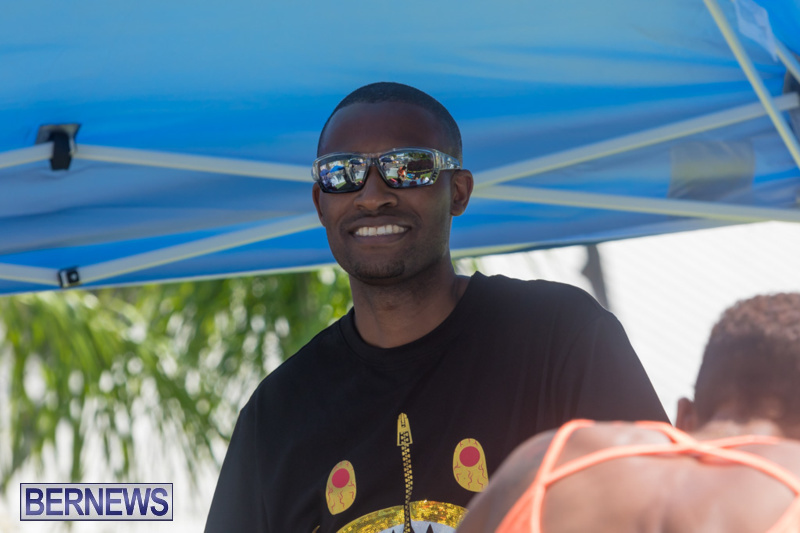 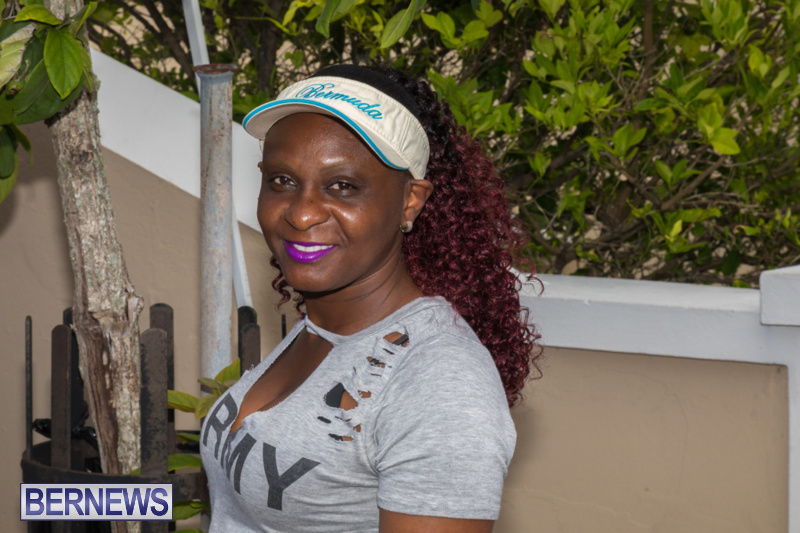 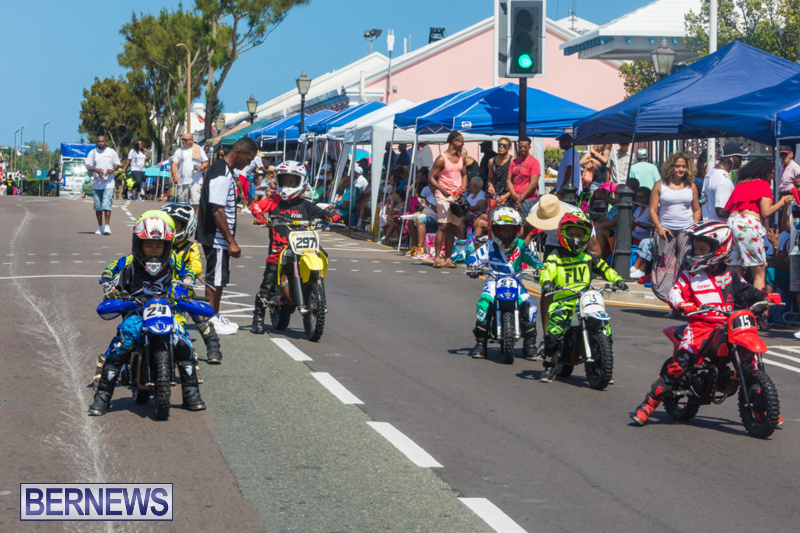 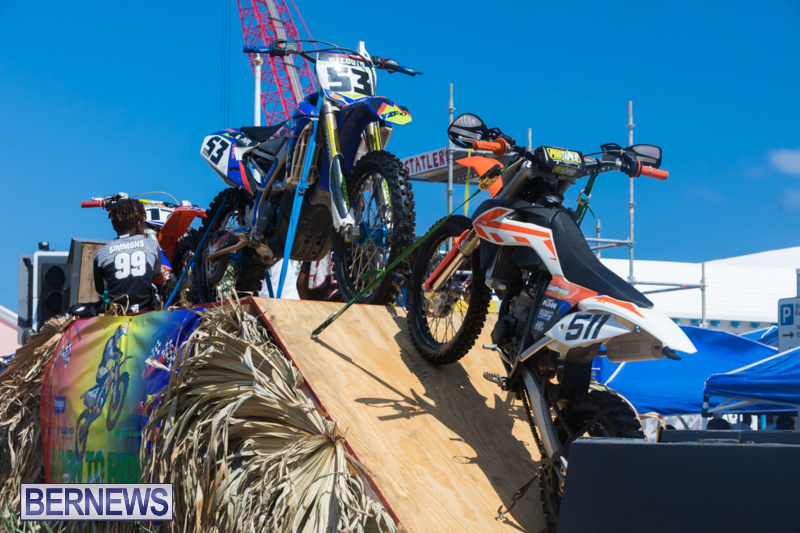 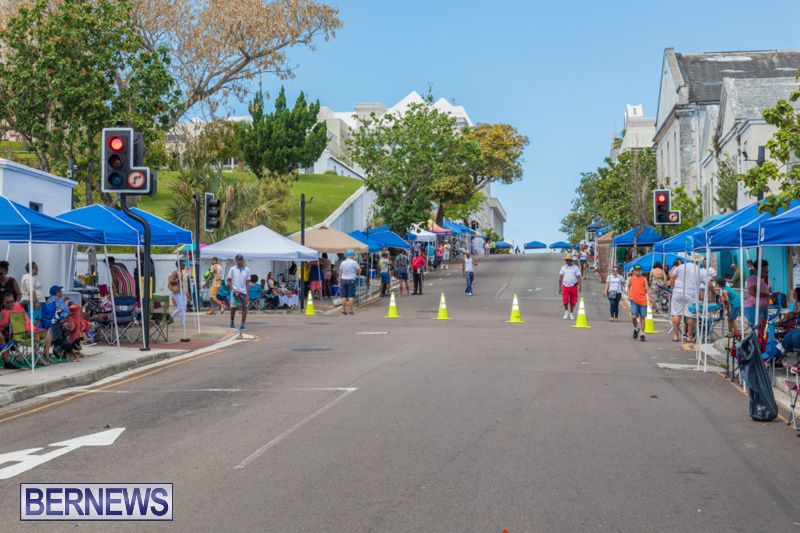 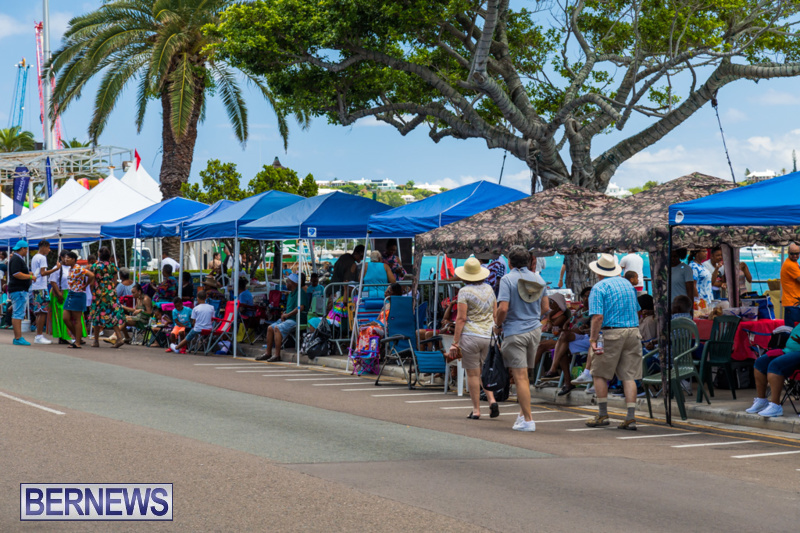 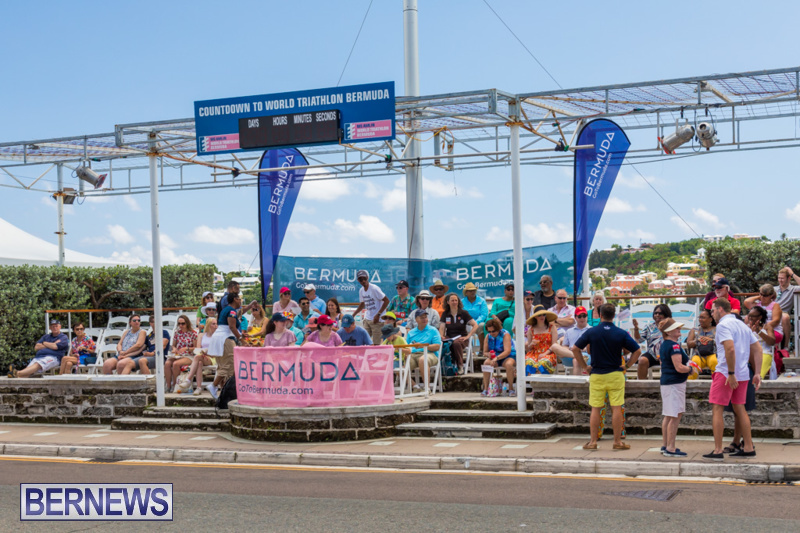 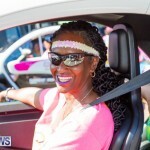 The parade got underway yesterday afternoon, following the cycling and half-marathon races, which were held earlier in the day and saw Lamont Marshall and Nikki Butterfield win the 2018 Bermuda Day Half Marathon Derby. 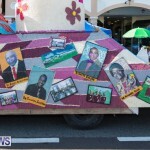 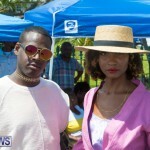 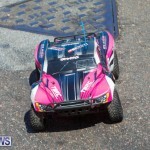 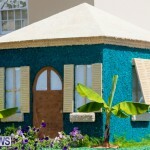 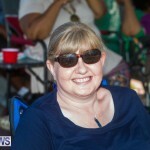 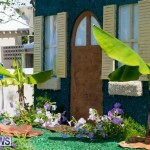 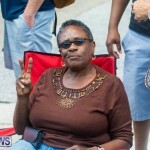 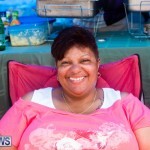 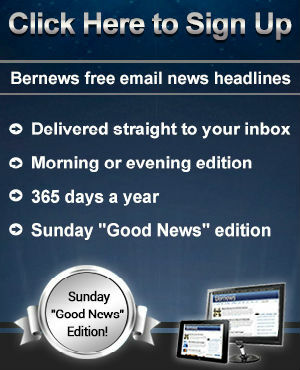 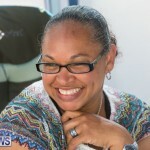 Beautiful pictures BERNEWS, well done!